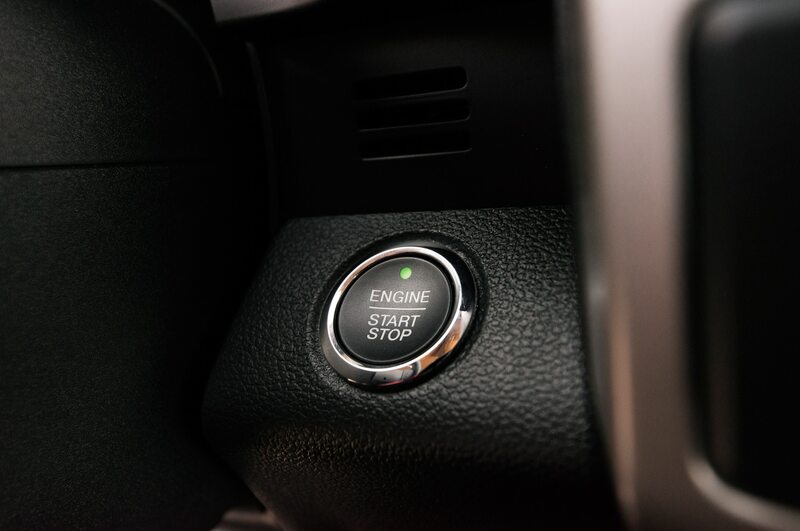 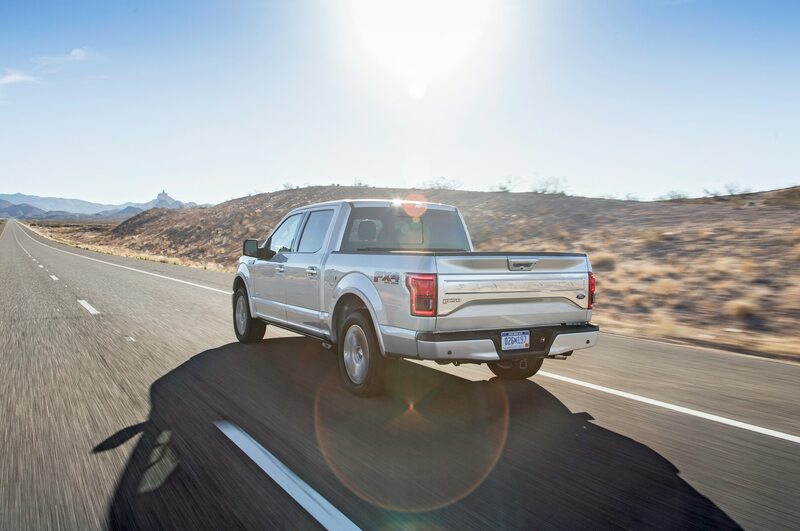 2015 was a huge year for new vehicle sales, with the 17.4 million cars and trucks sold setting an all-time record in the U.S. Trucks and SUVs were a big part of the success story, making big gains across the board, and nearly every major automaker was up compared to 2014. 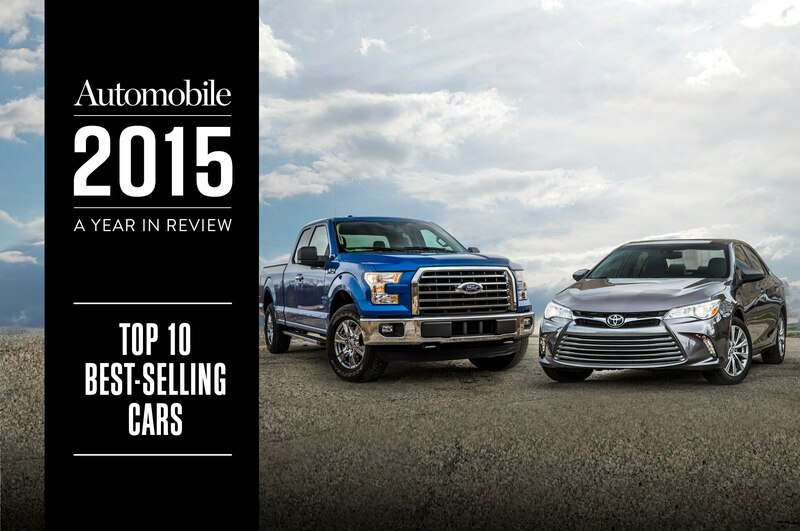 We crunched the numbers to find the 10 best-selling cars, trucks, and SUVs of 2015. 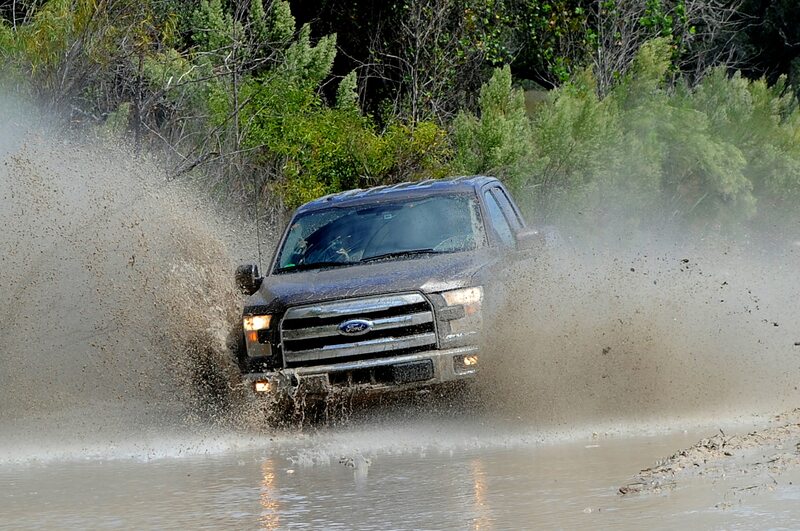 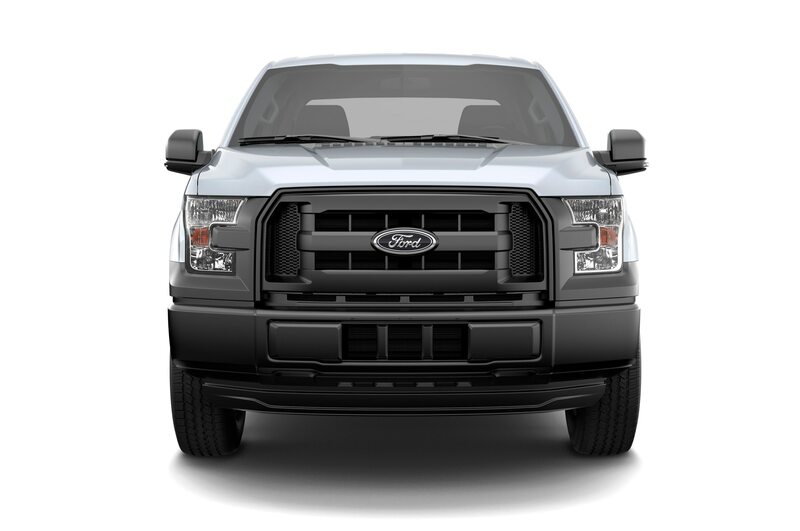 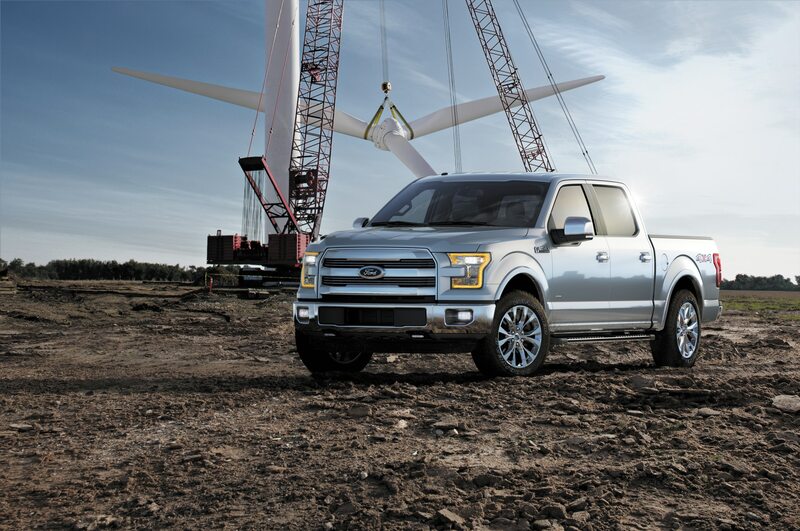 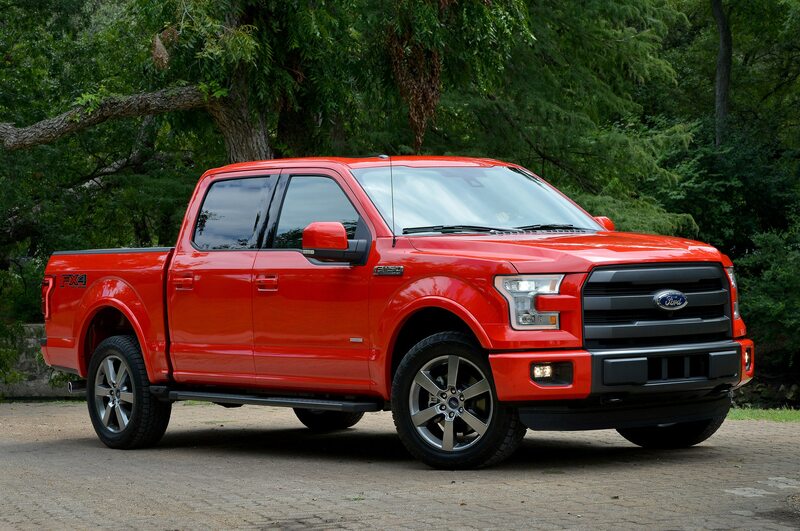 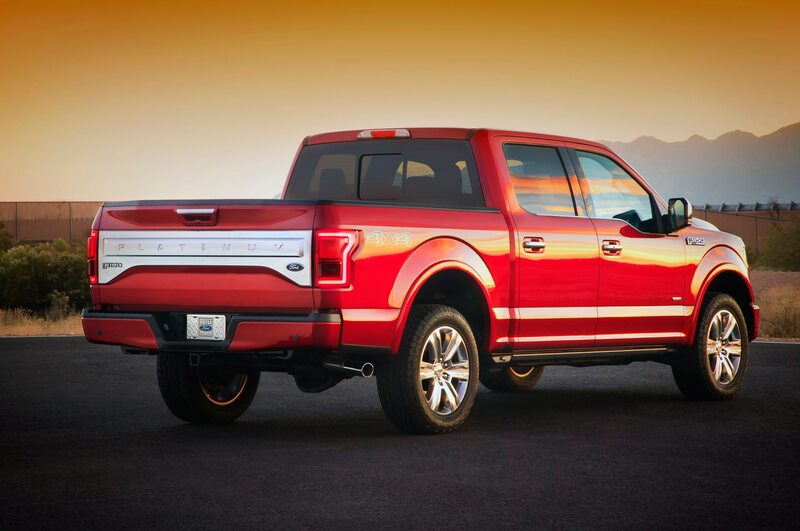 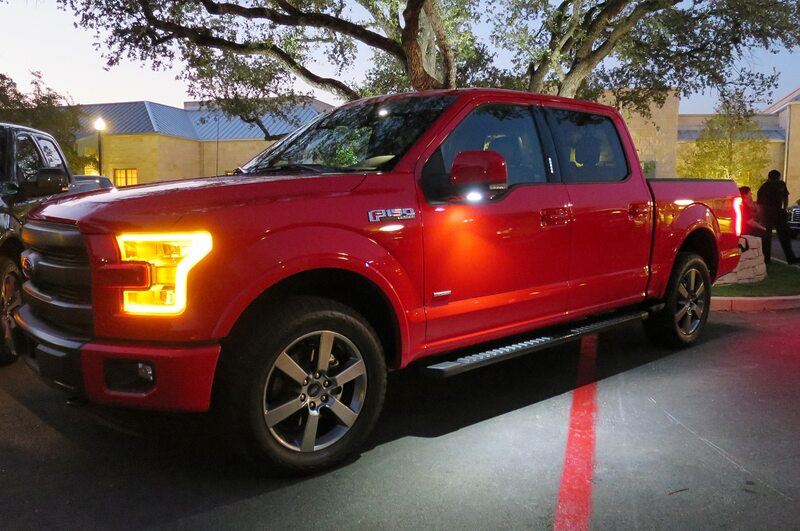 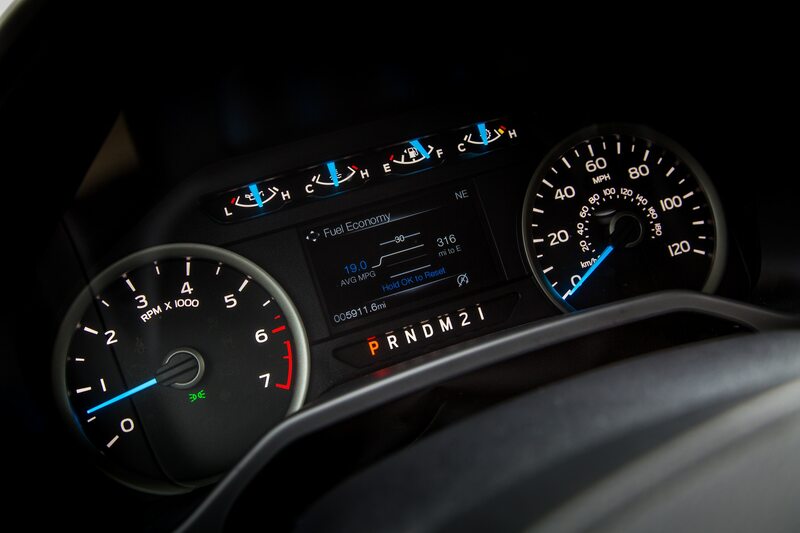 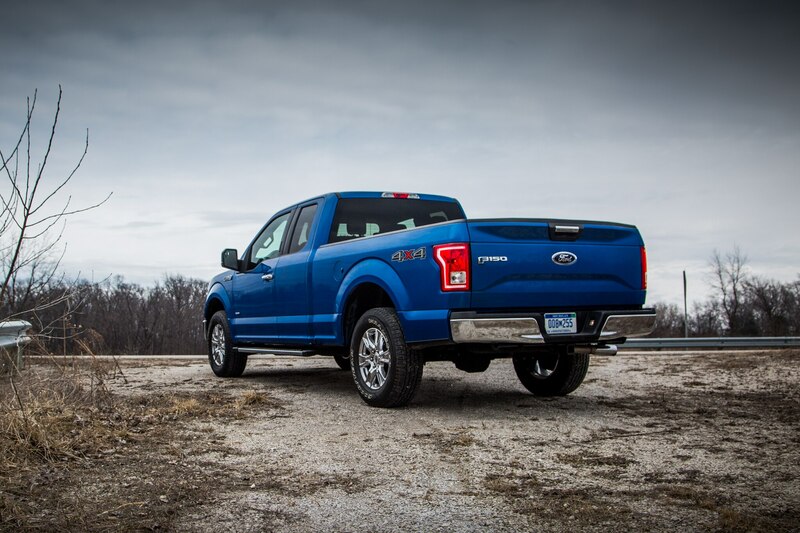 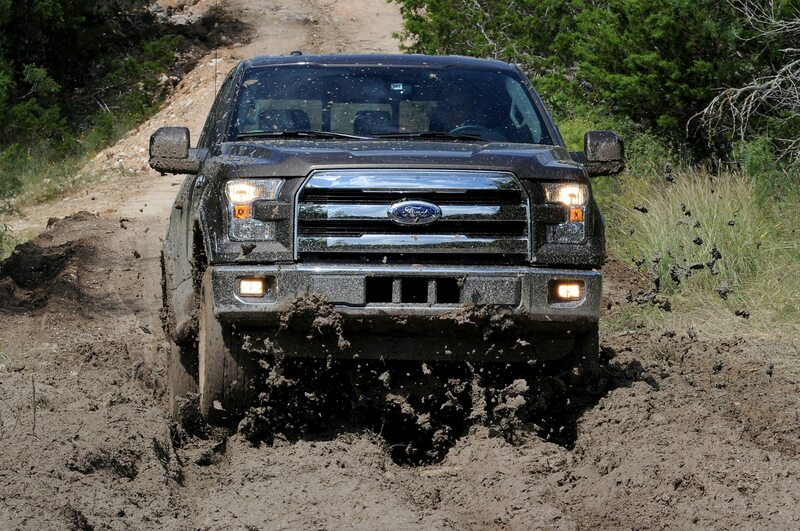 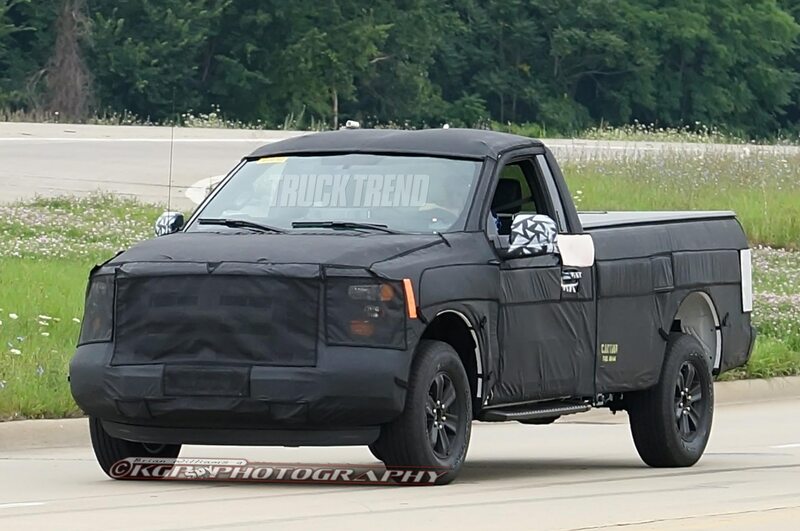 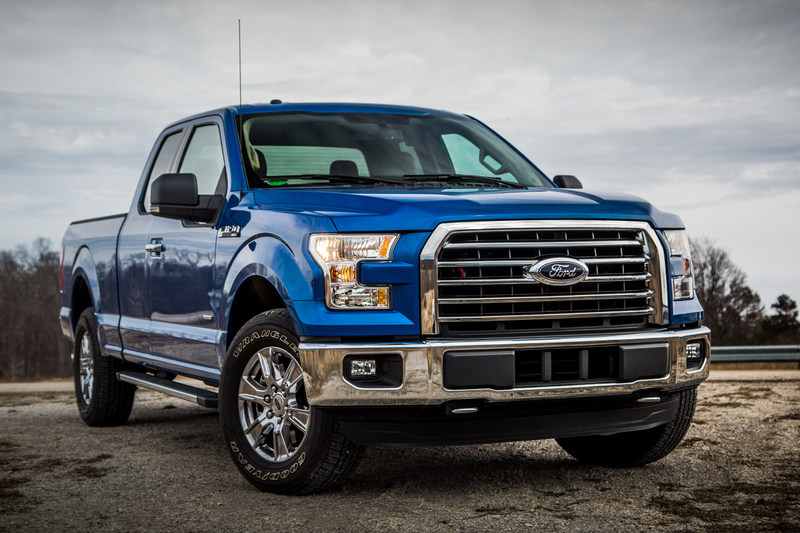 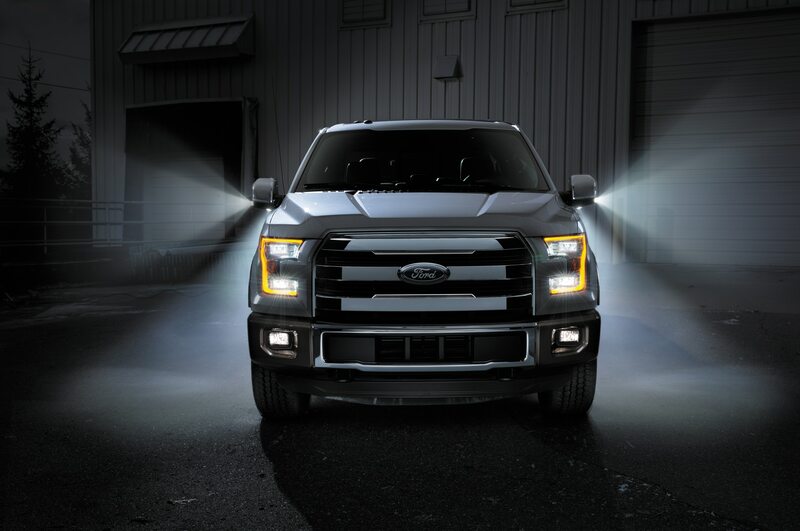 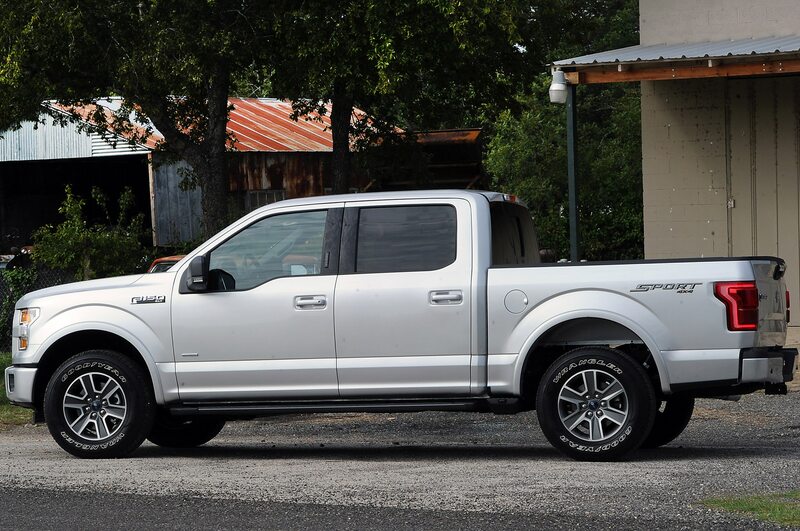 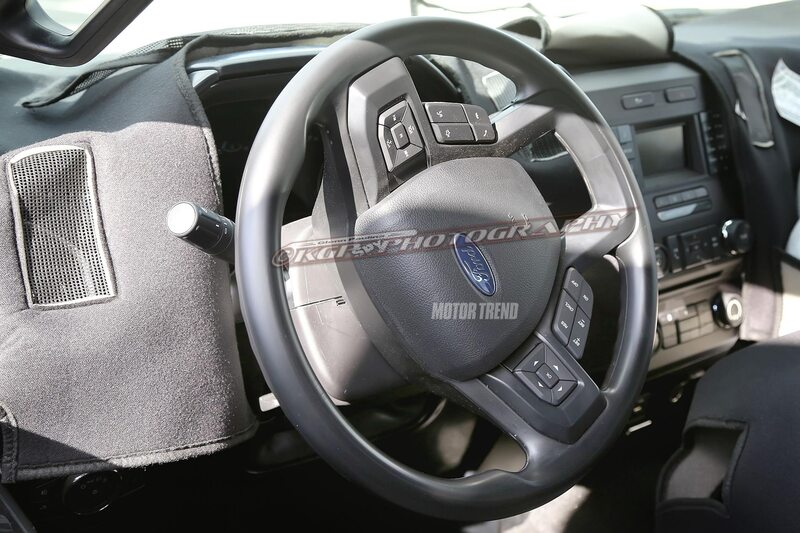 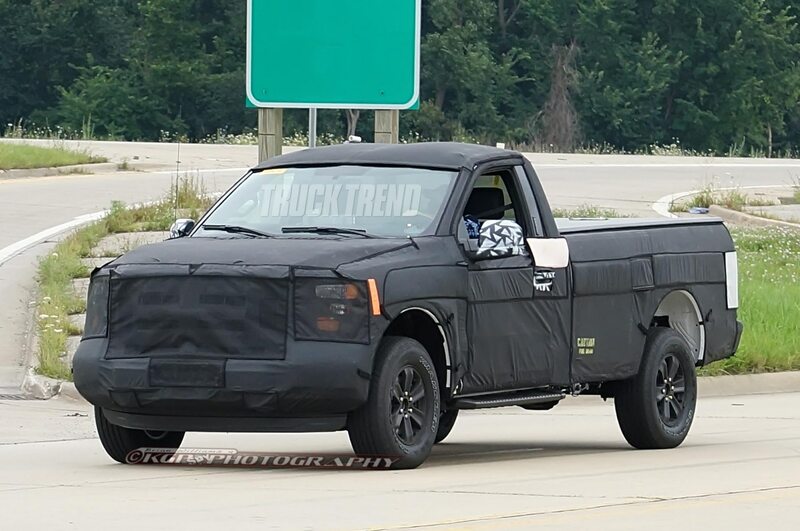 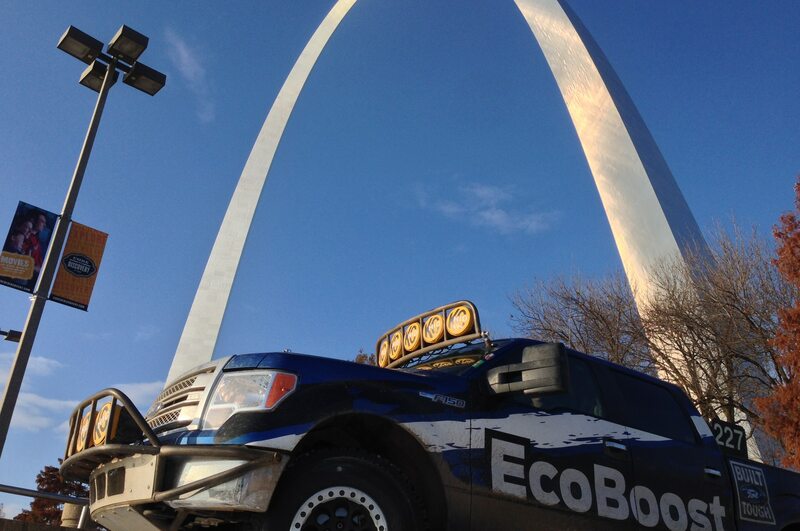 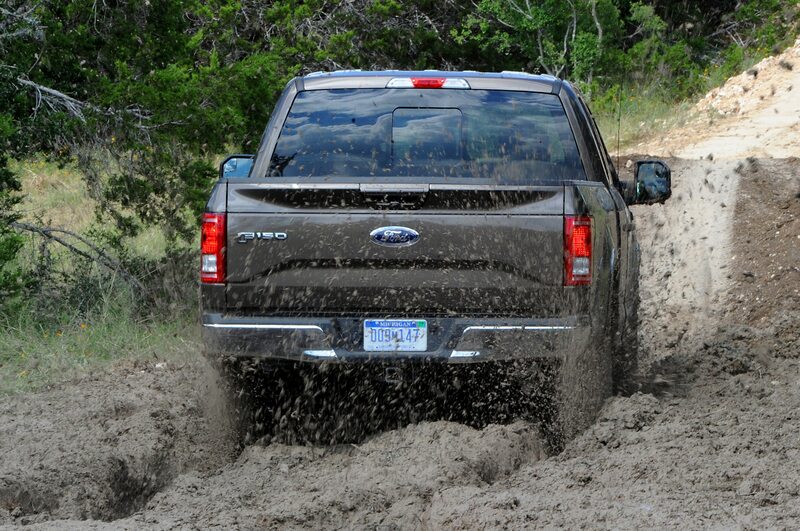 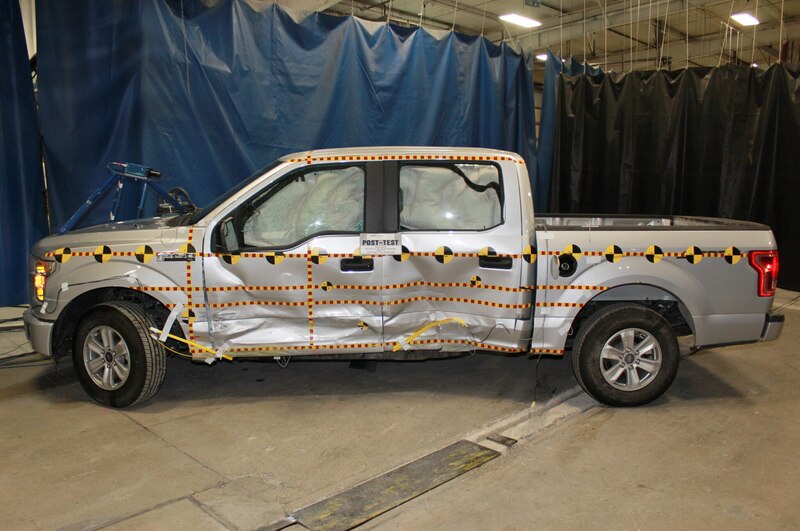 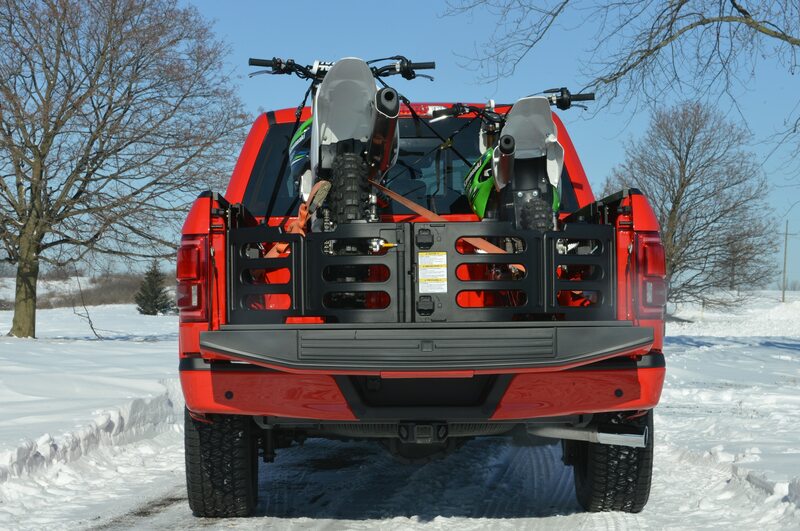 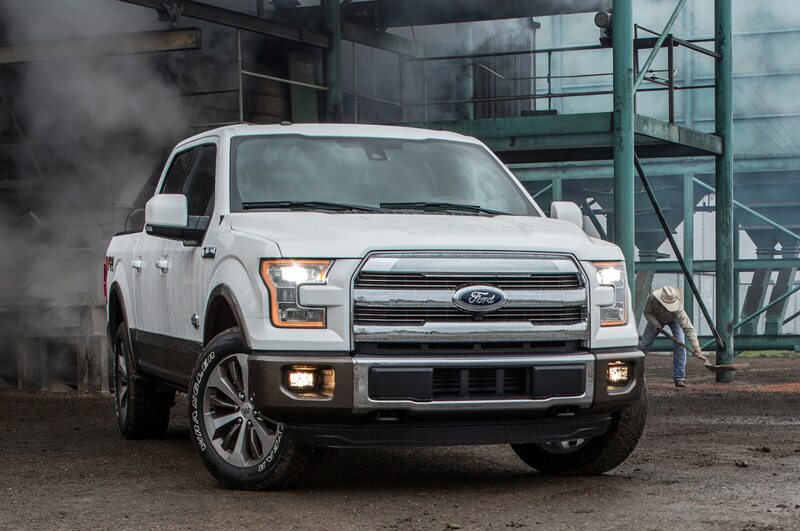 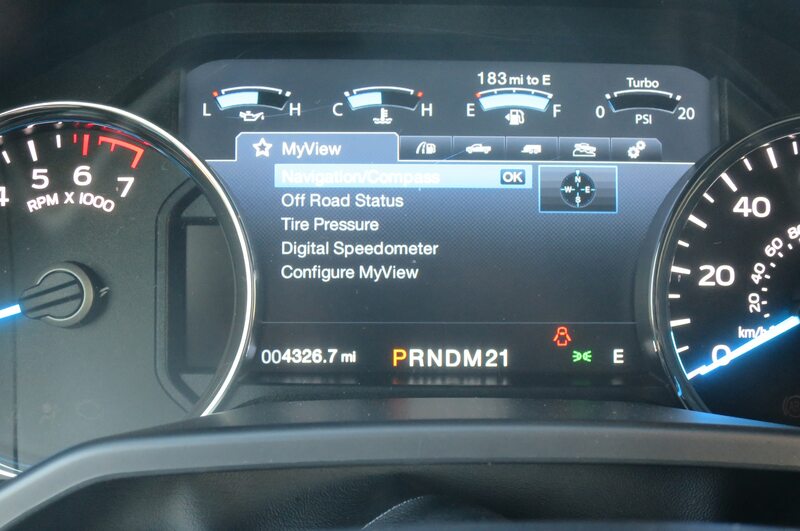 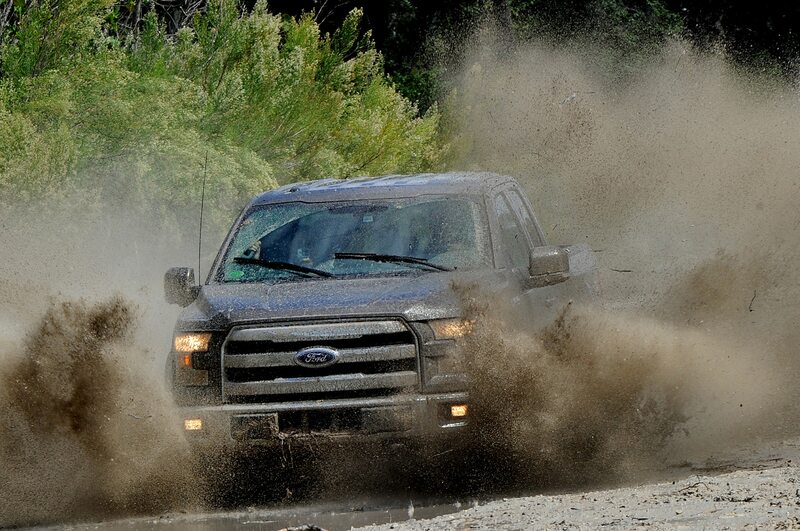 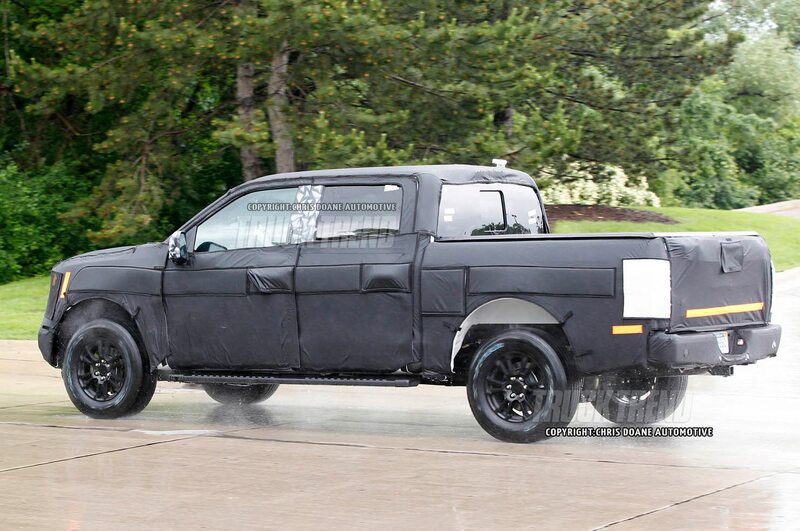 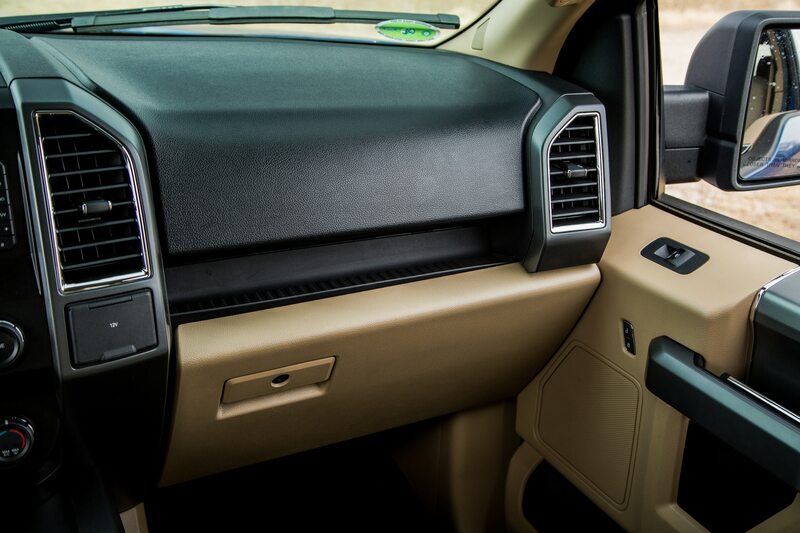 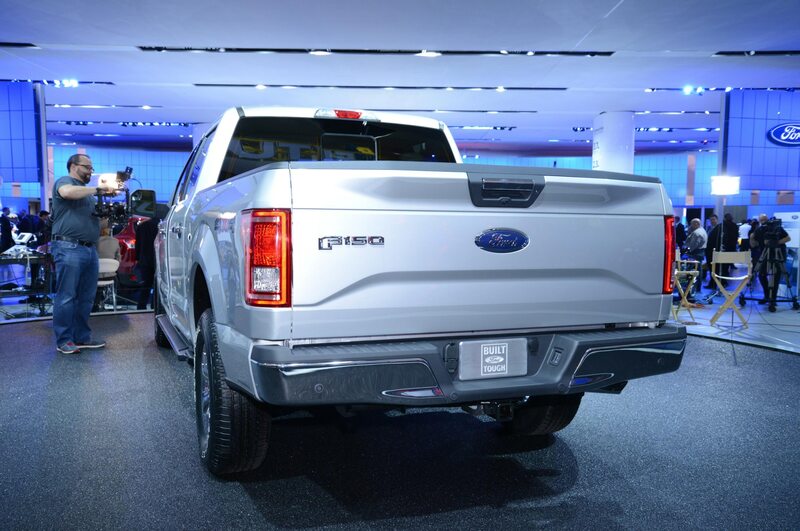 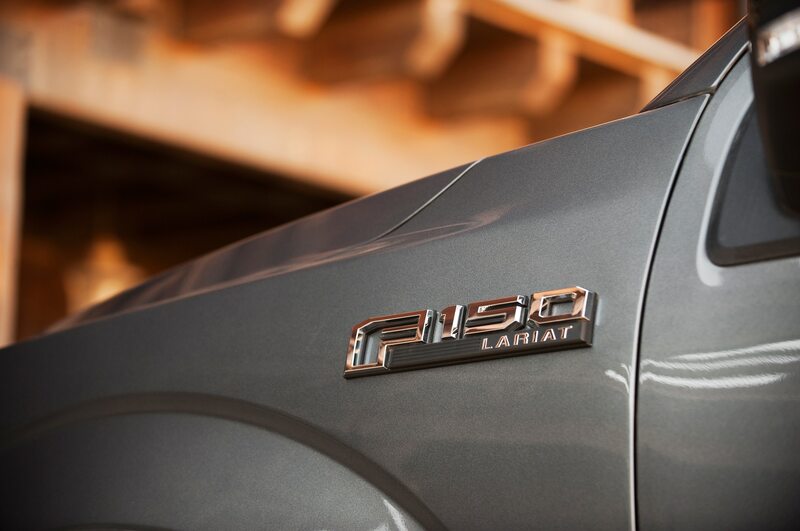 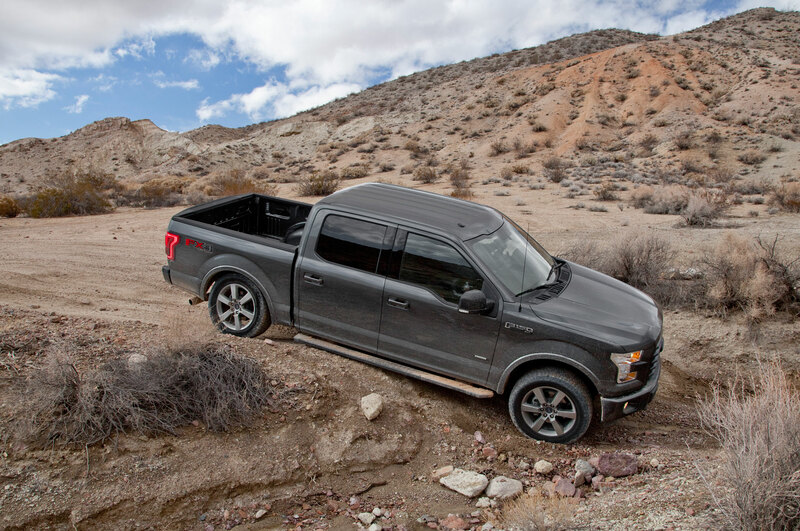 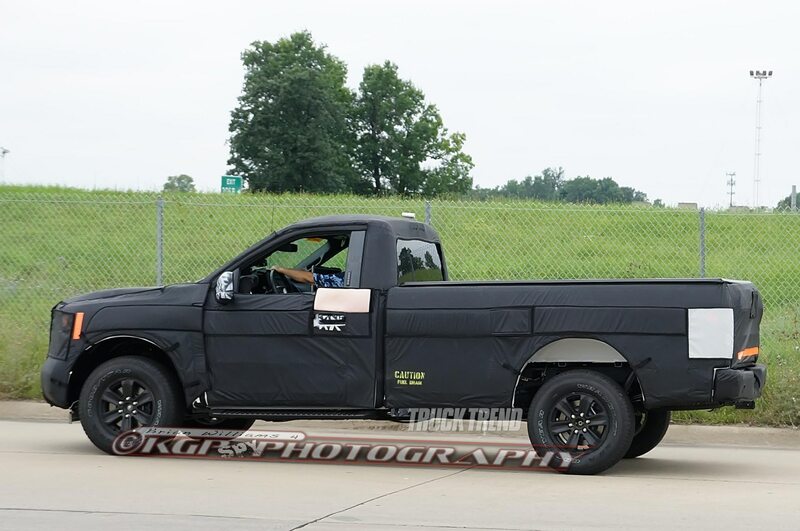 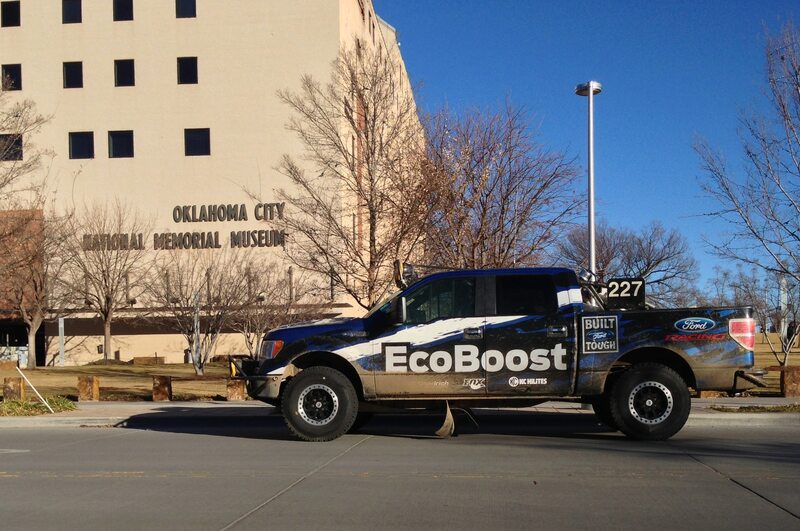 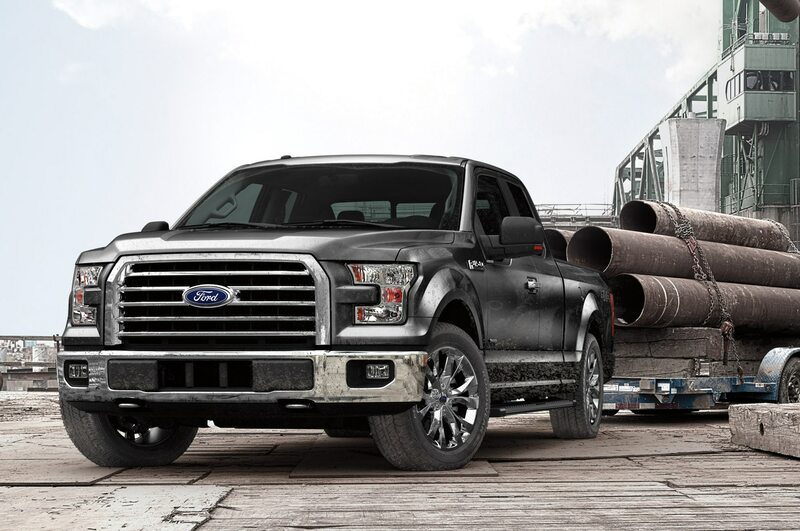 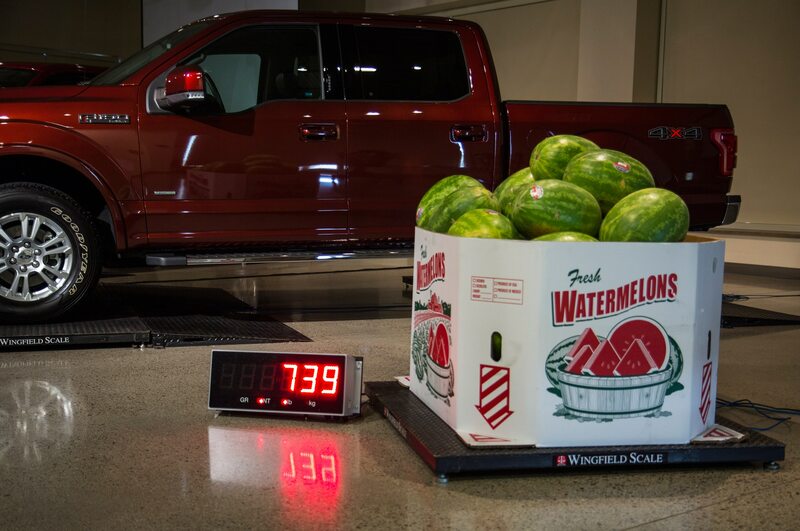 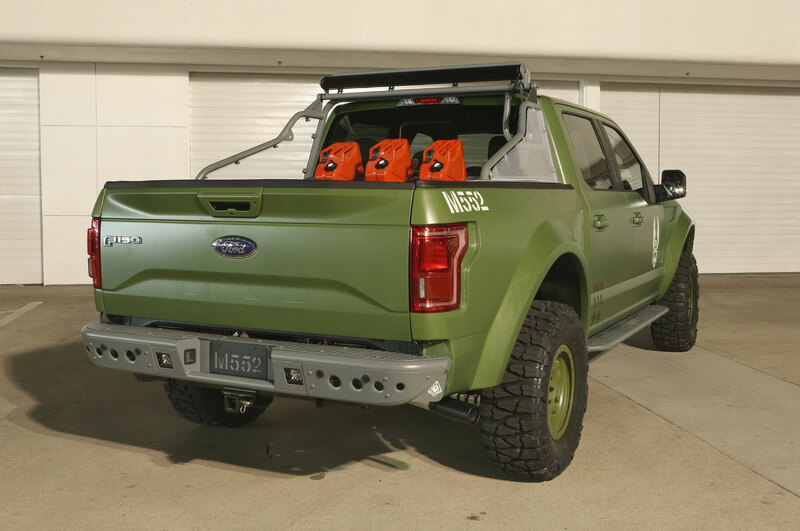 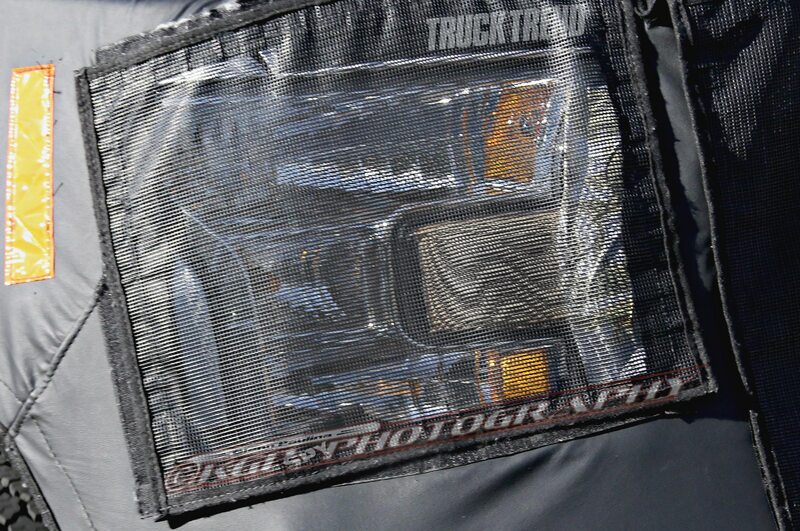 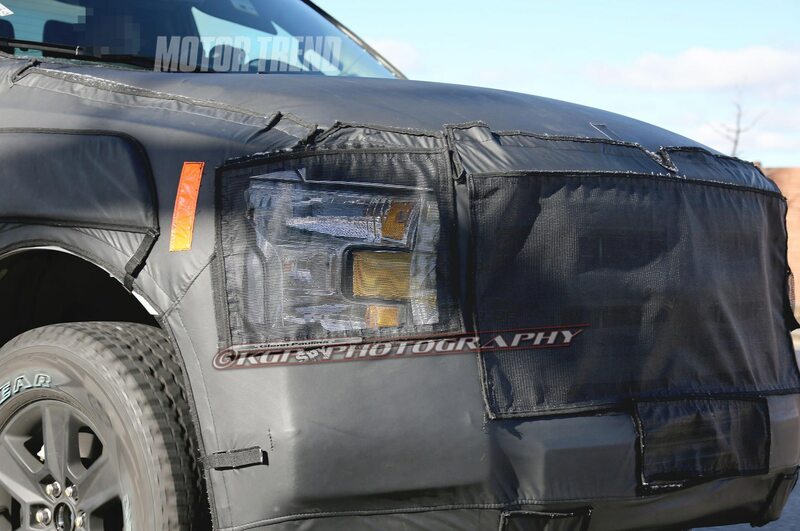 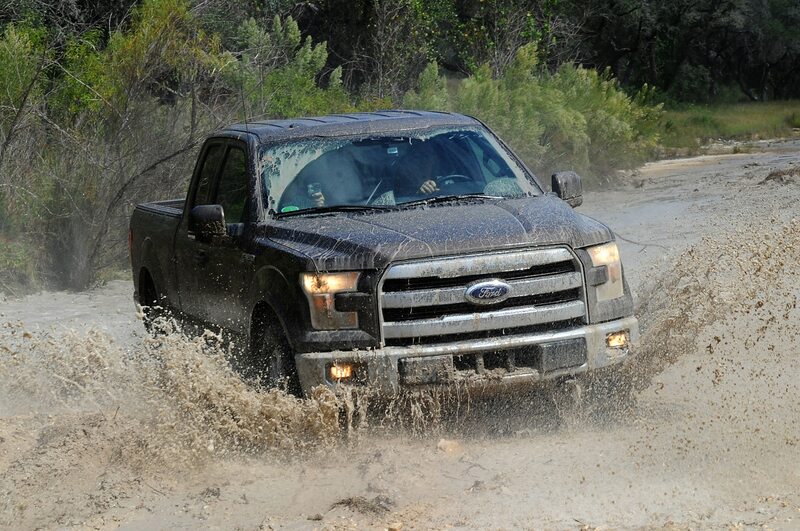 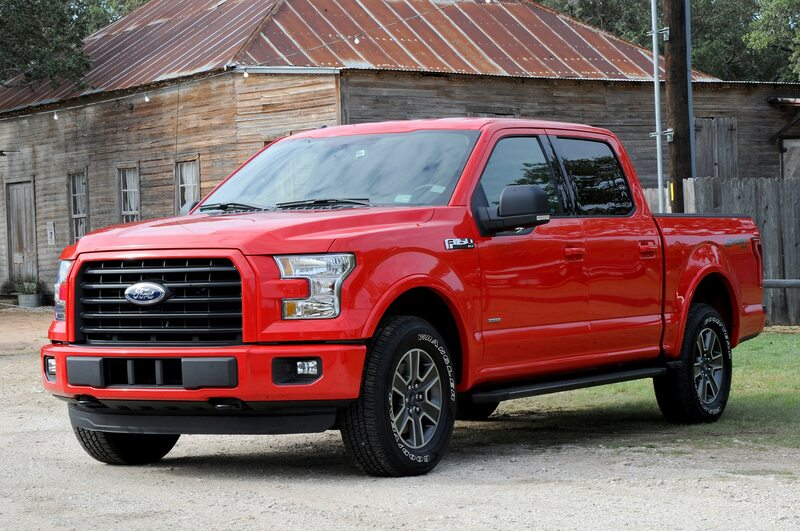 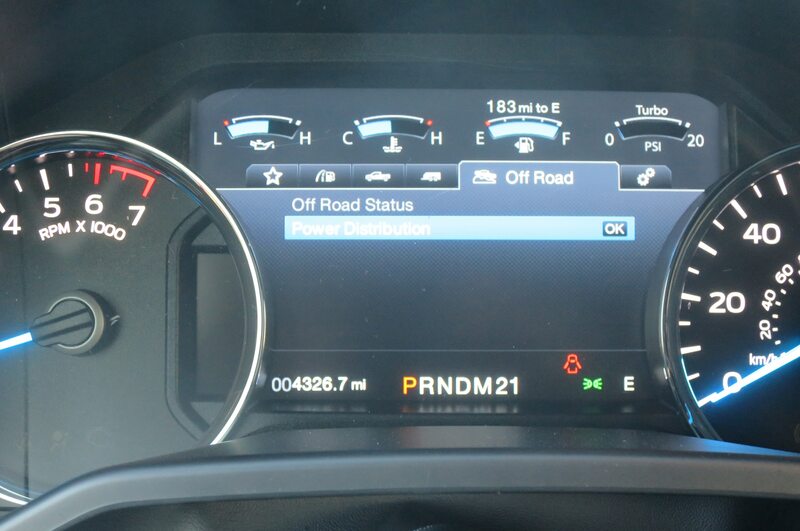 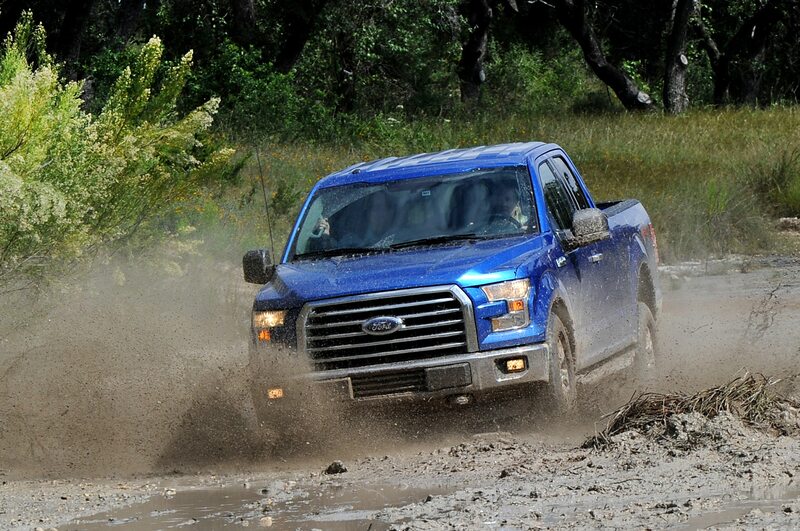 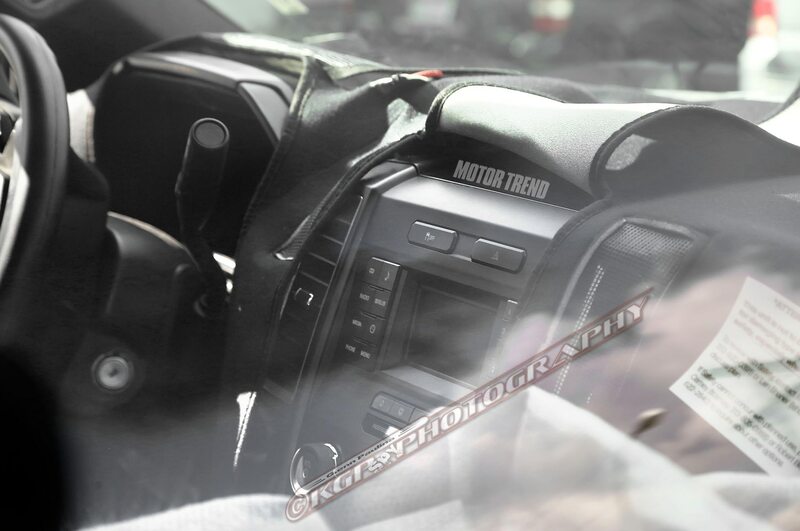 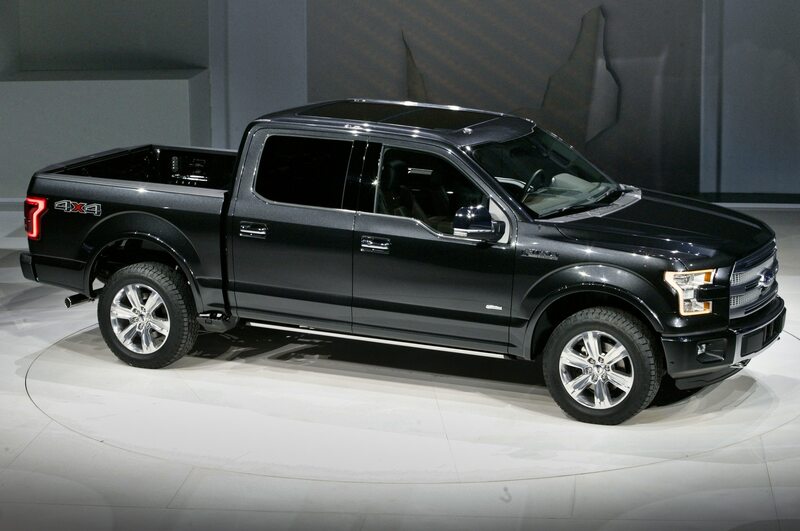 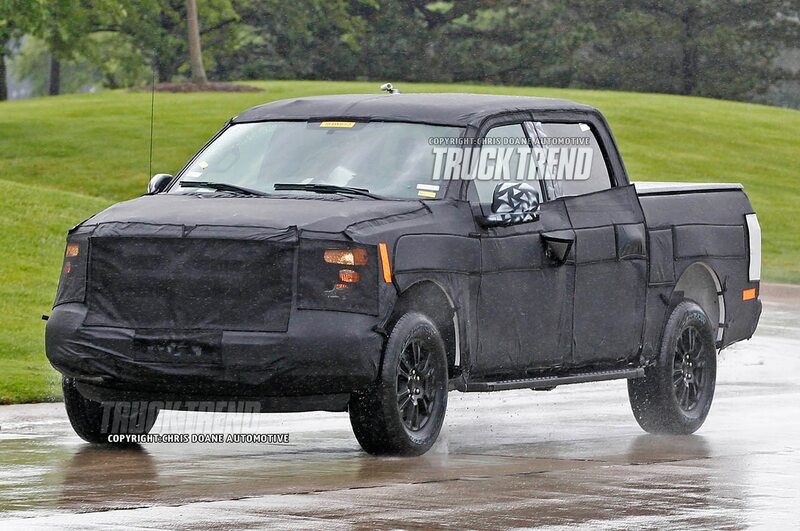 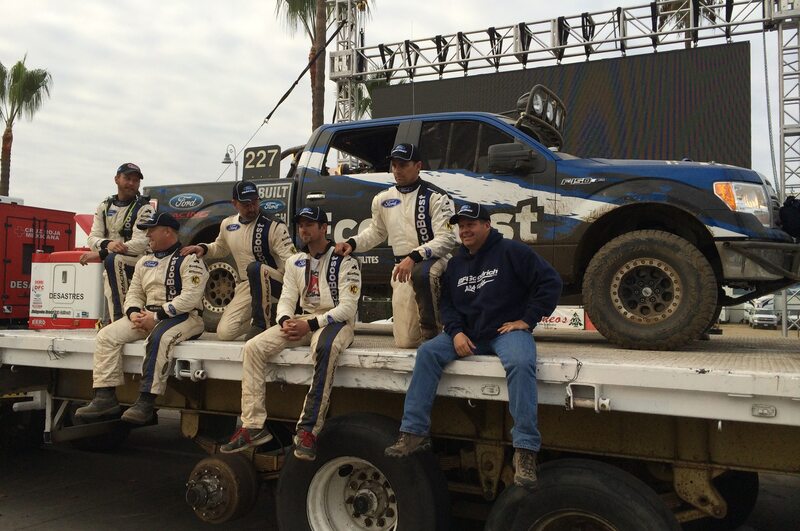 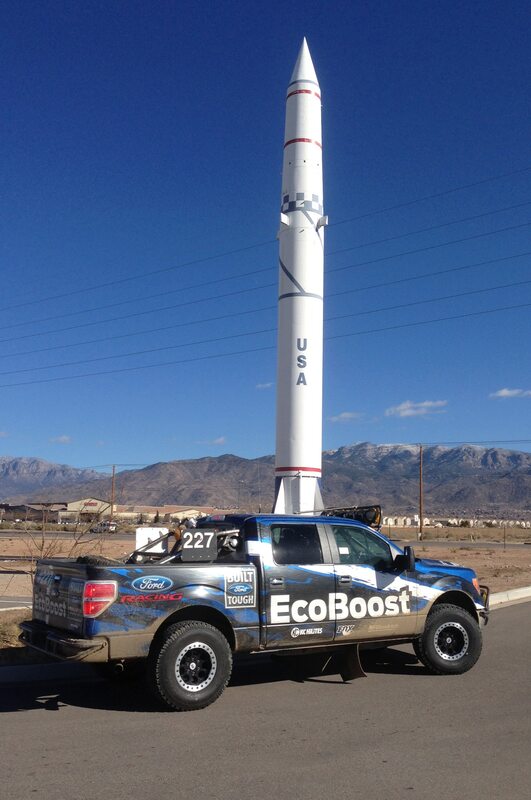 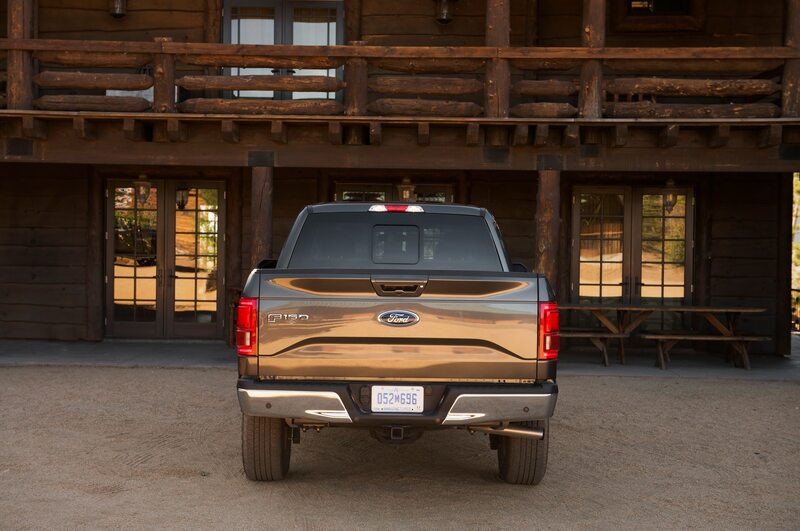 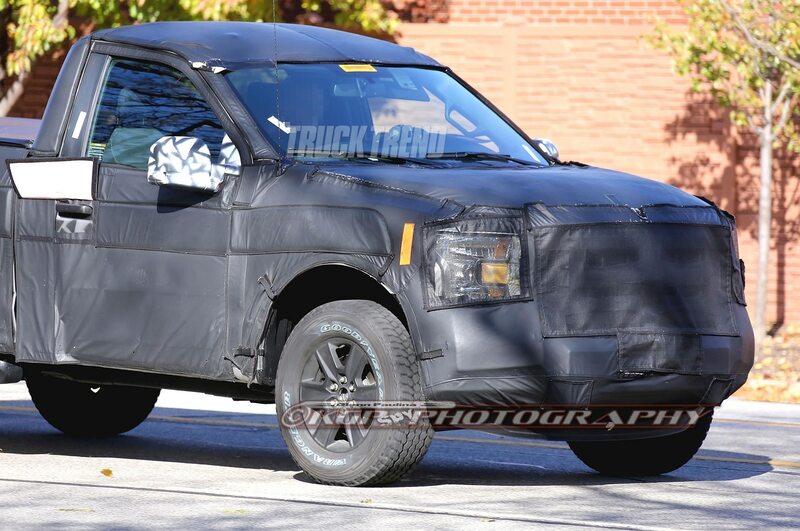 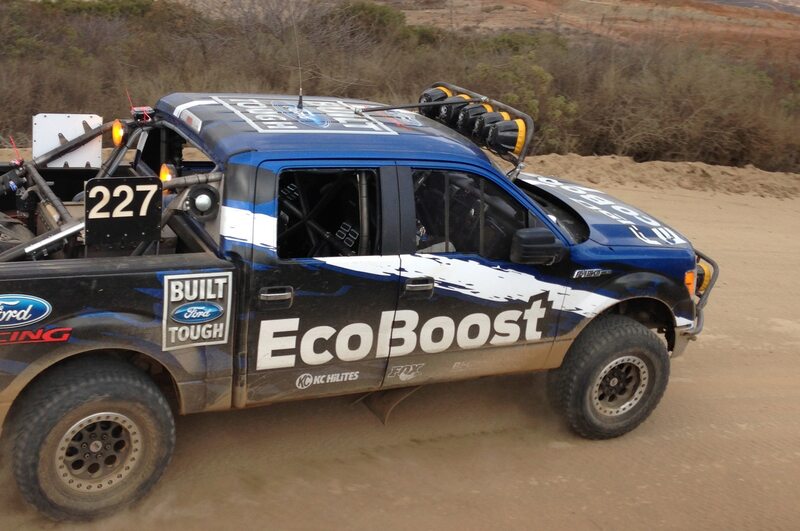 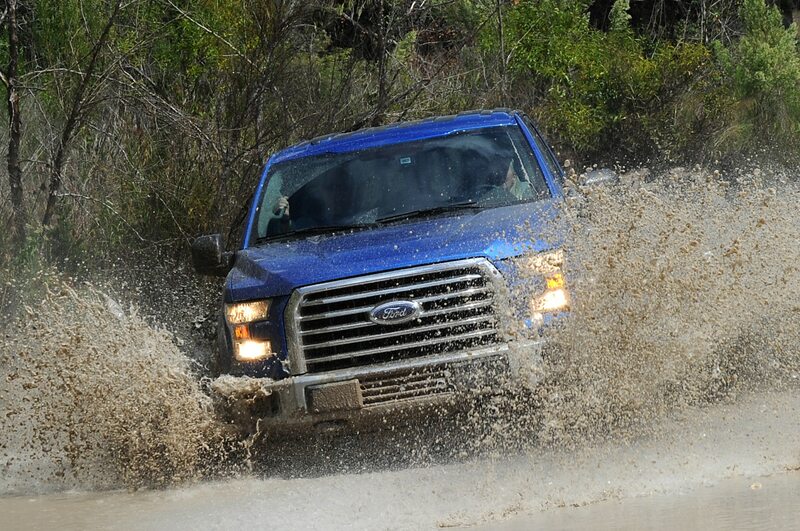 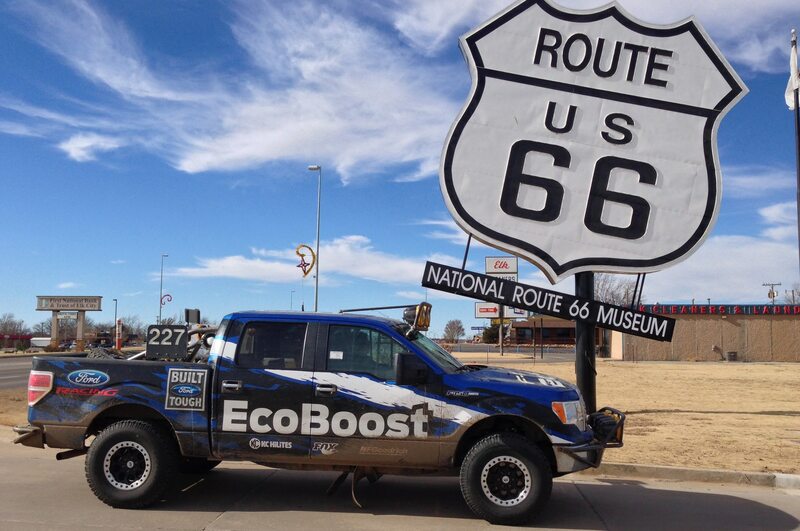 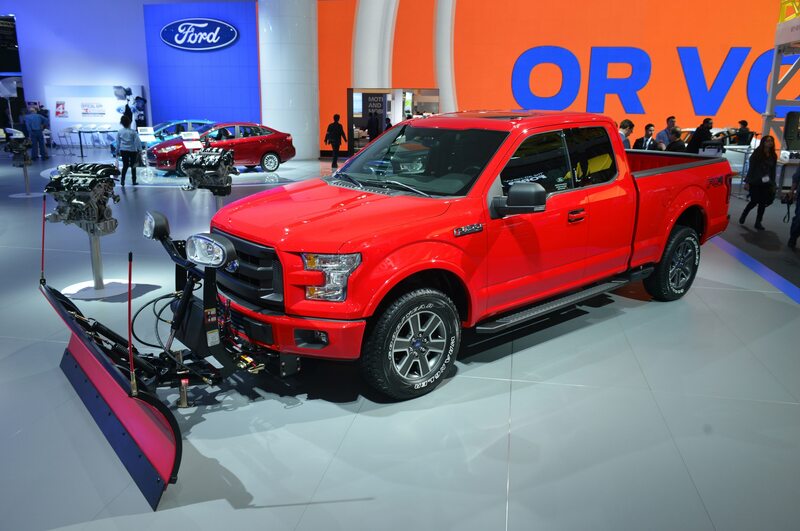 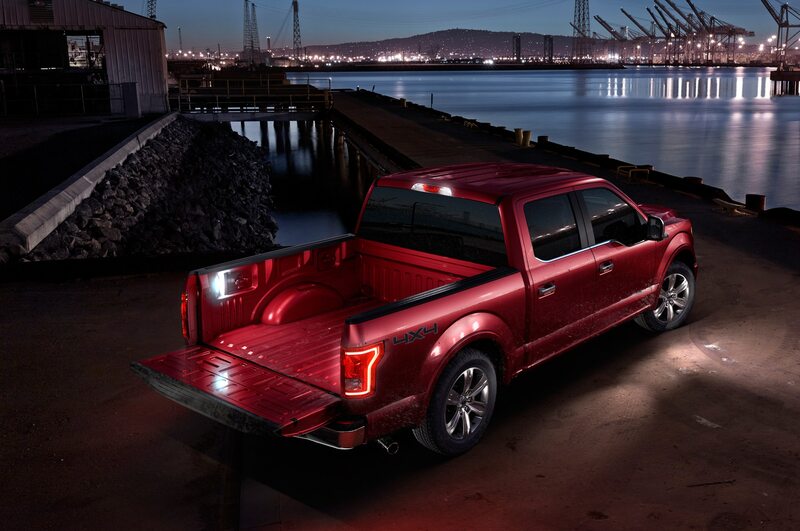 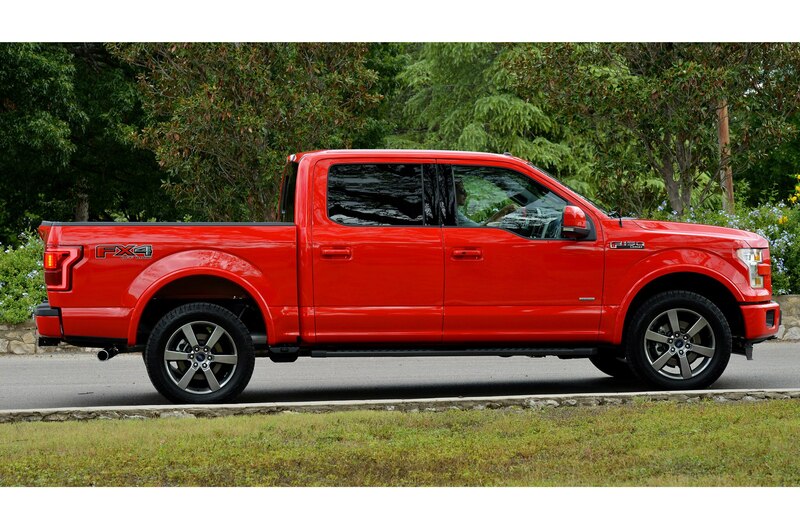 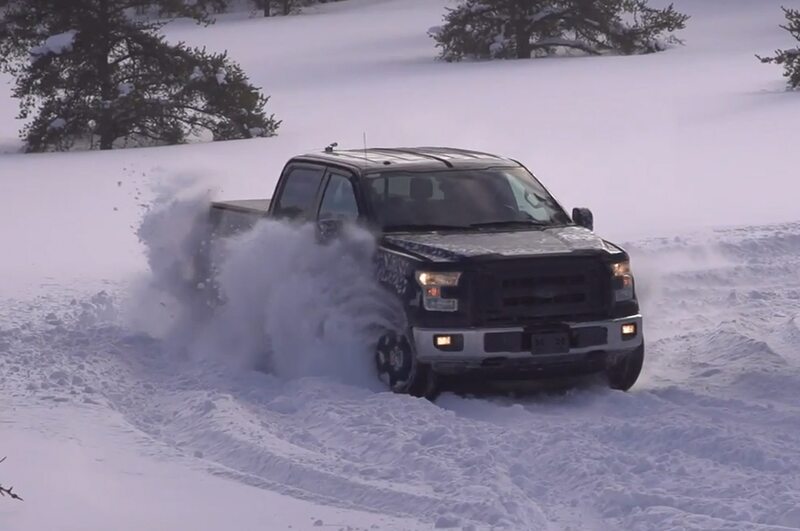 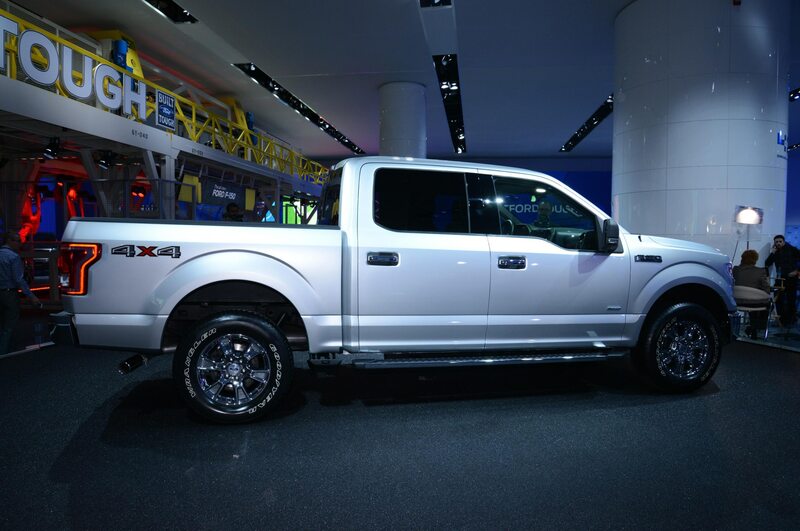 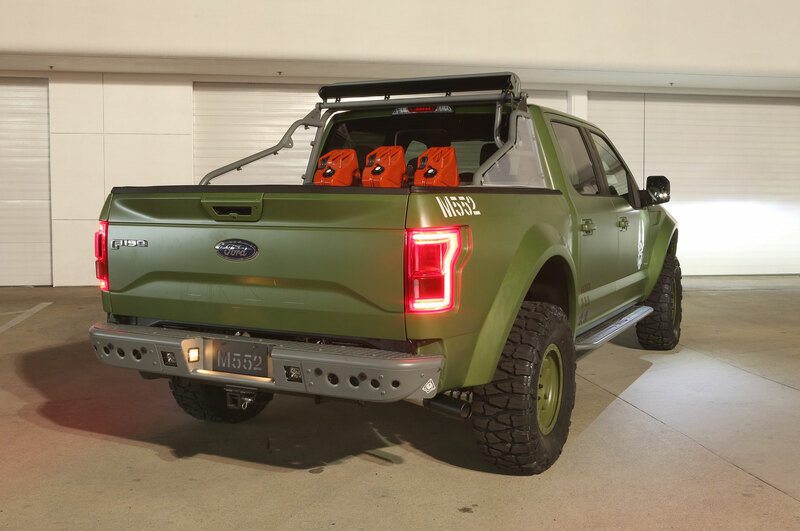 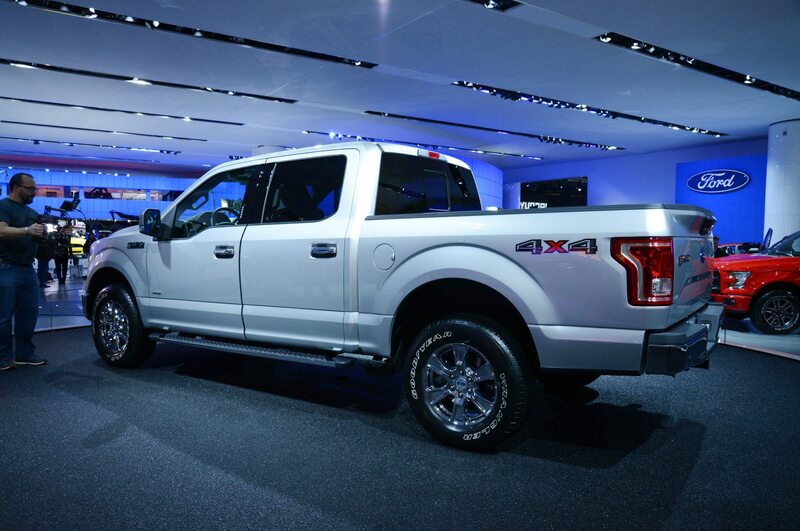 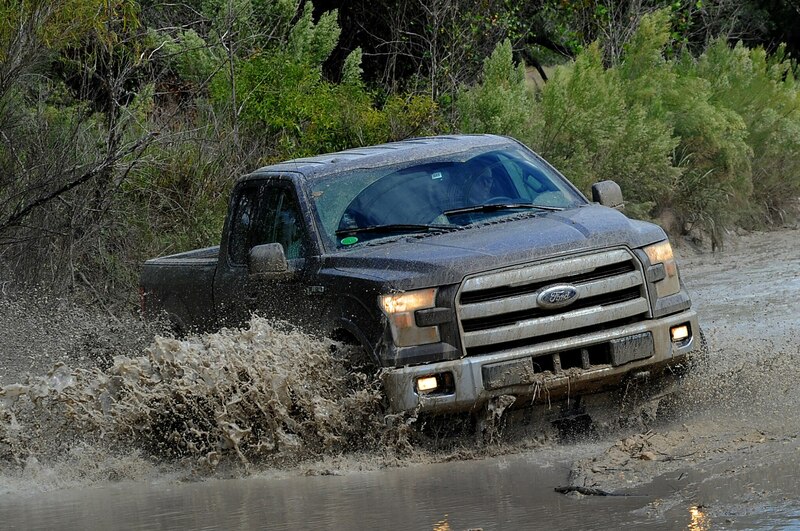 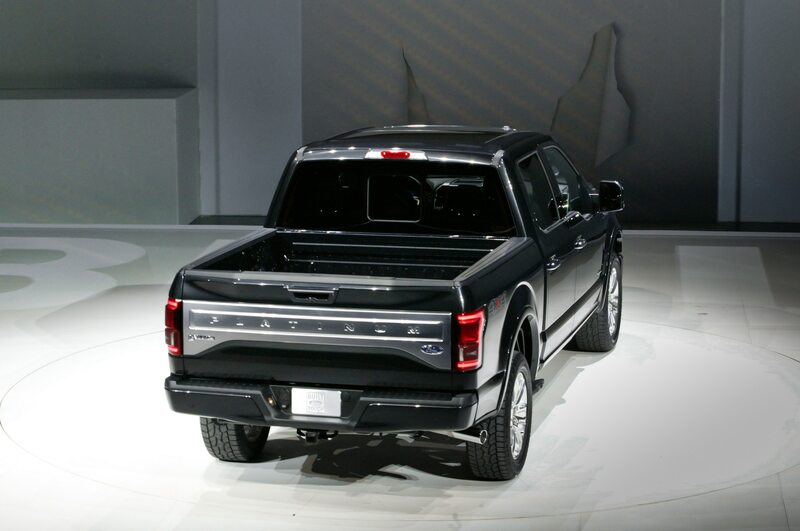 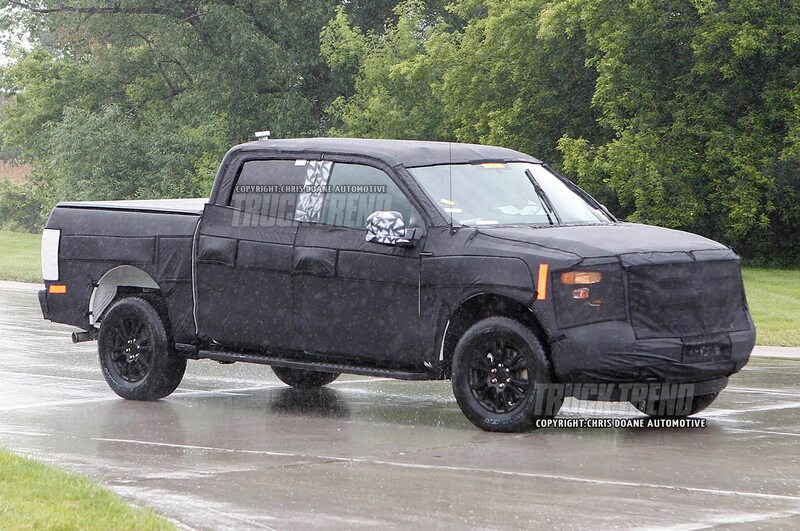 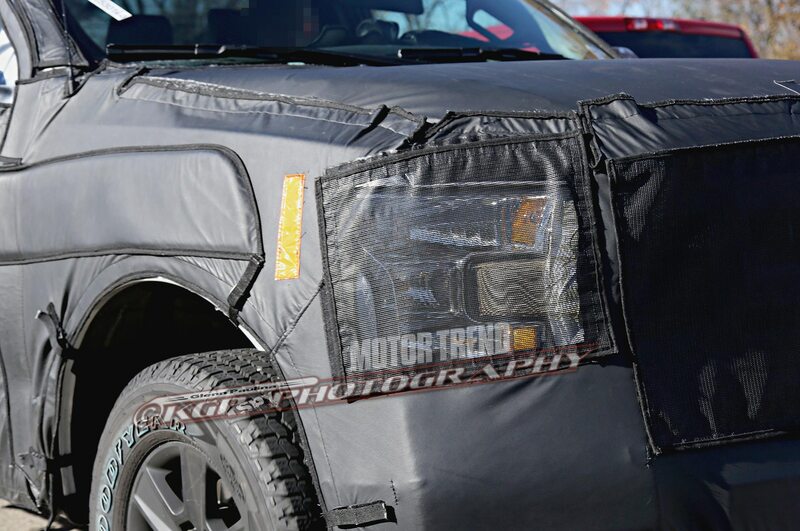 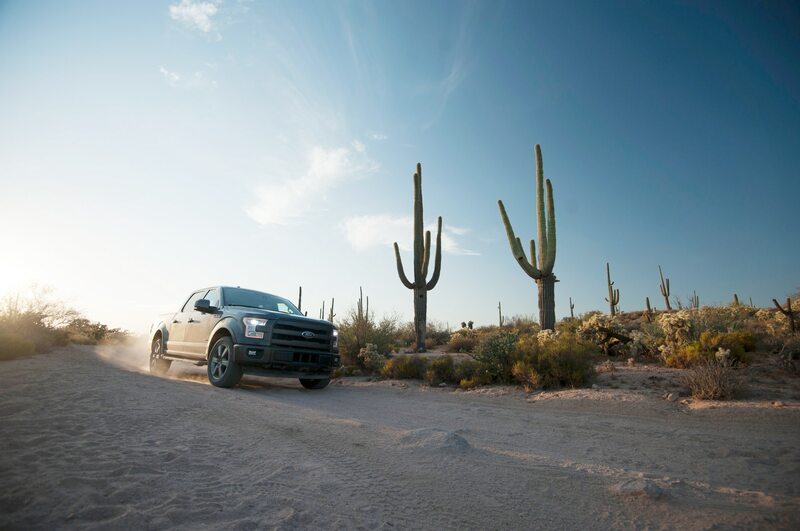 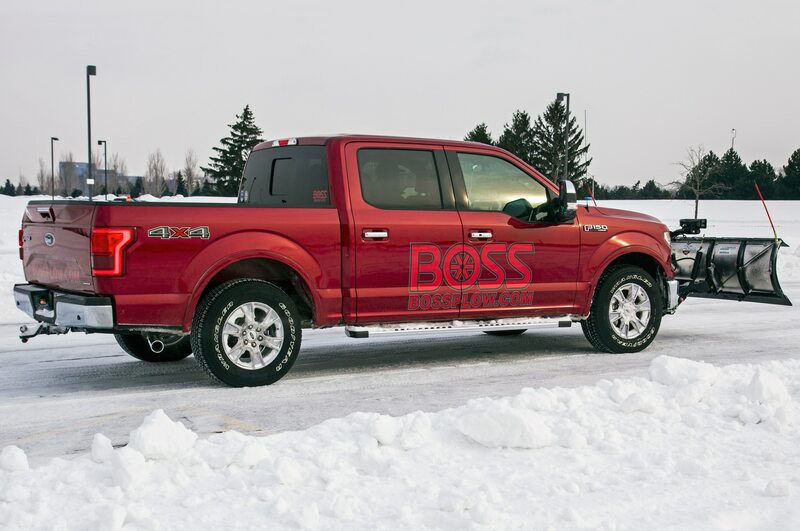 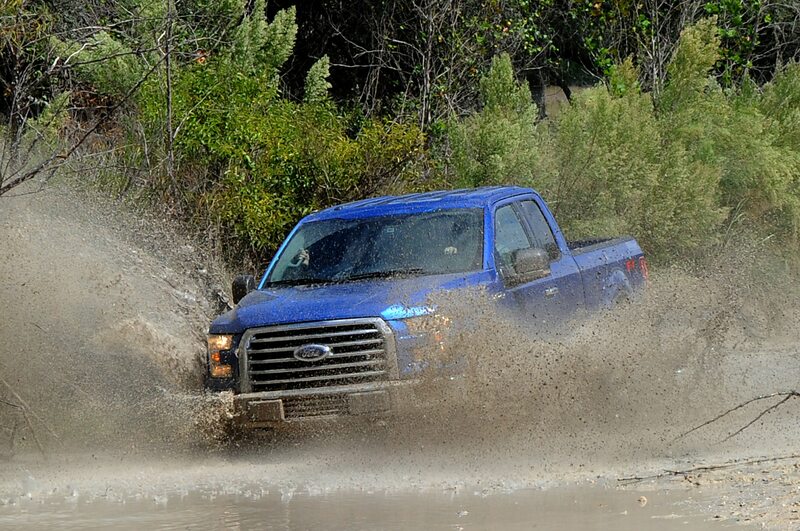 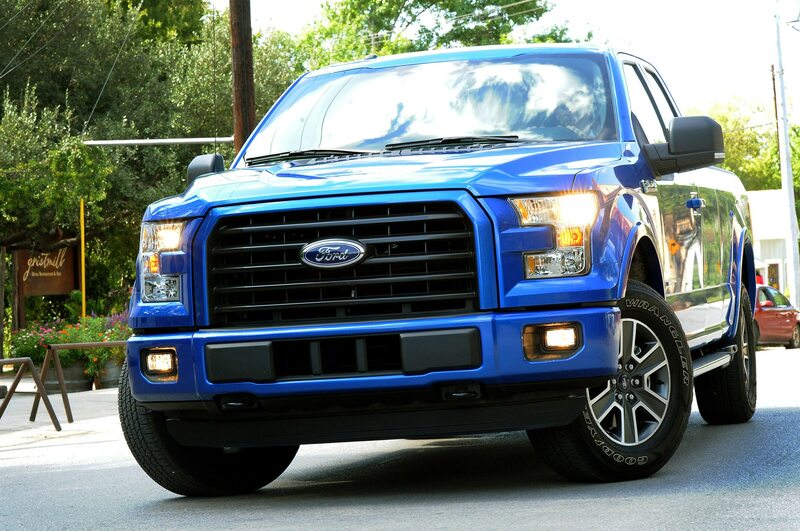 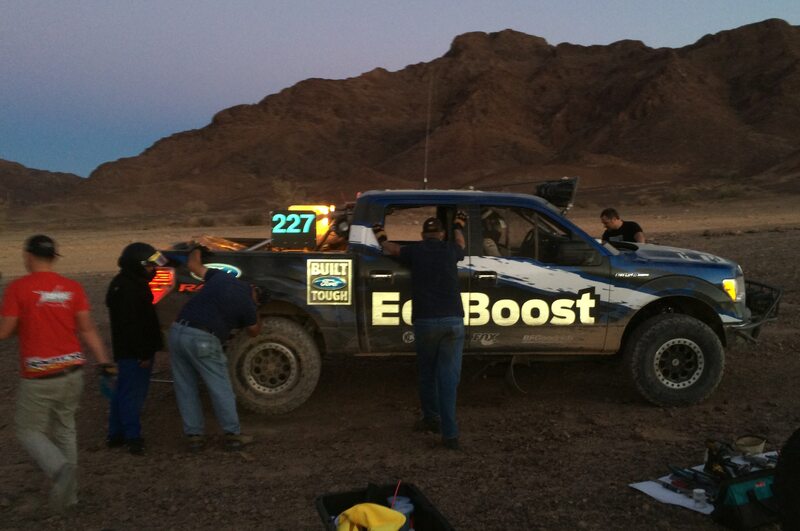 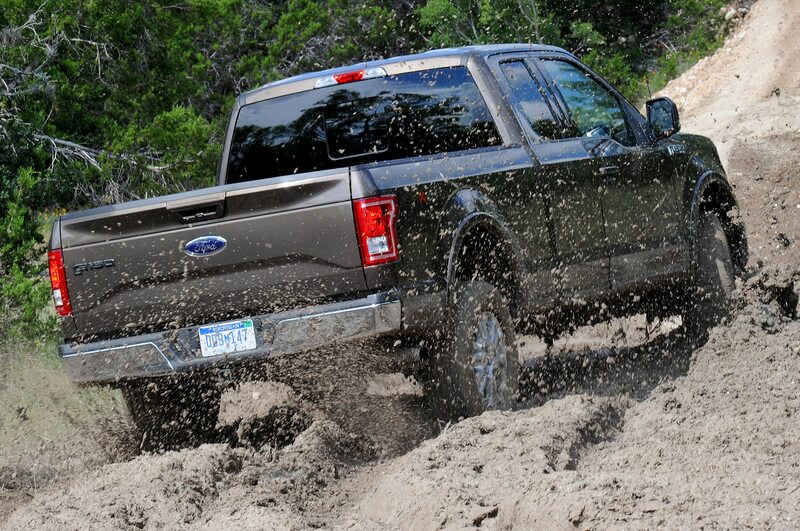 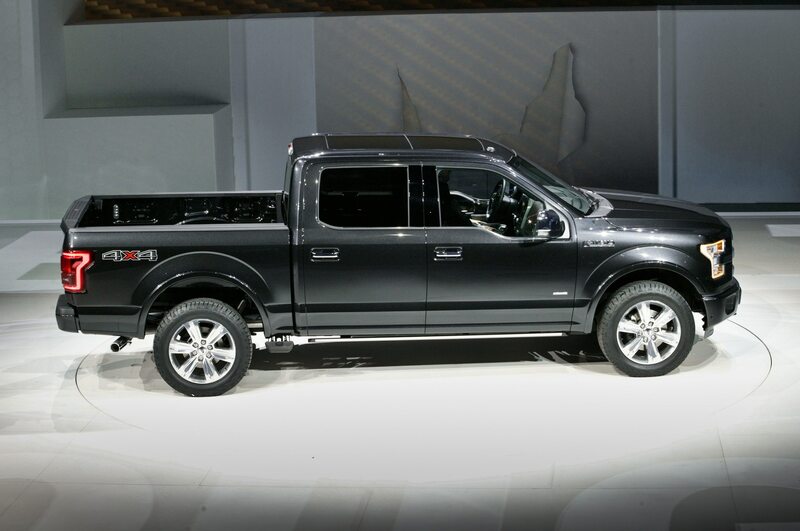 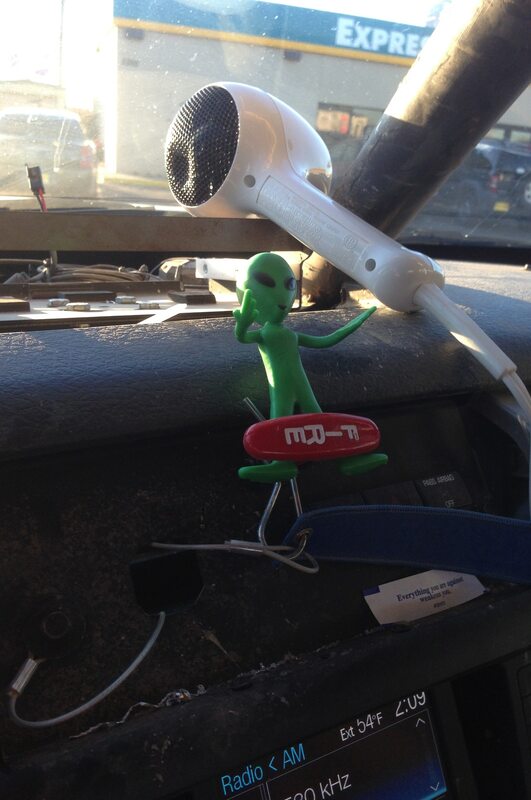 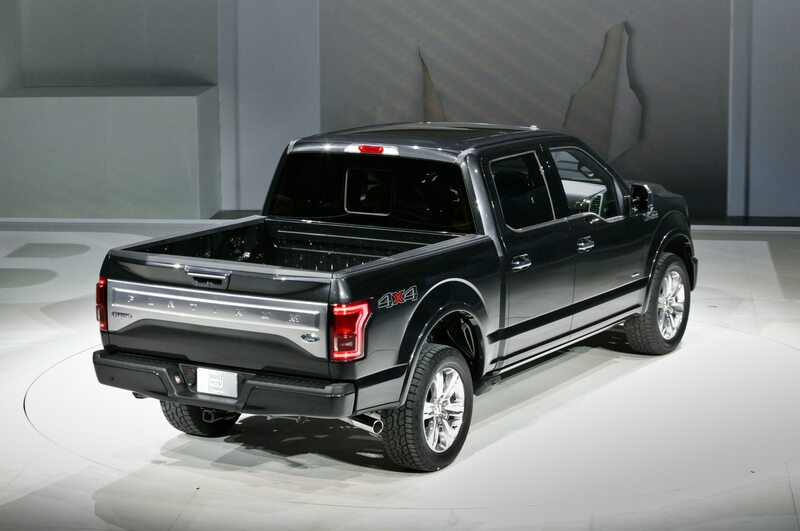 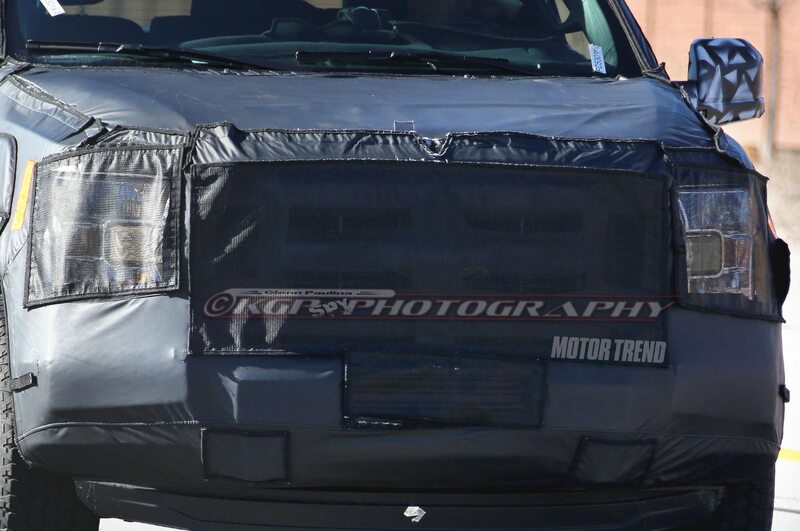 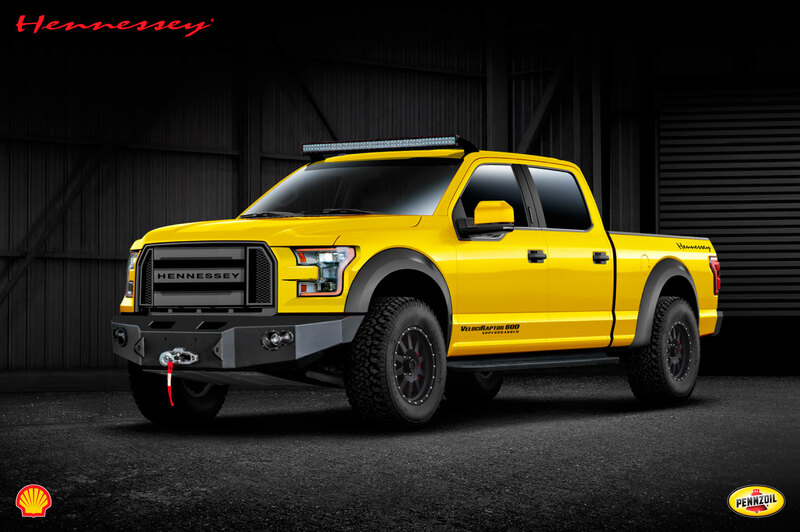 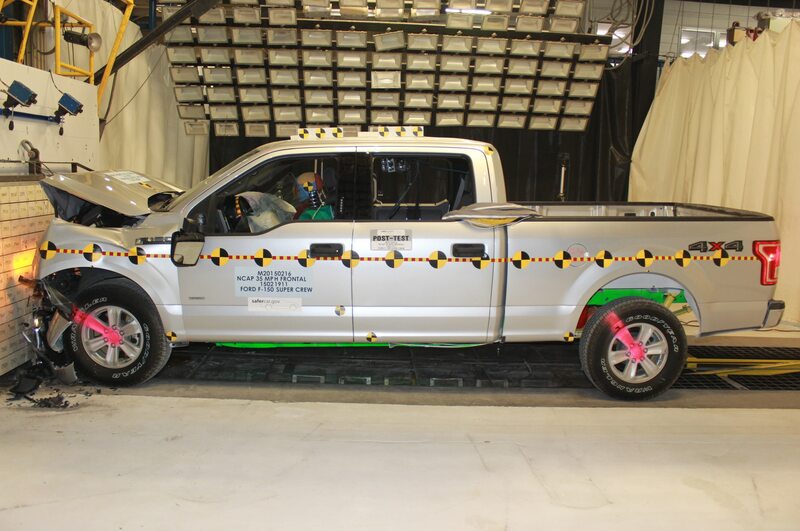 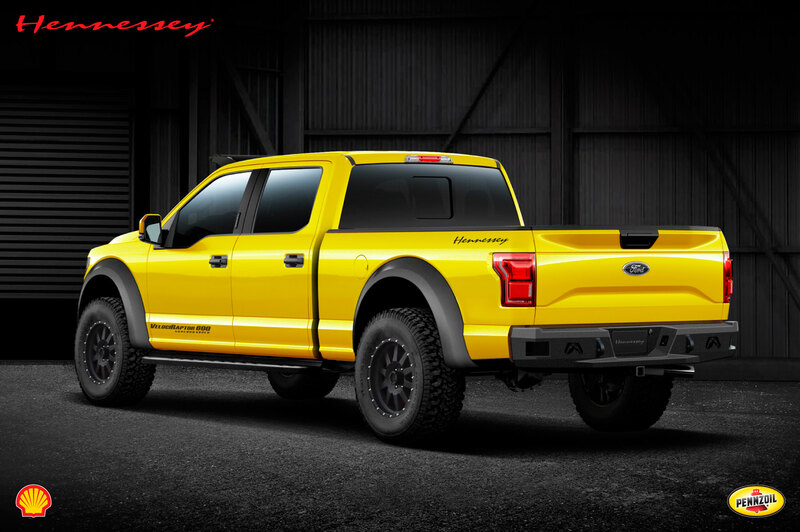 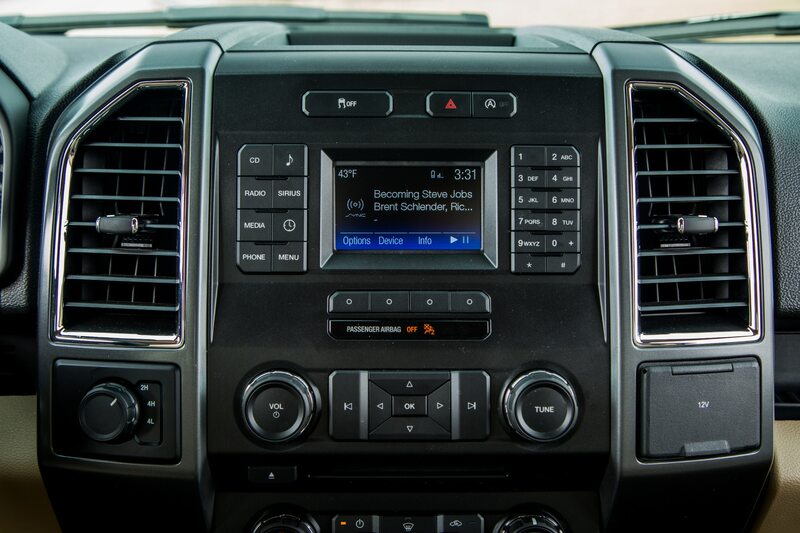 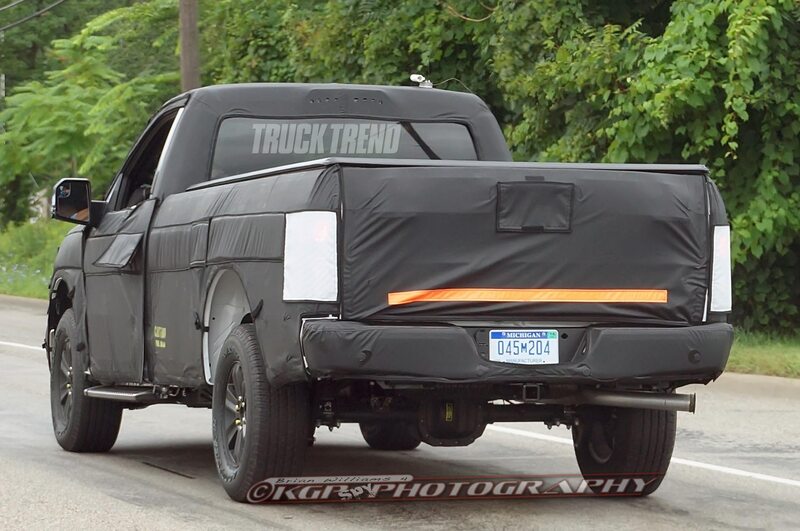 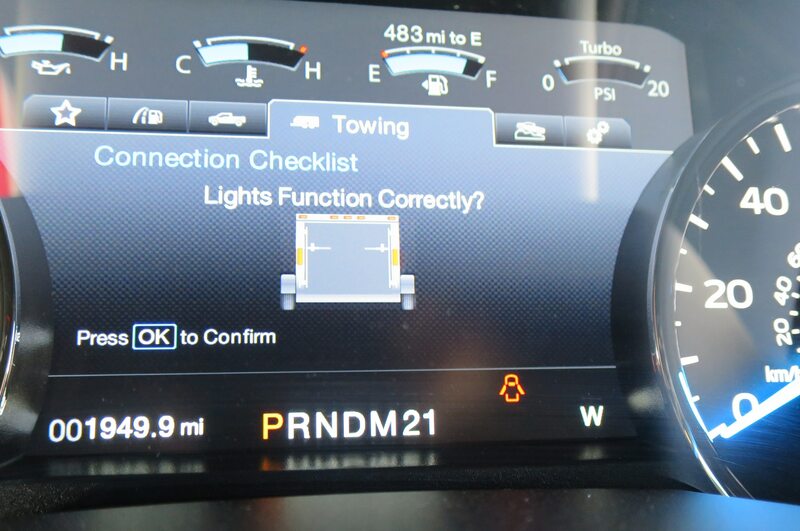 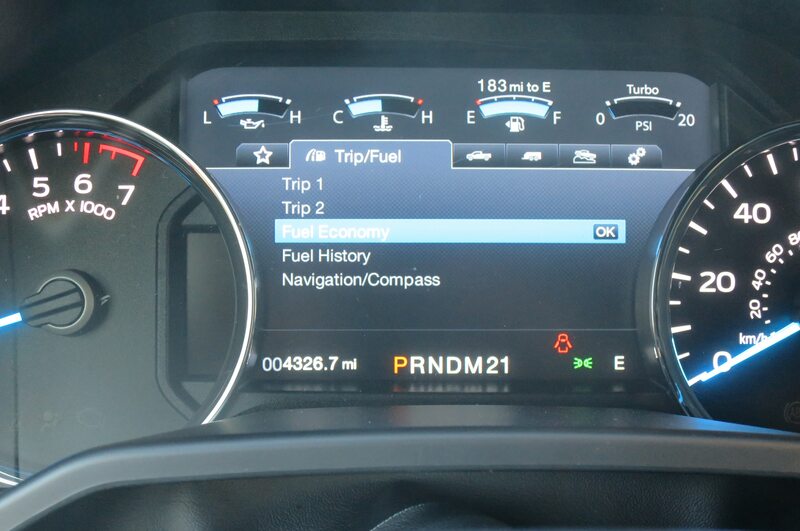 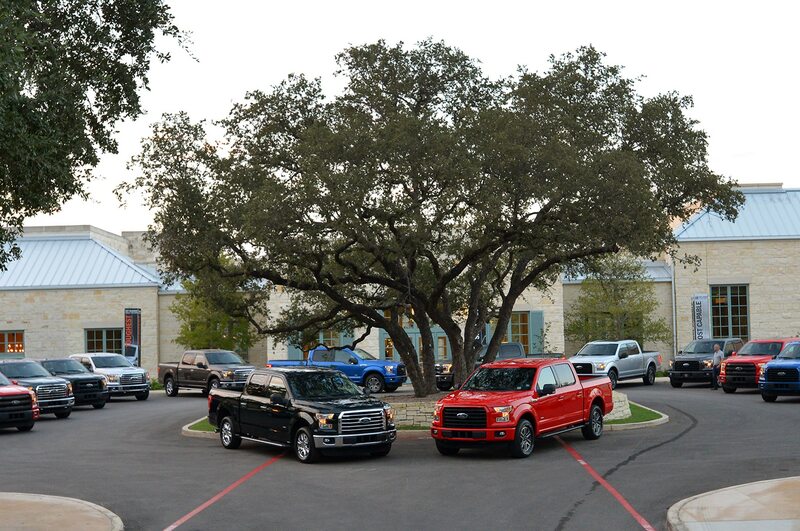 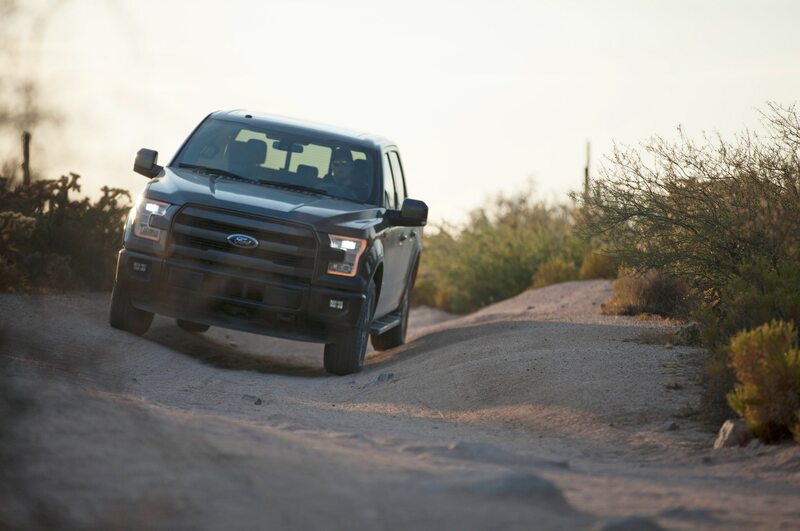 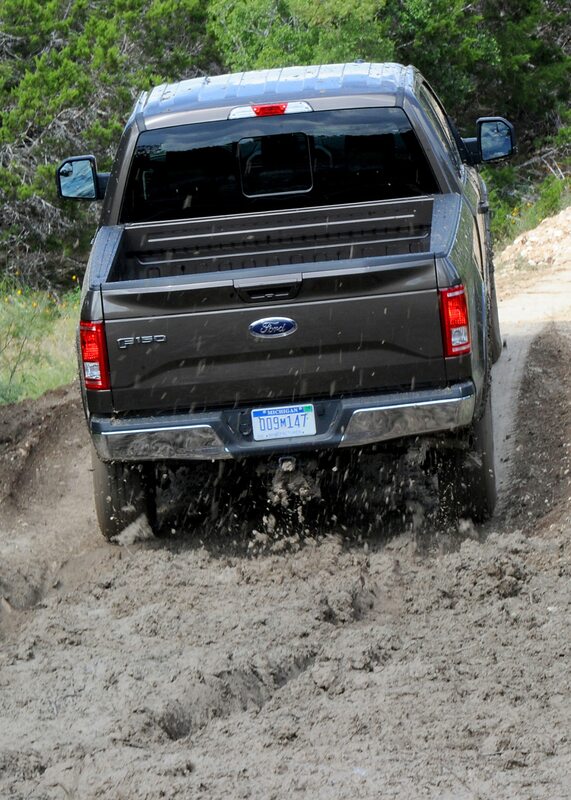 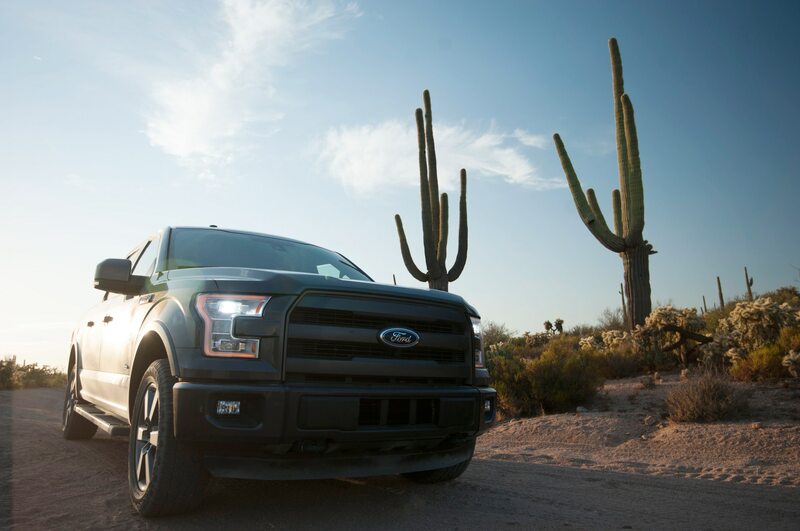 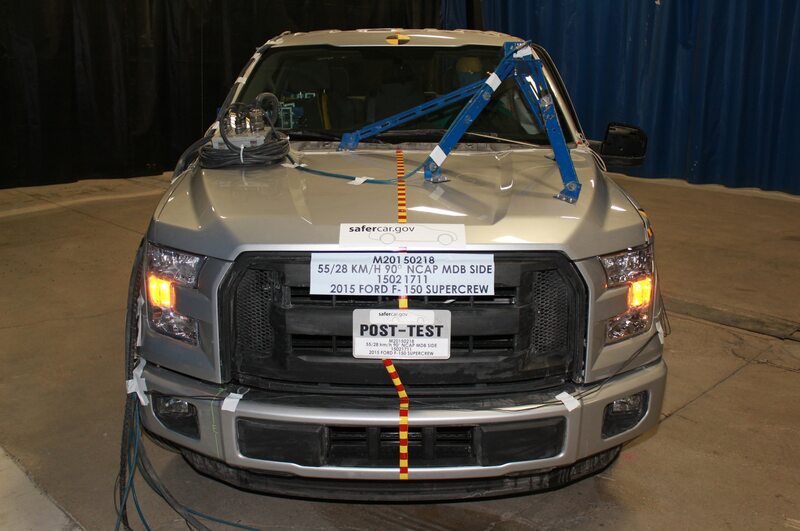 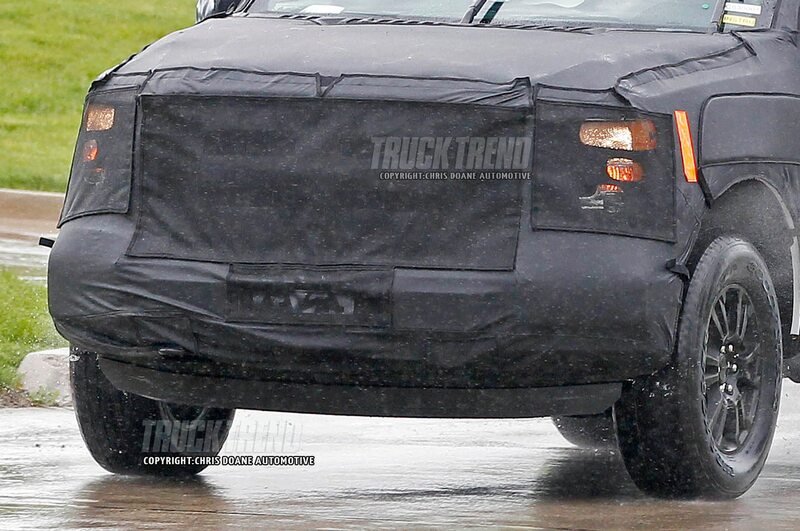 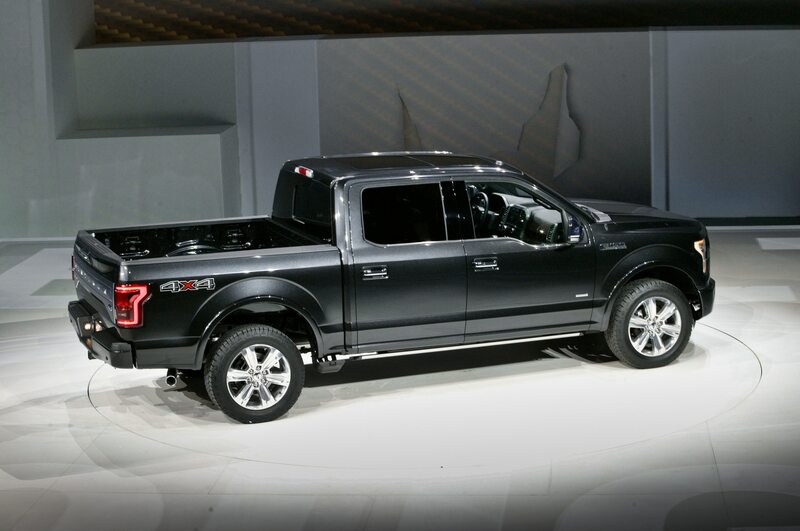 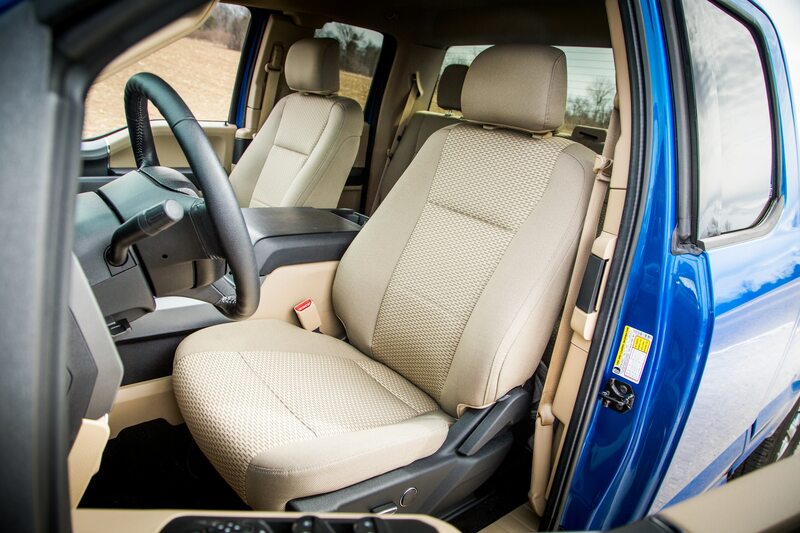 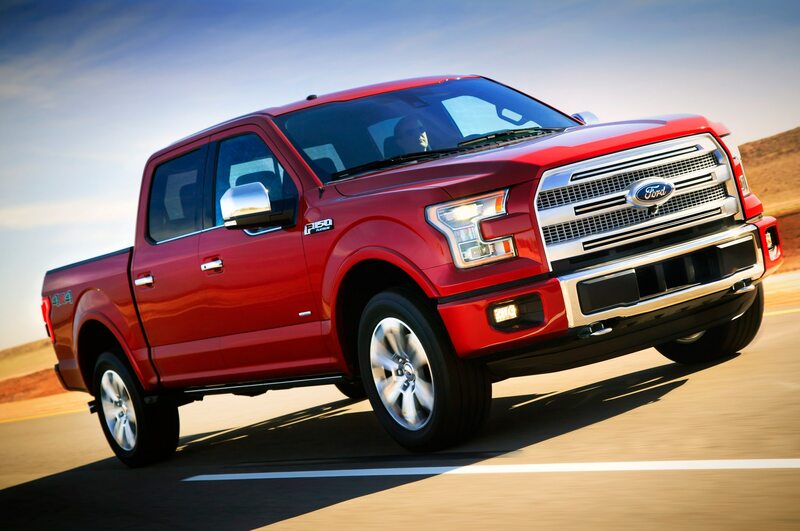 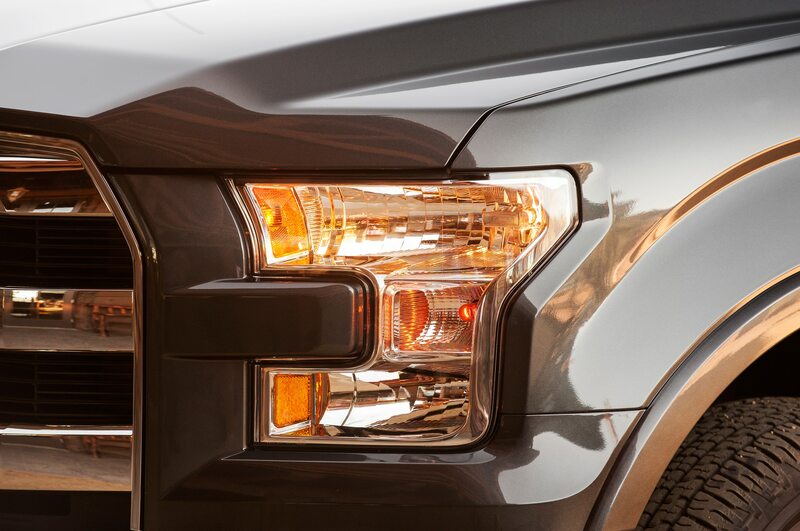 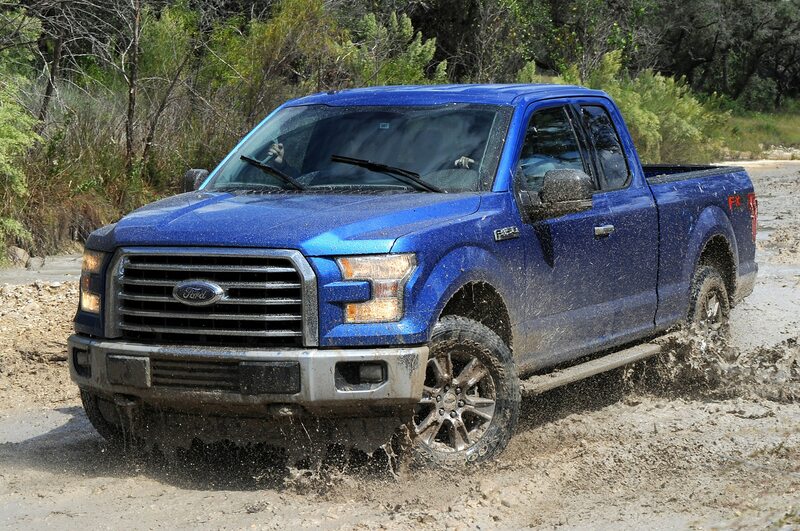 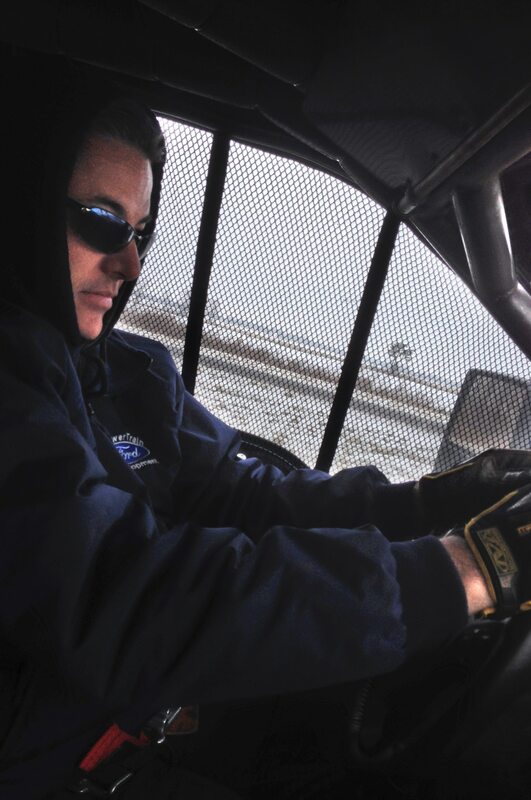 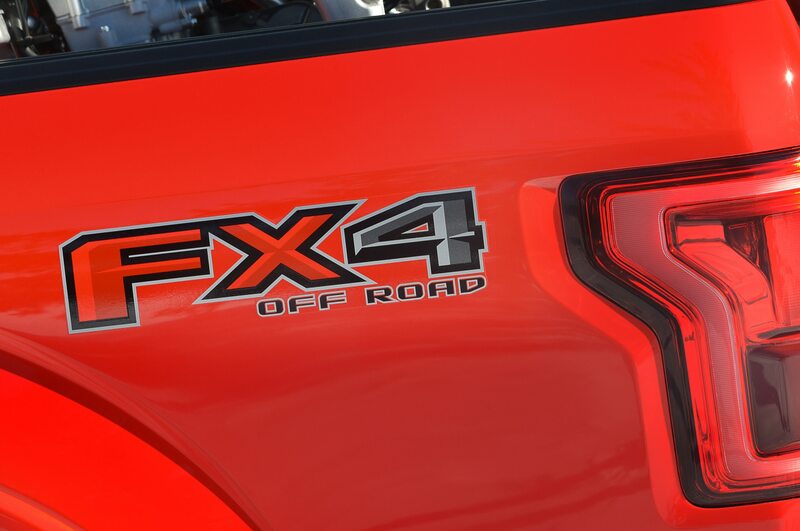 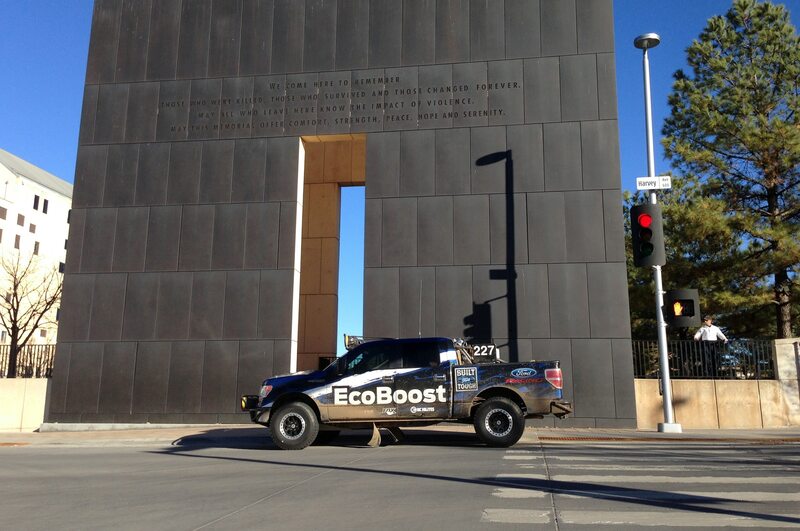 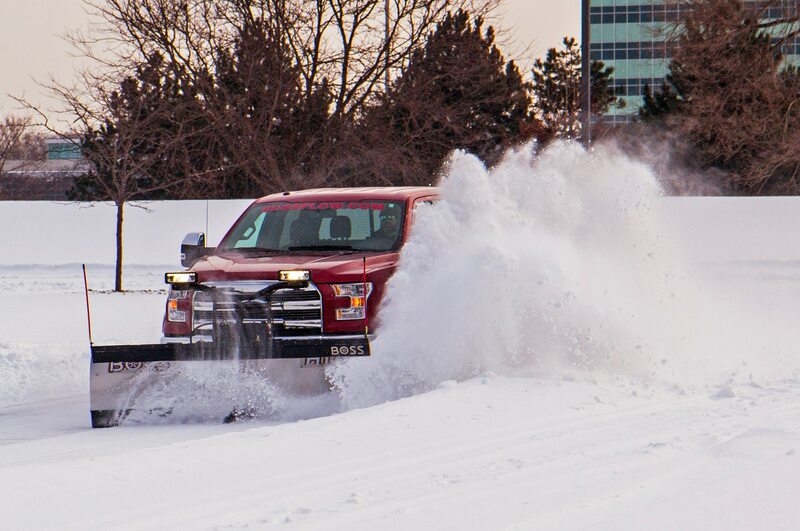 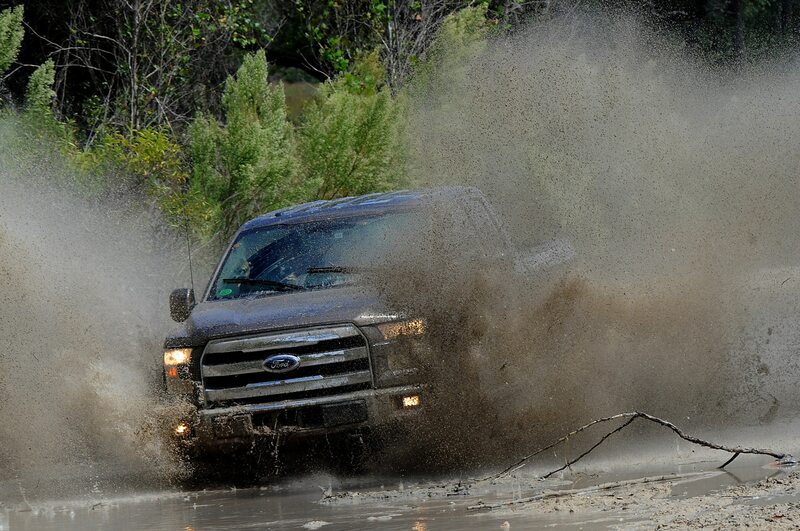 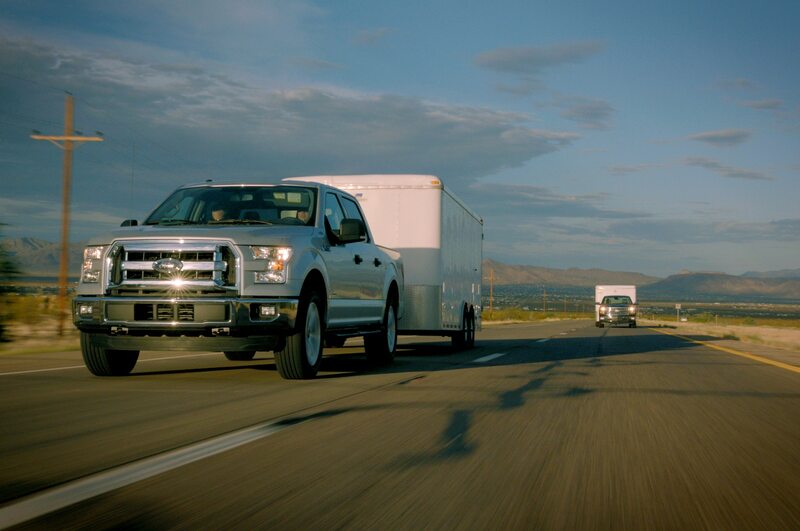 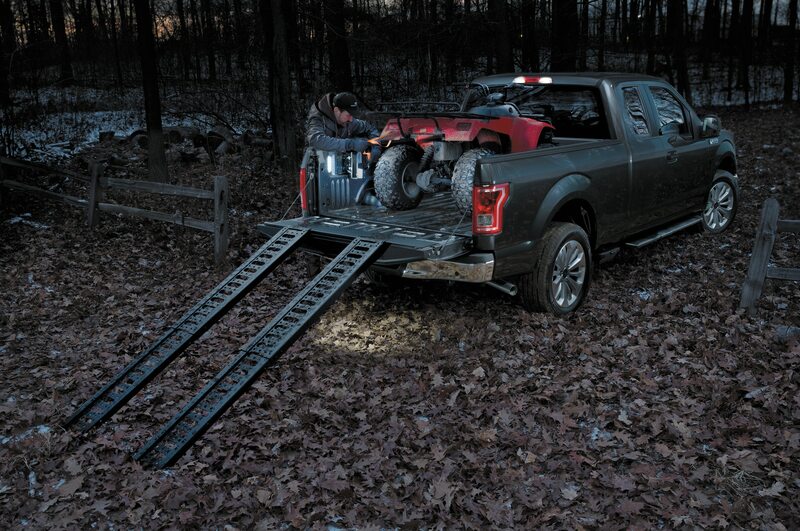 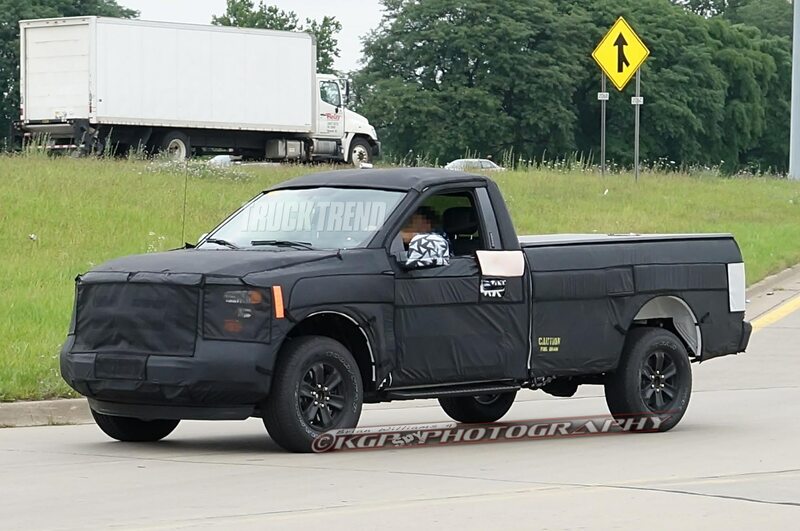 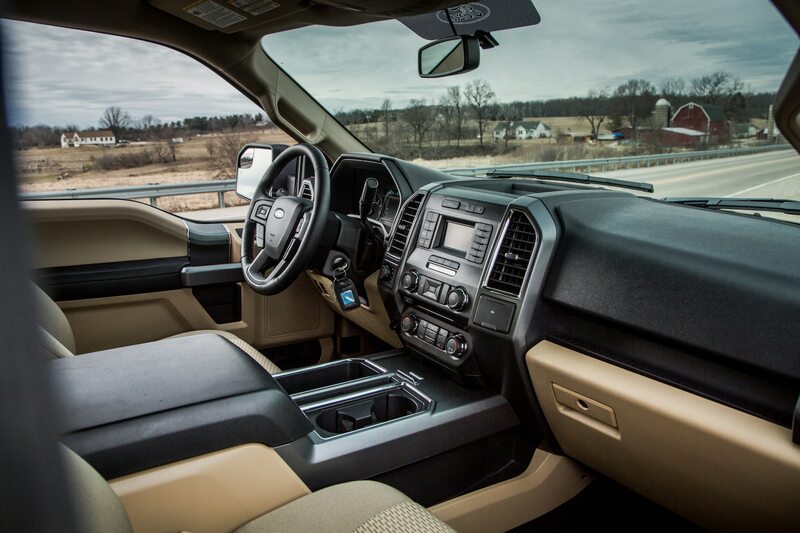 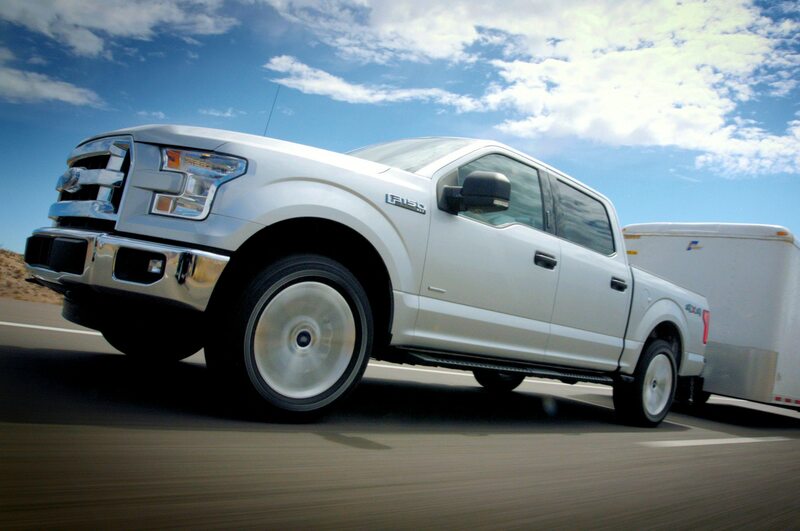 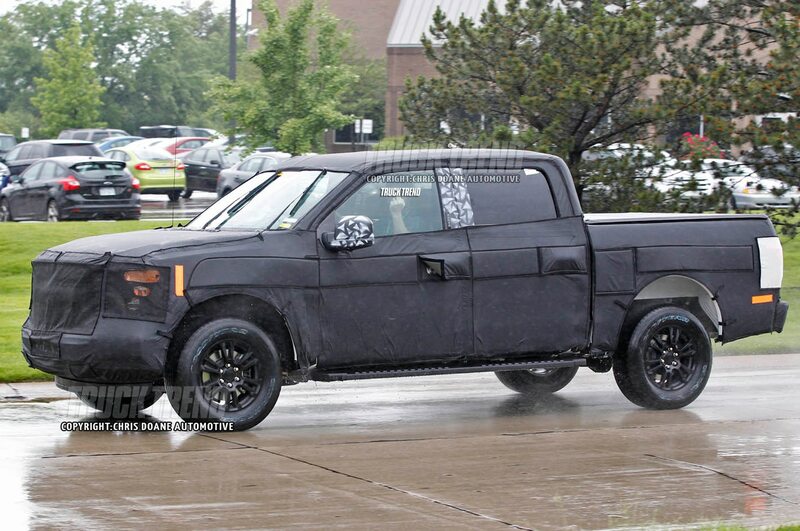 This past year was anything but ordinary for Ford’s perennial pickup. 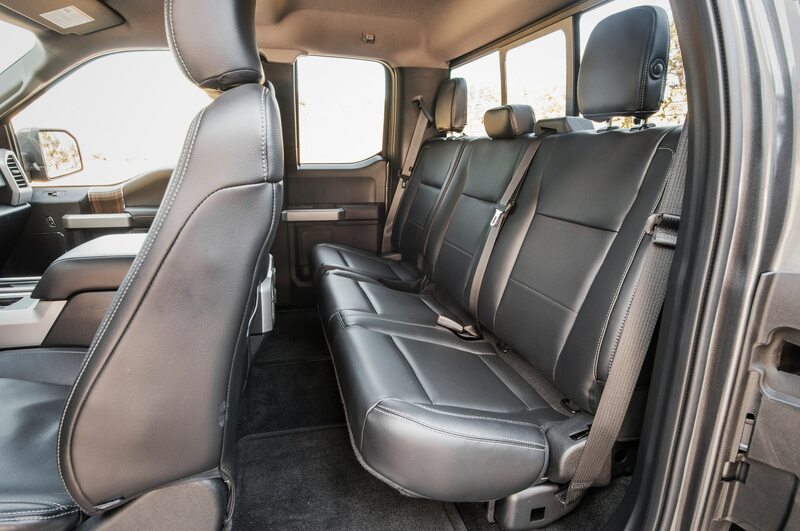 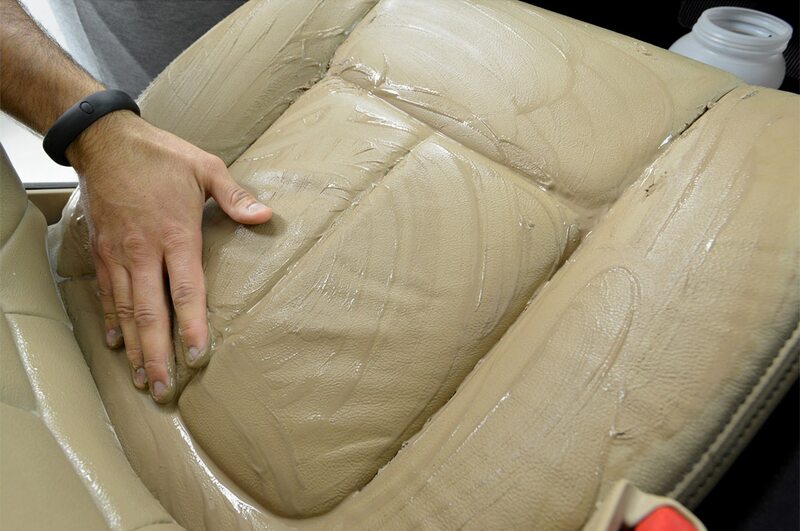 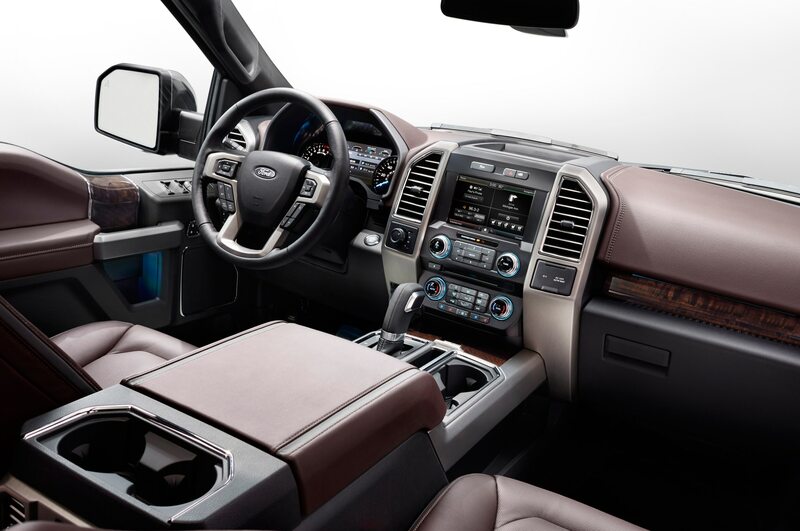 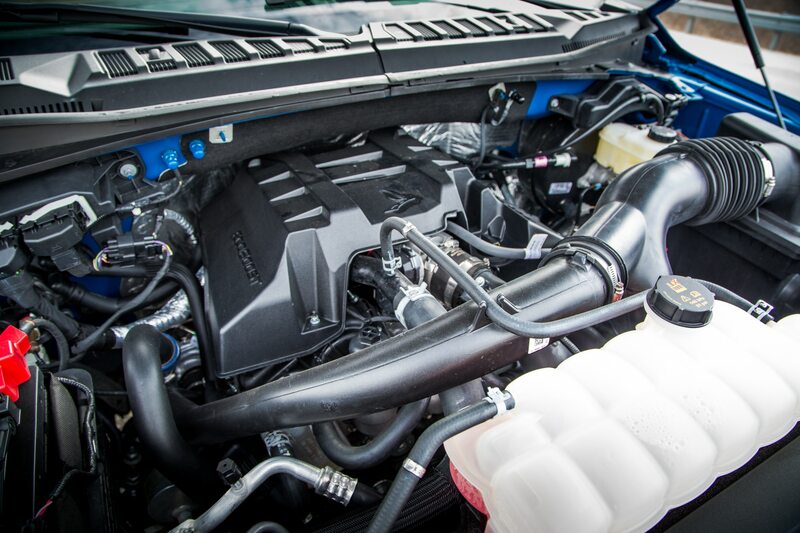 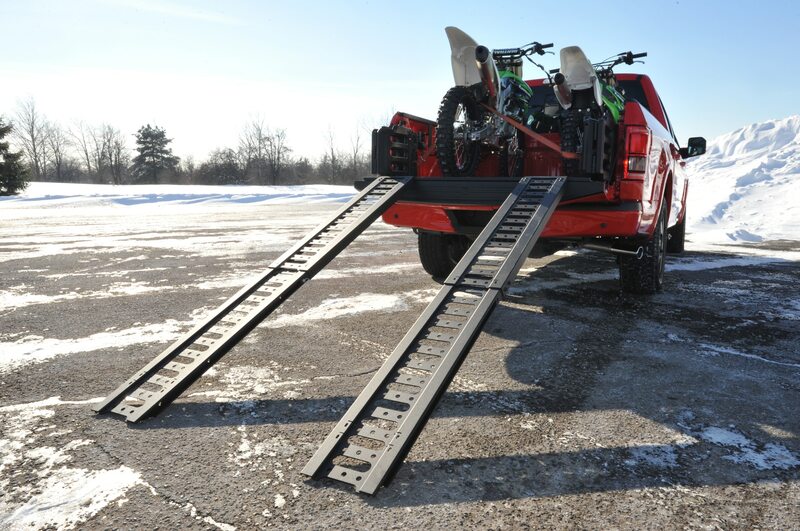 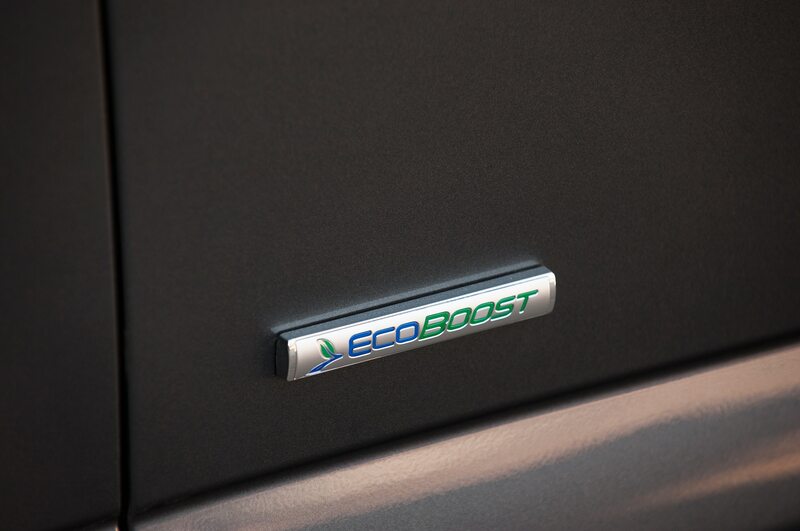 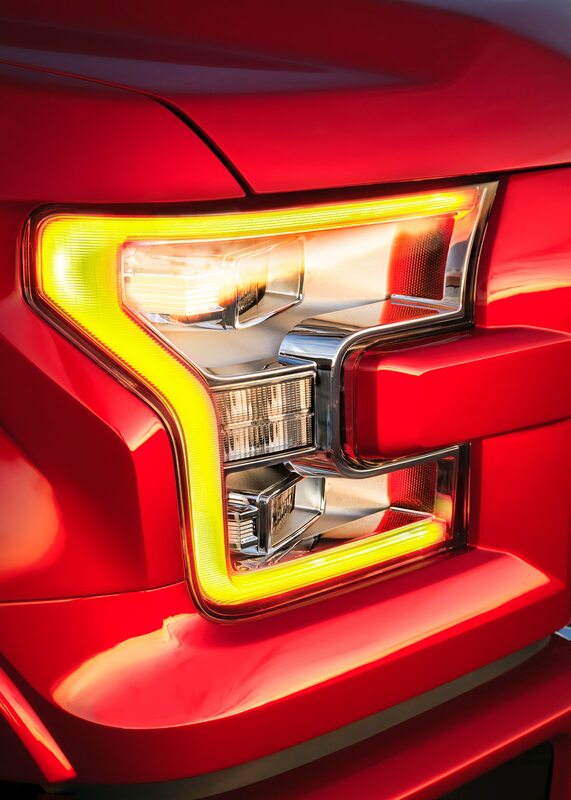 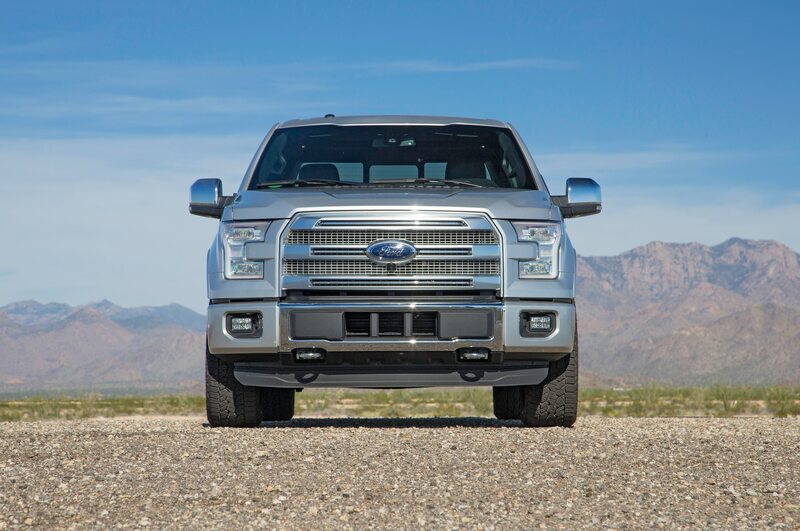 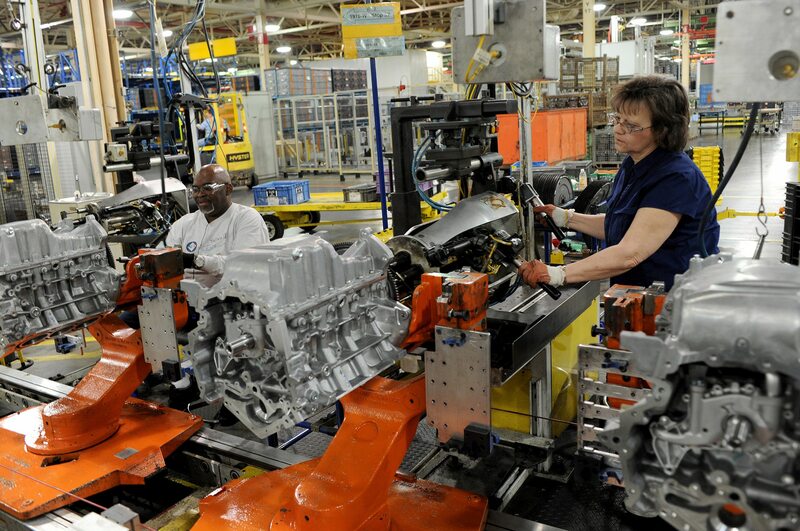 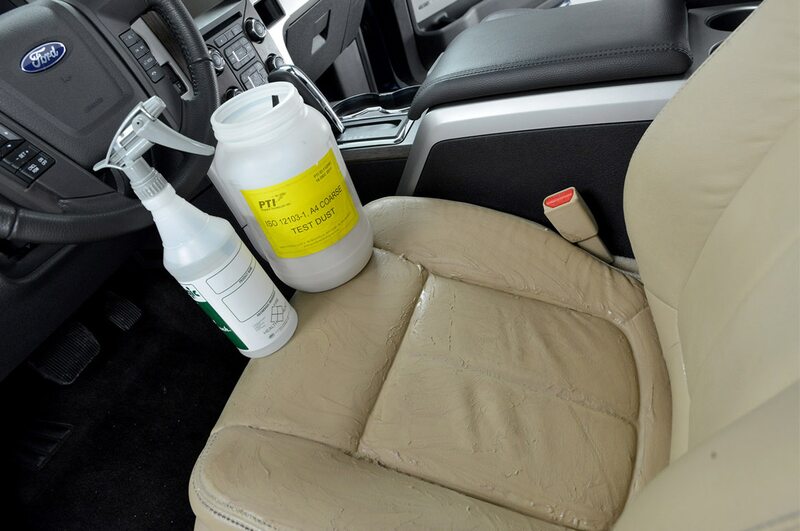 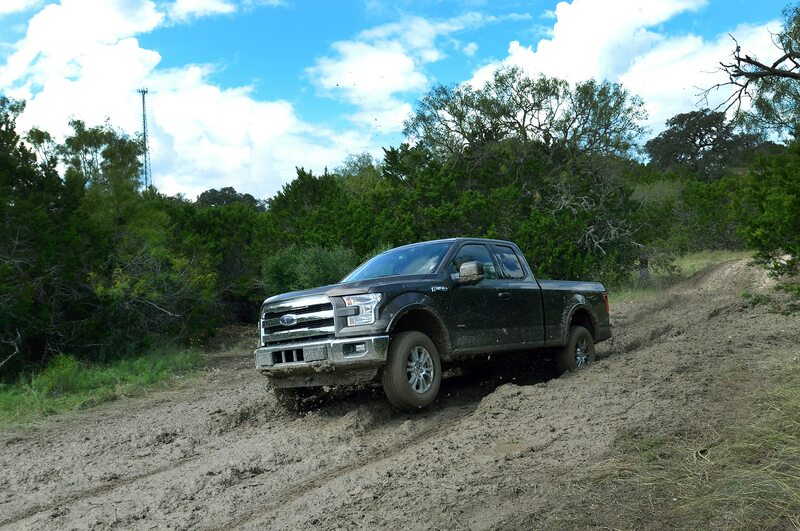 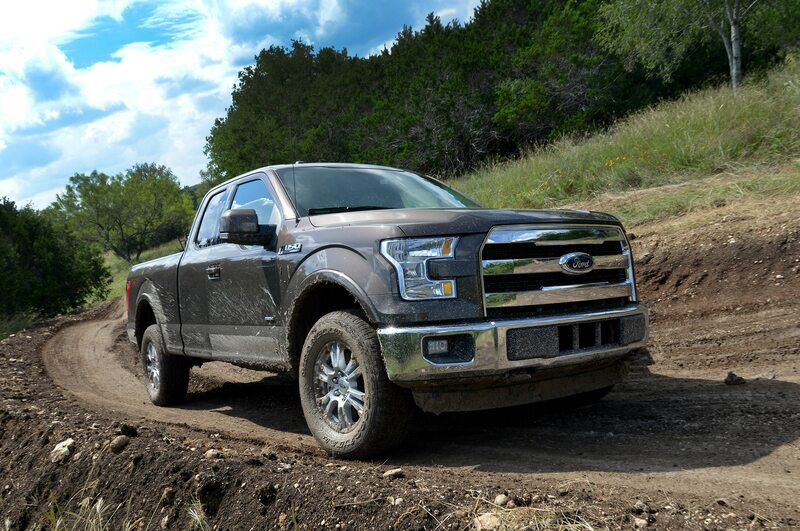 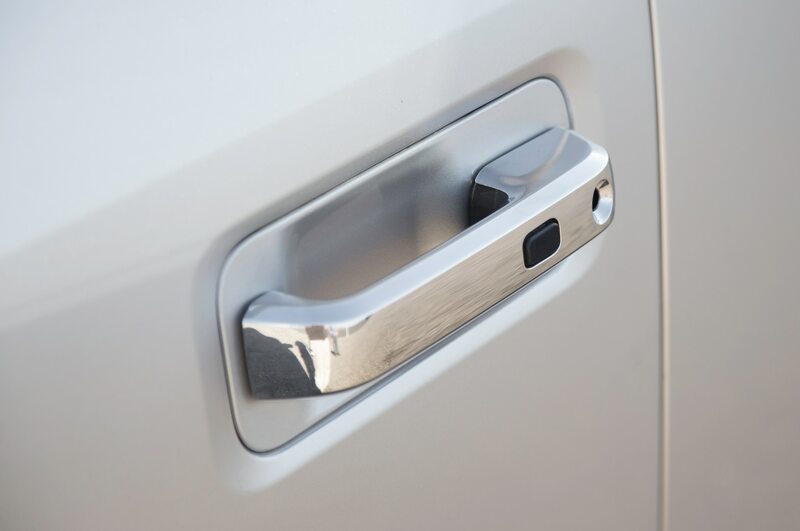 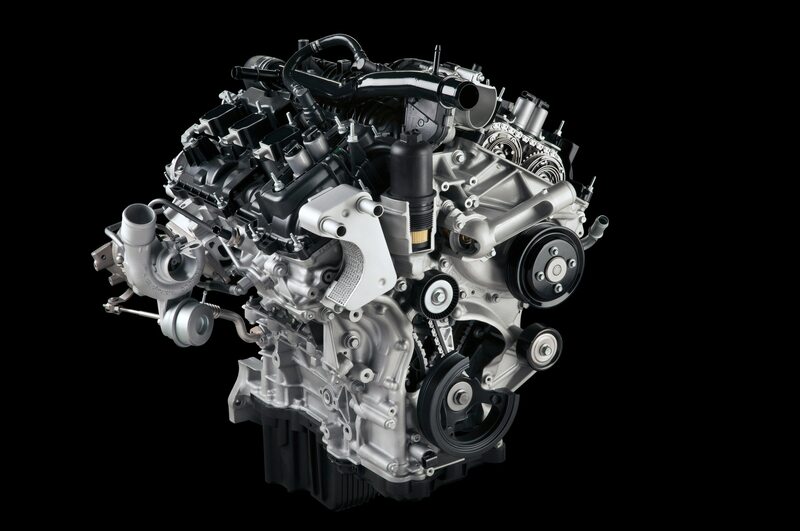 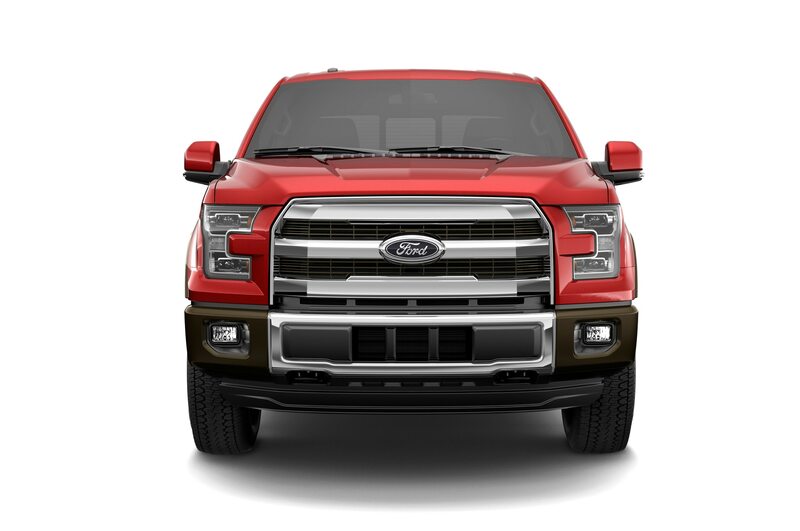 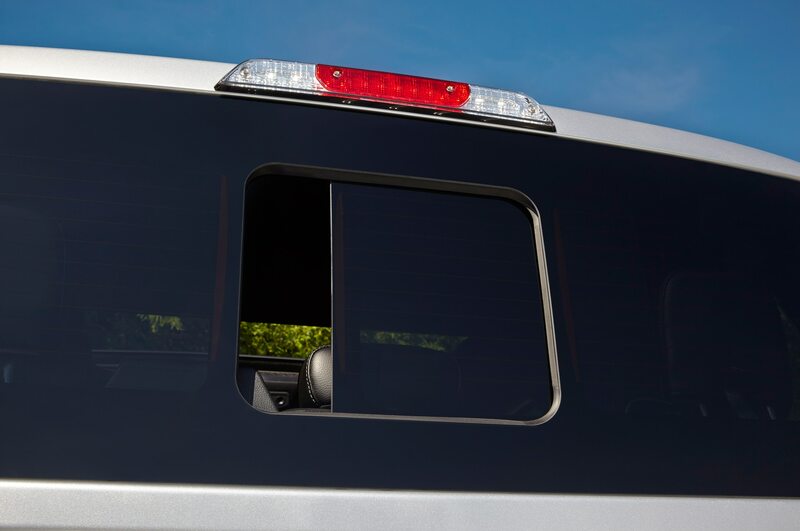 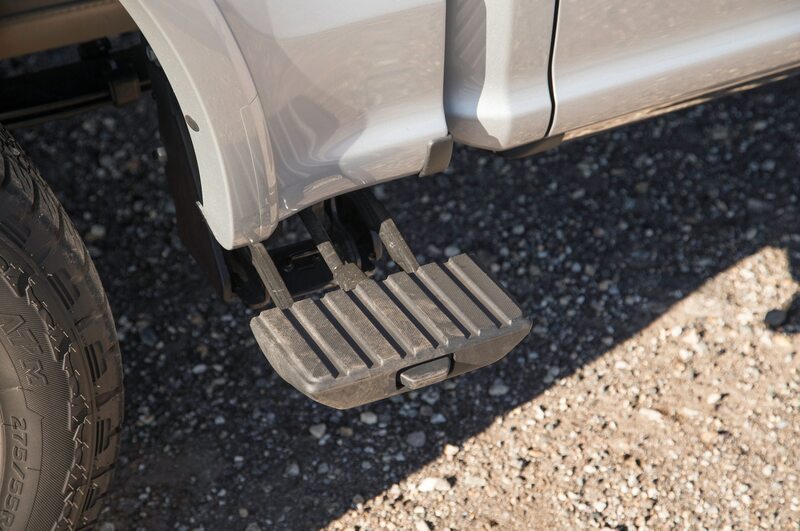 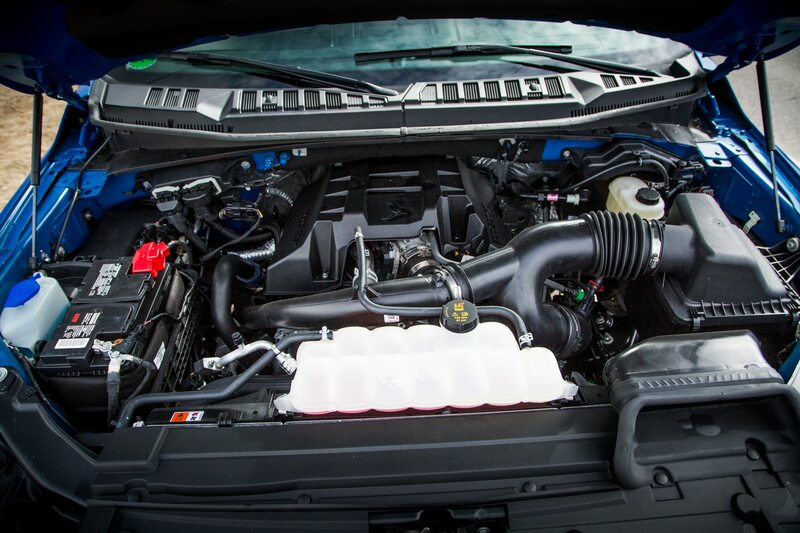 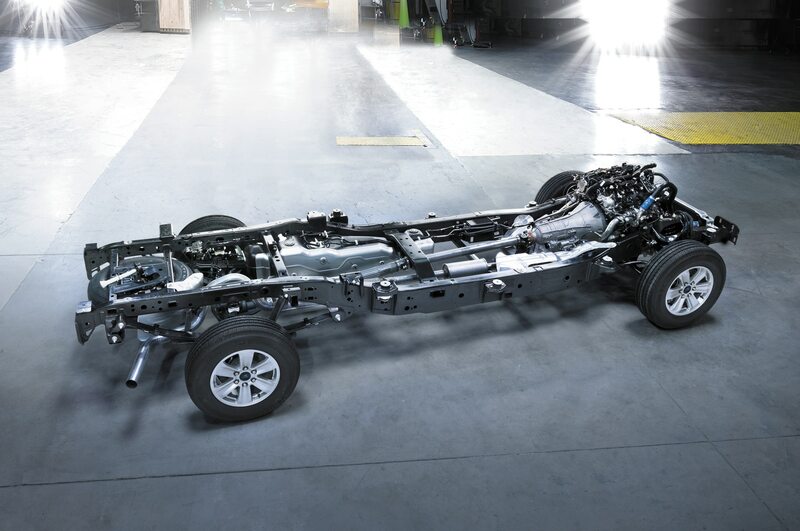 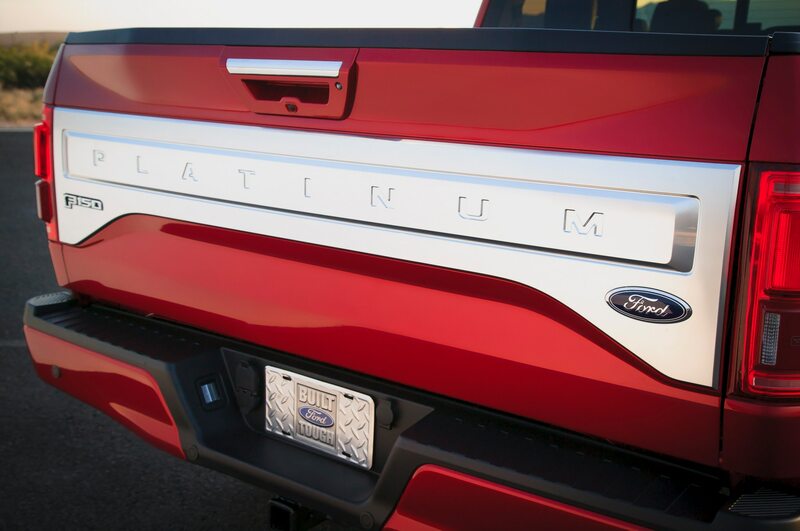 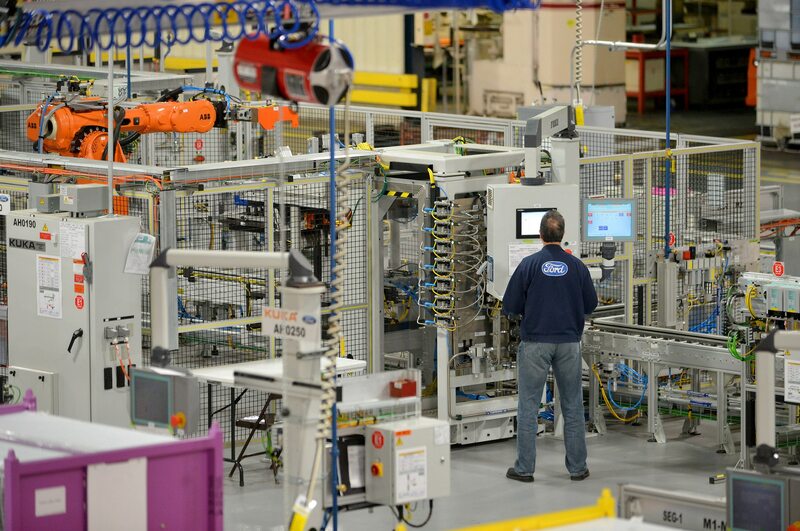 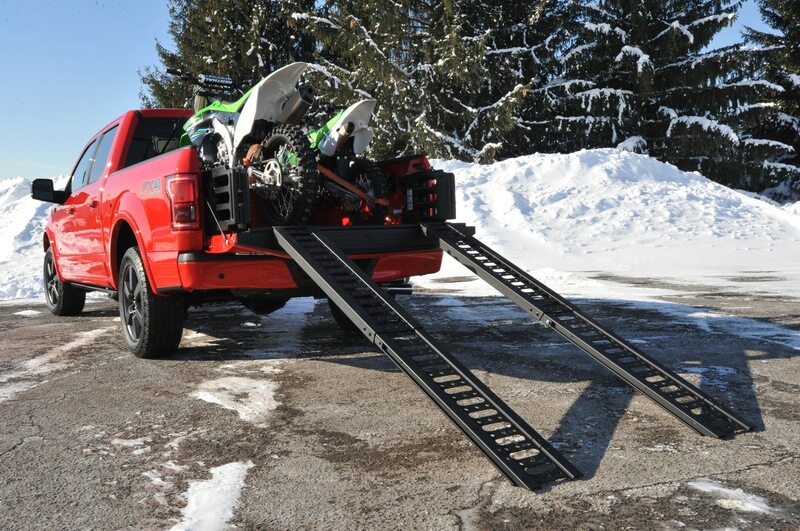 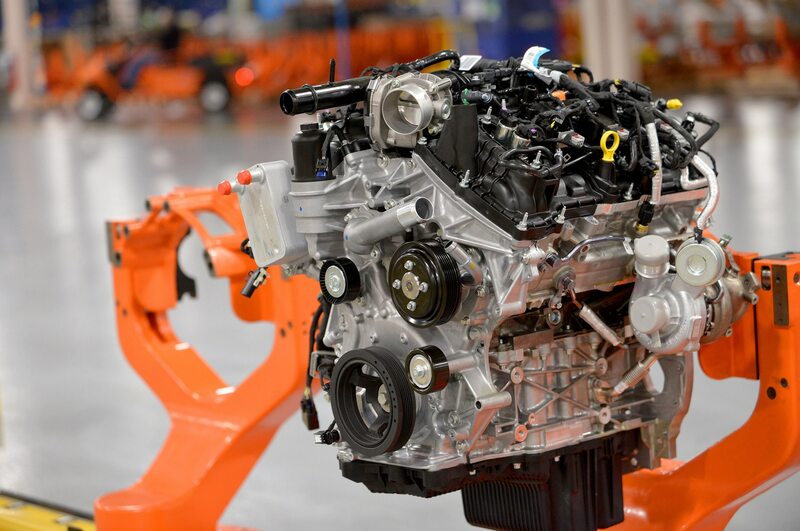 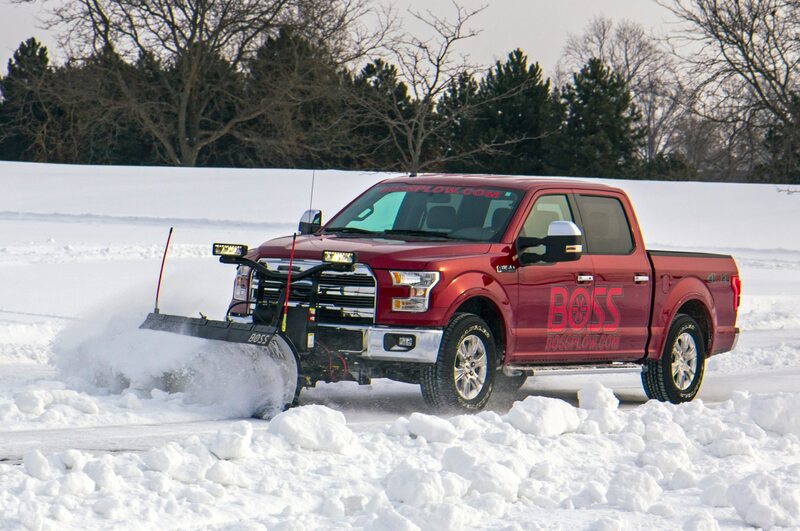 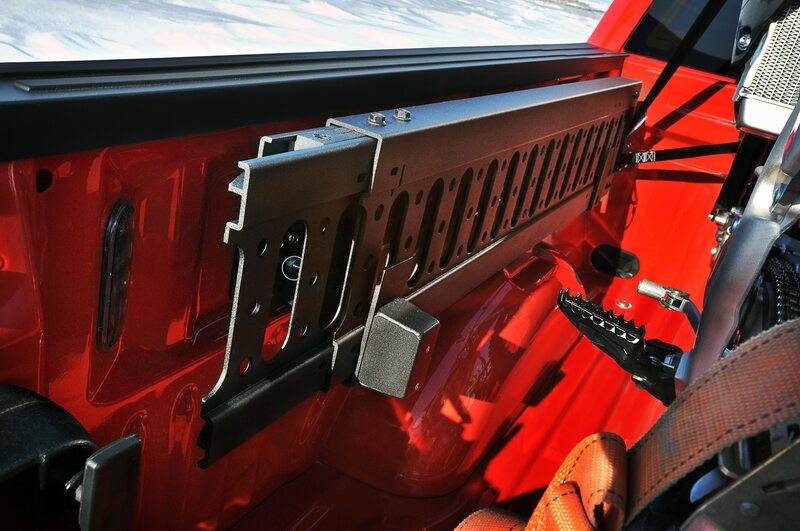 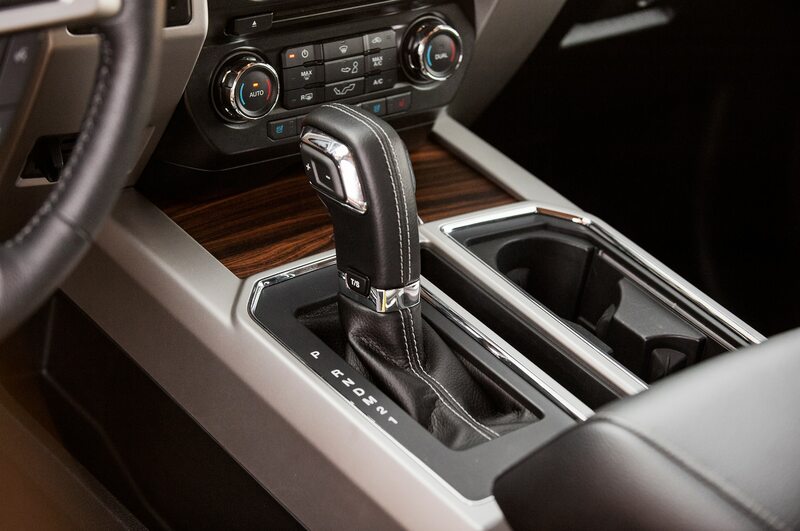 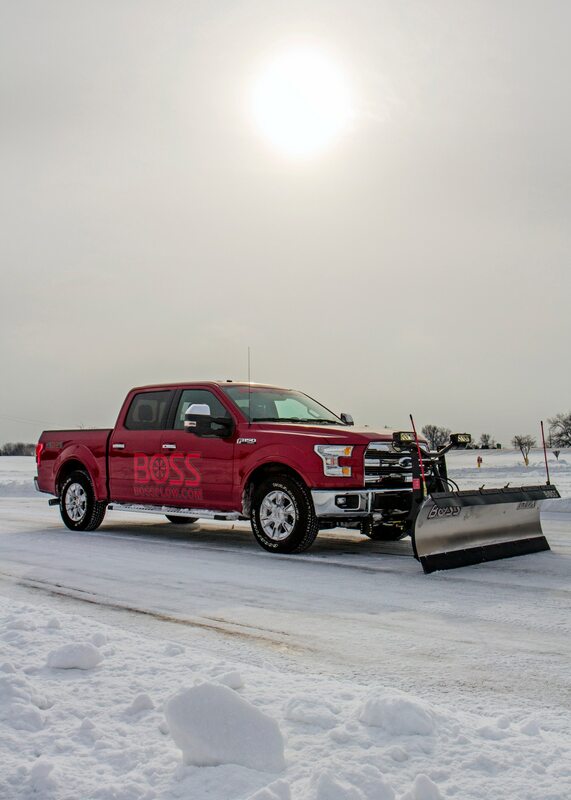 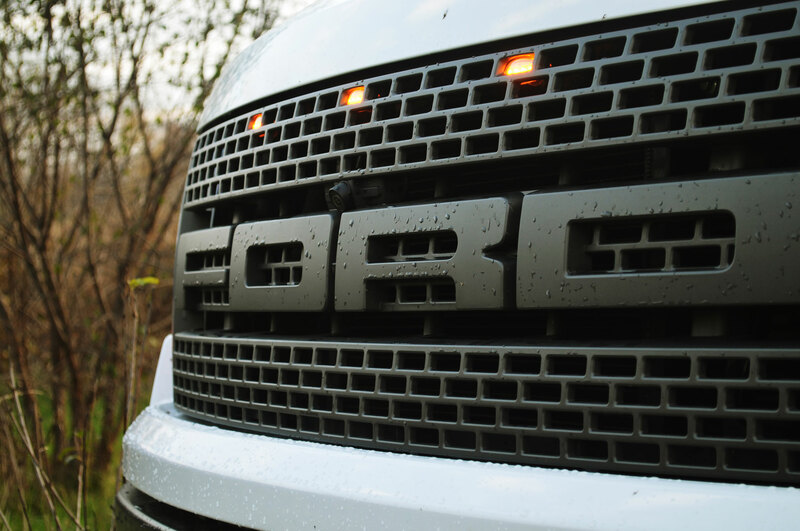 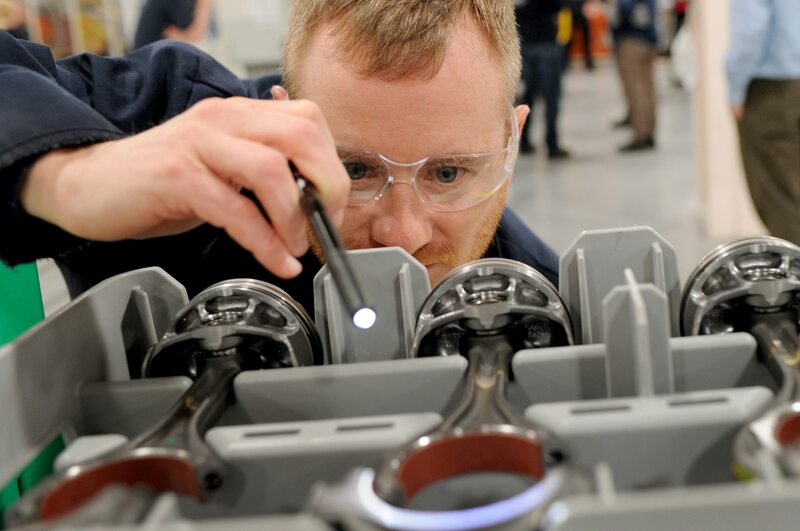 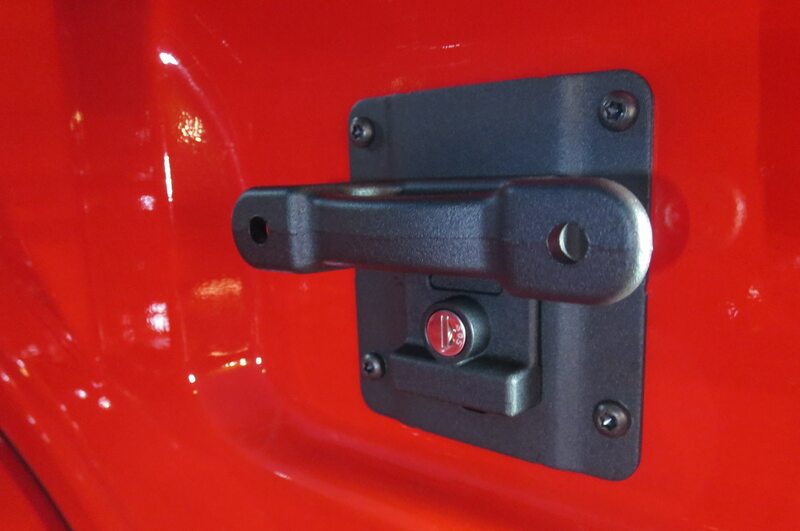 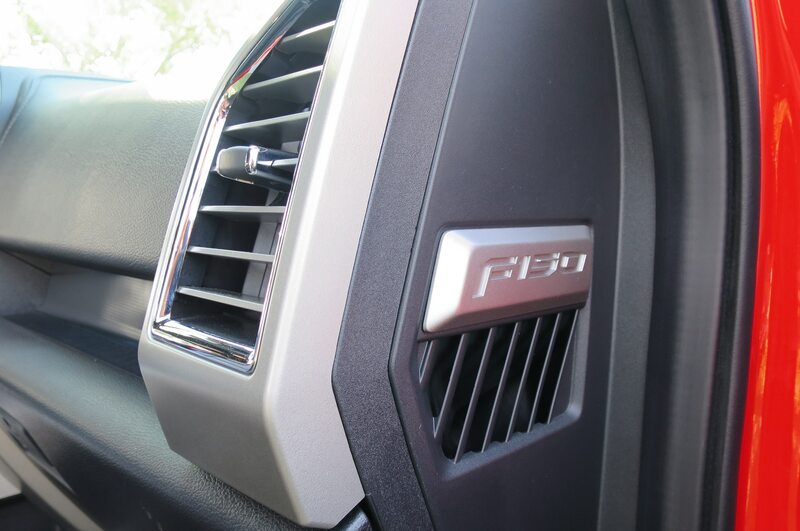 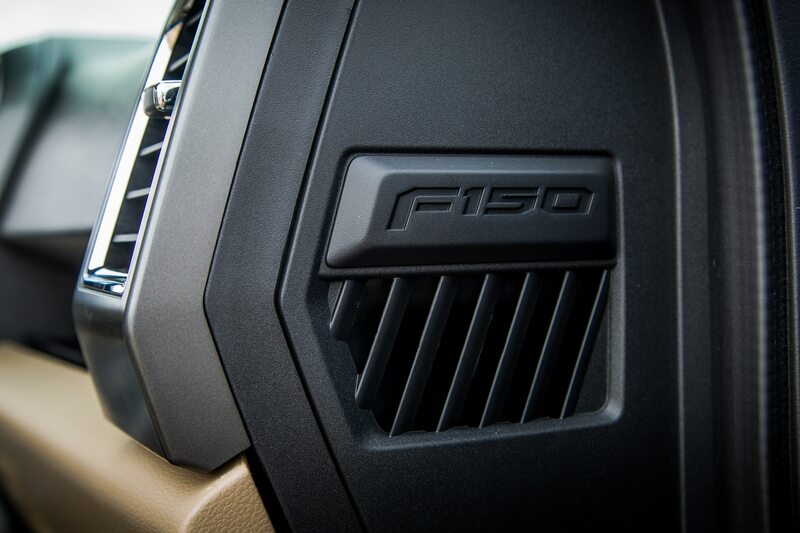 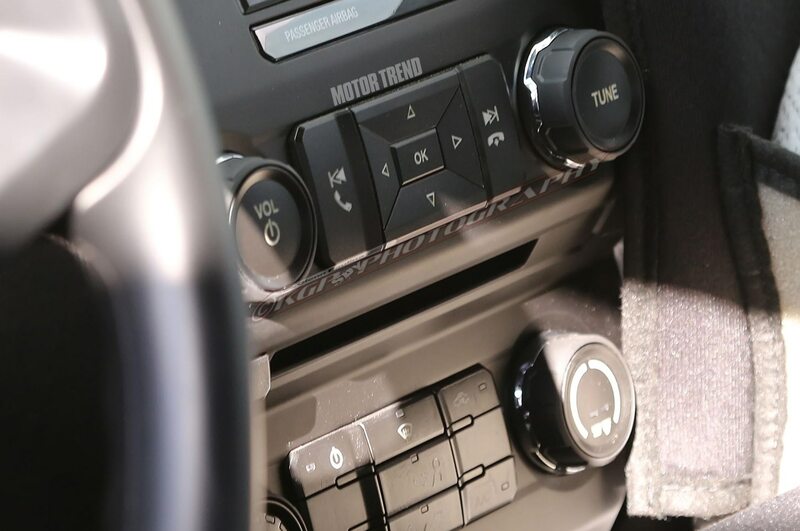 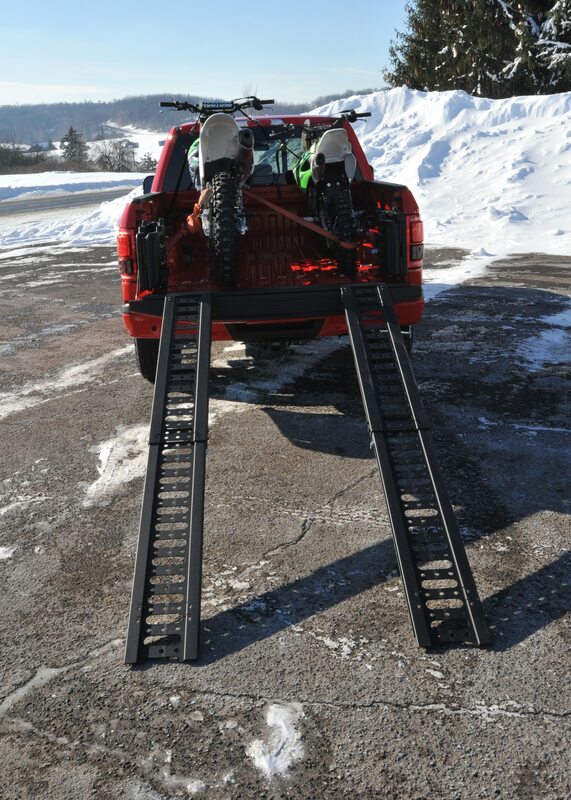 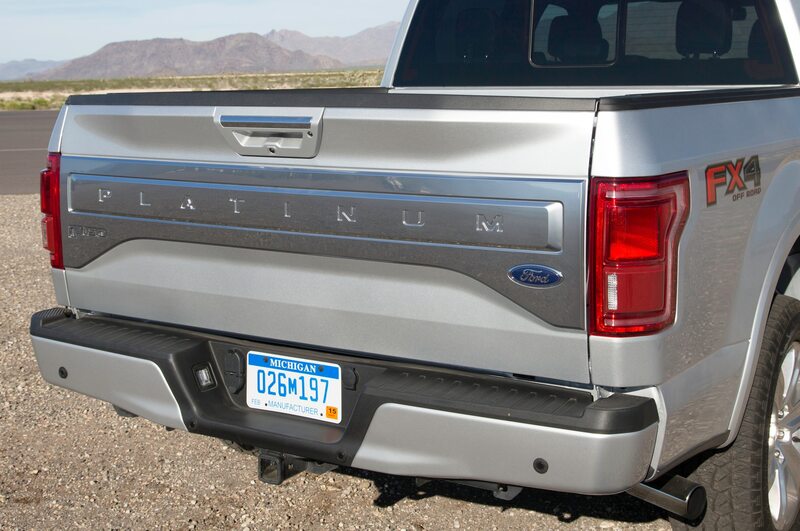 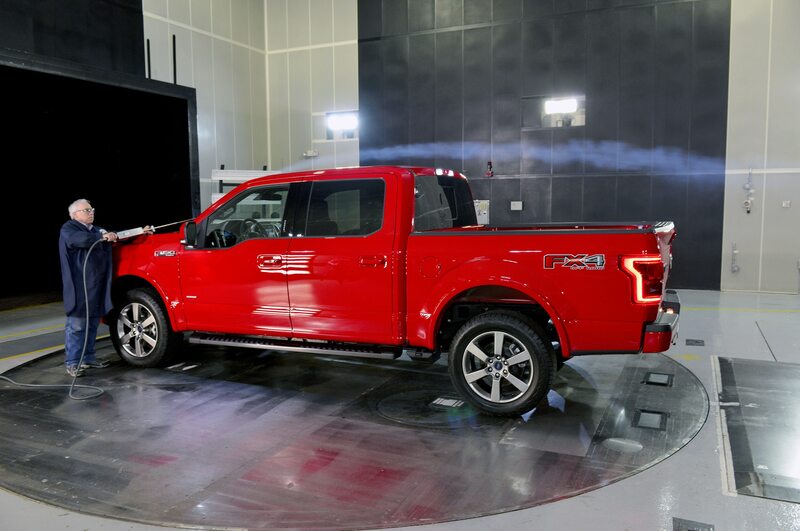 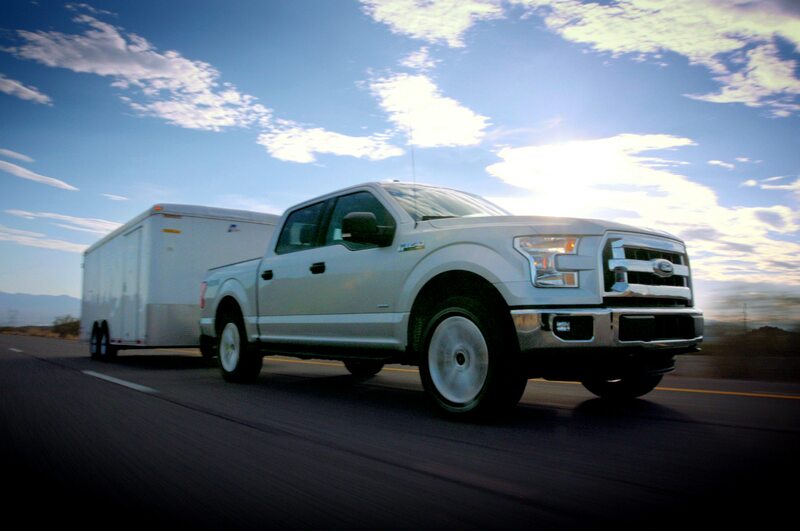 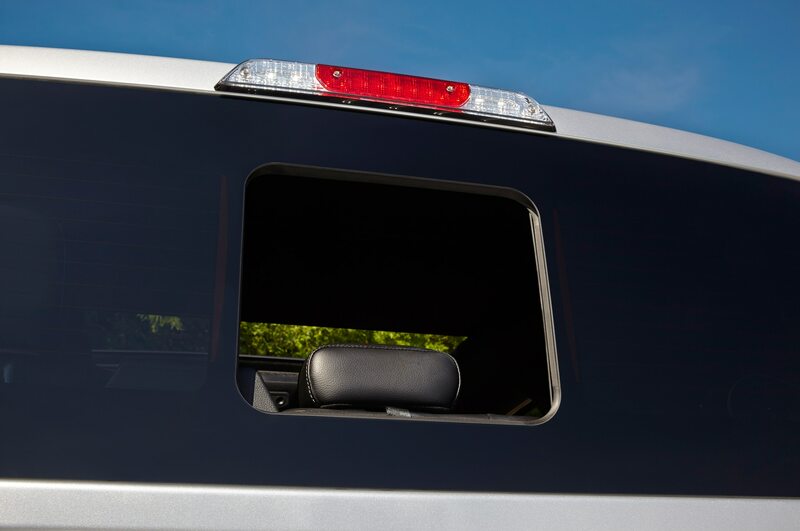 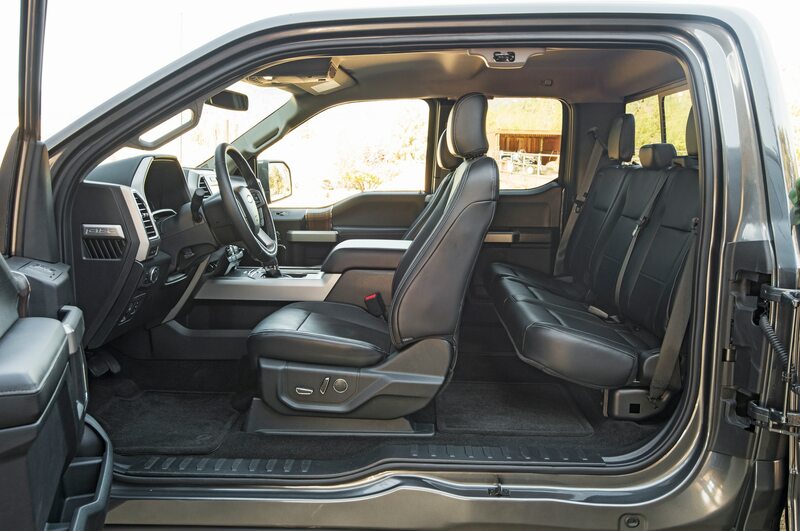 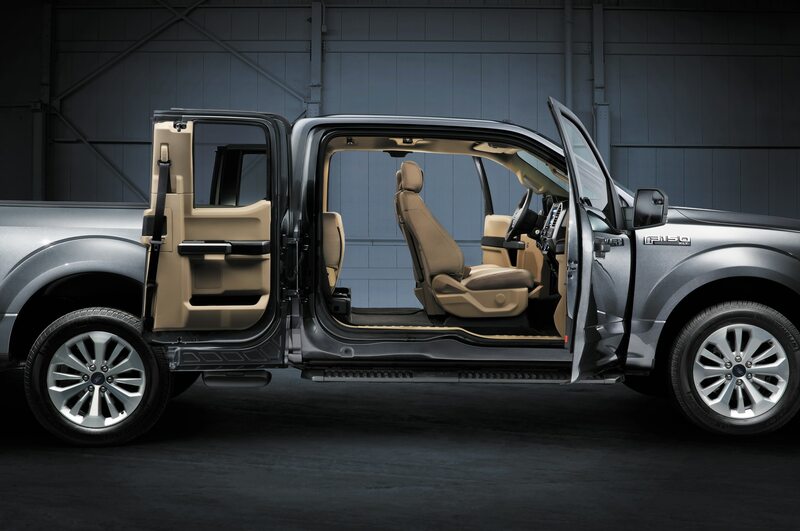 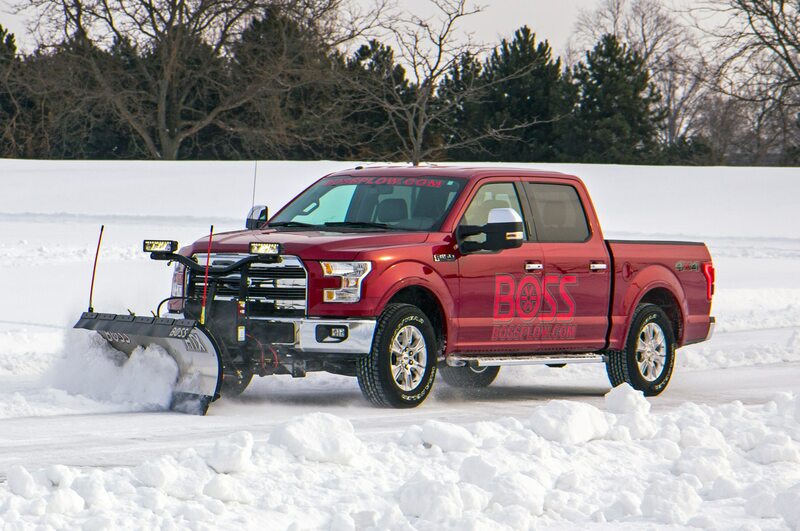 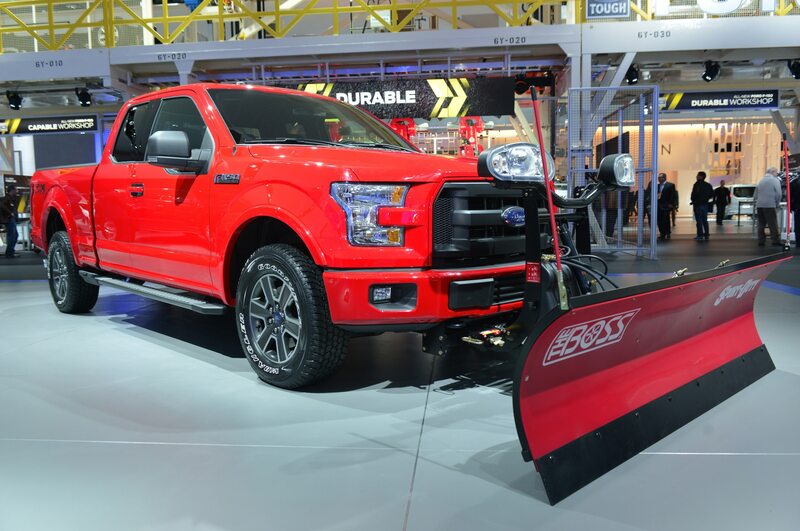 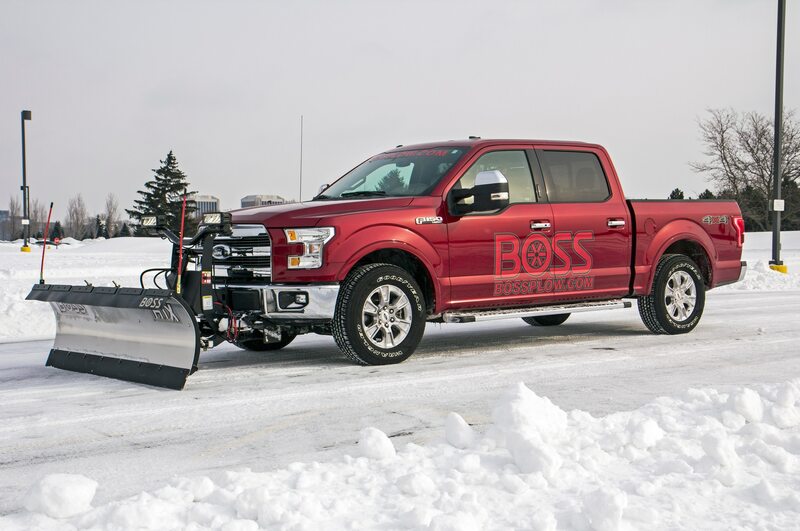 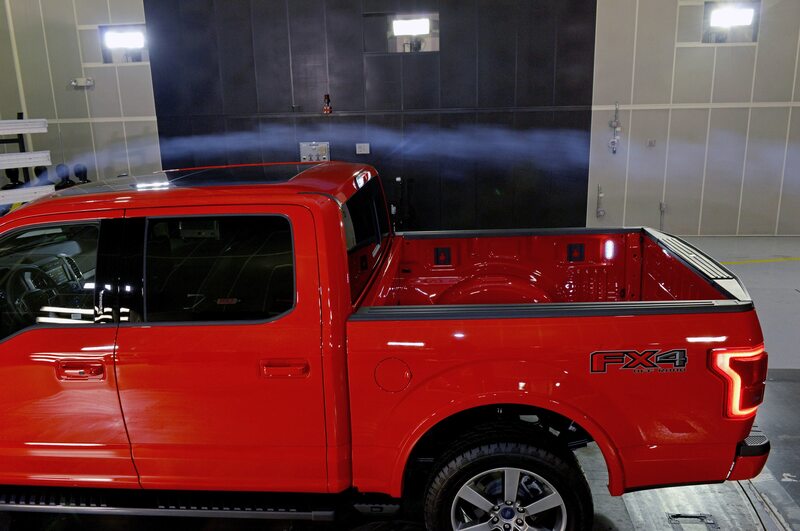 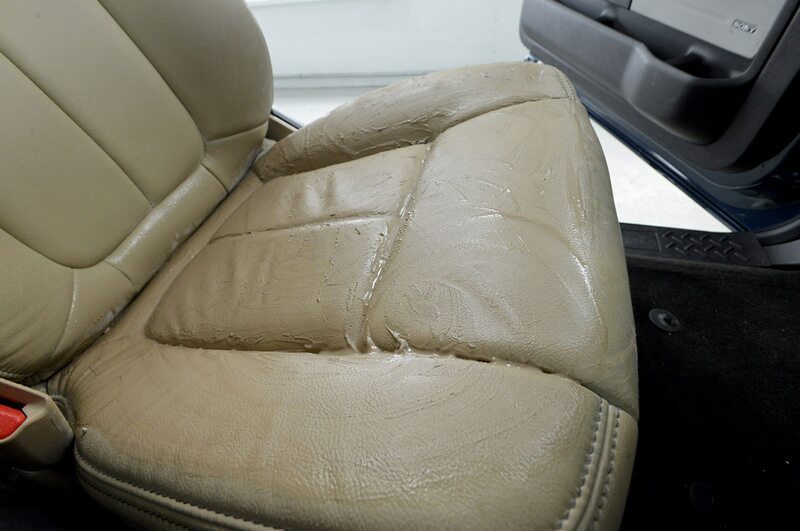 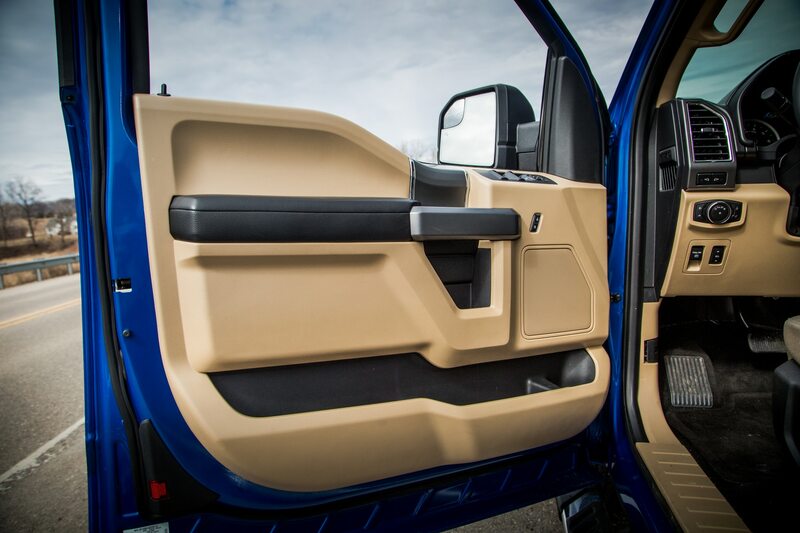 An all-new model with a lightweight, fully-aluminum body went on sale, and despite a comprehensive retooling for the F-Series’ production facilities, it still came out on top. 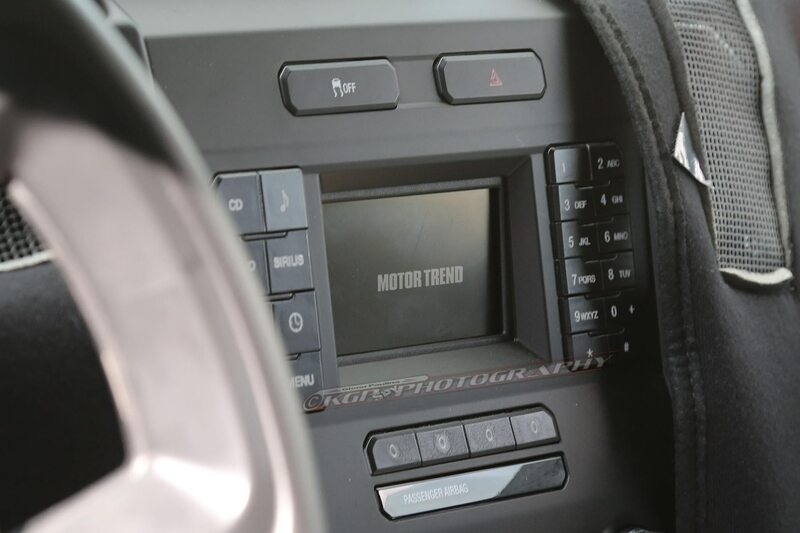 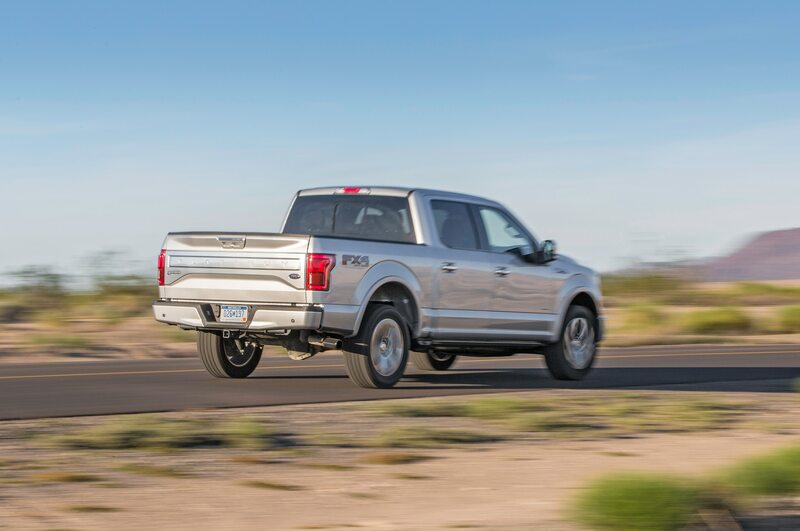 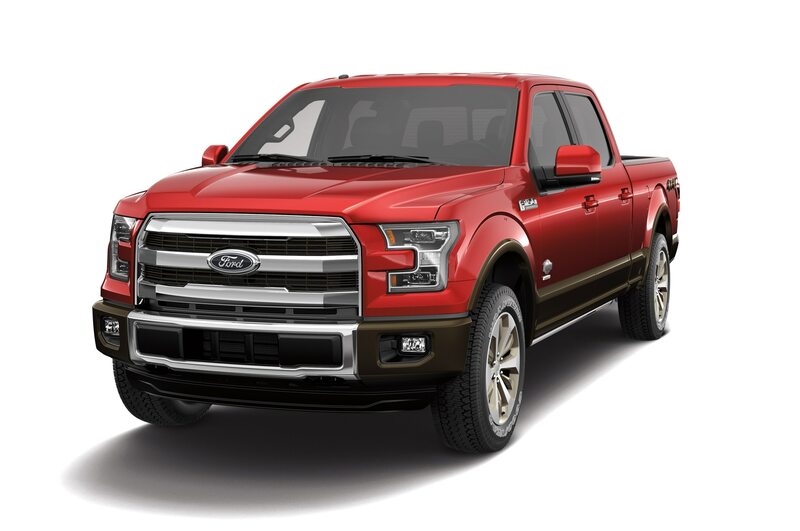 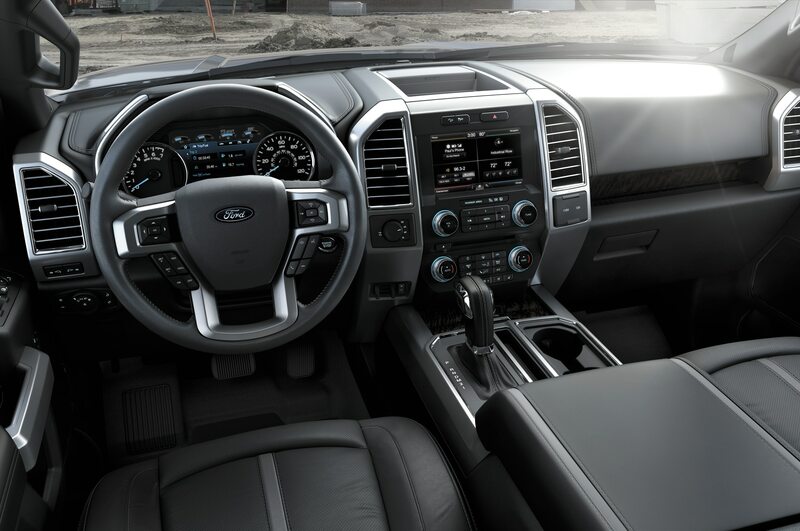 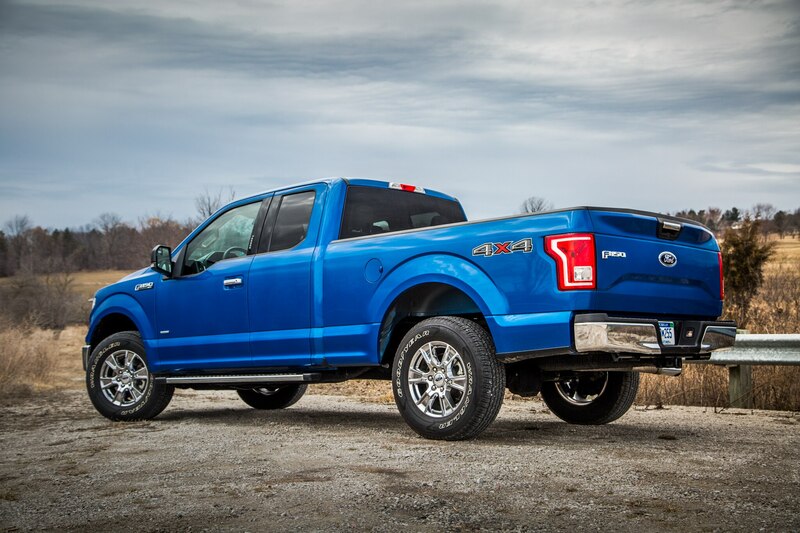 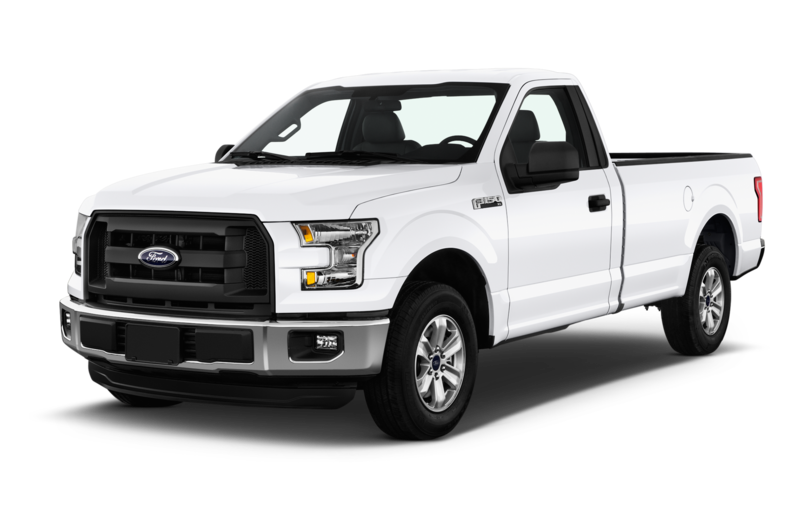 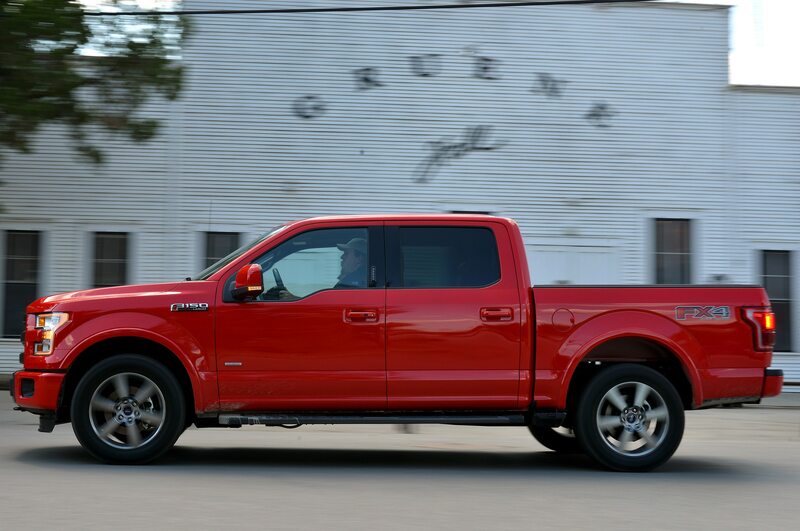 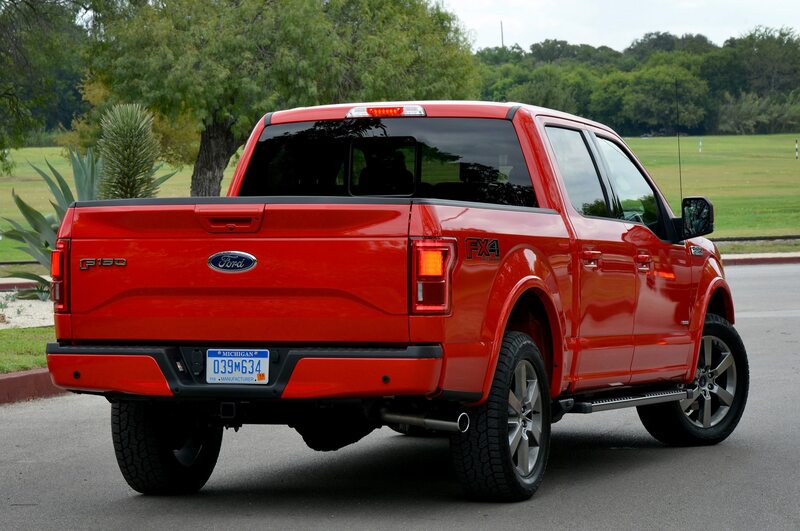 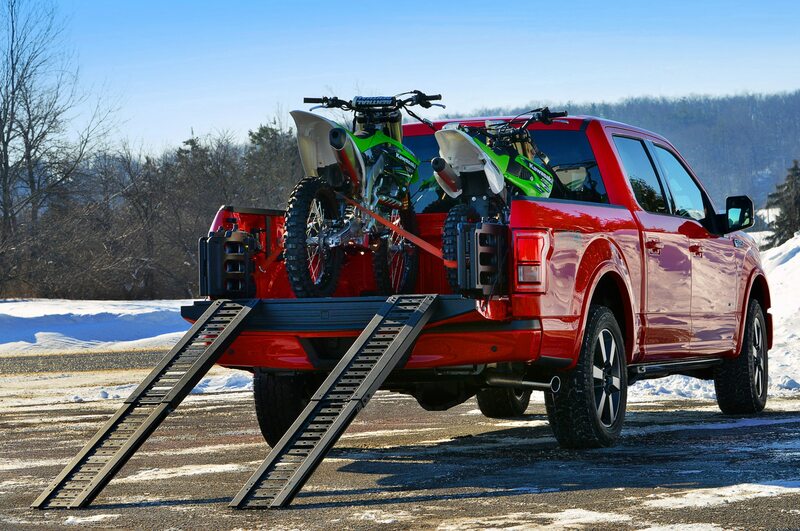 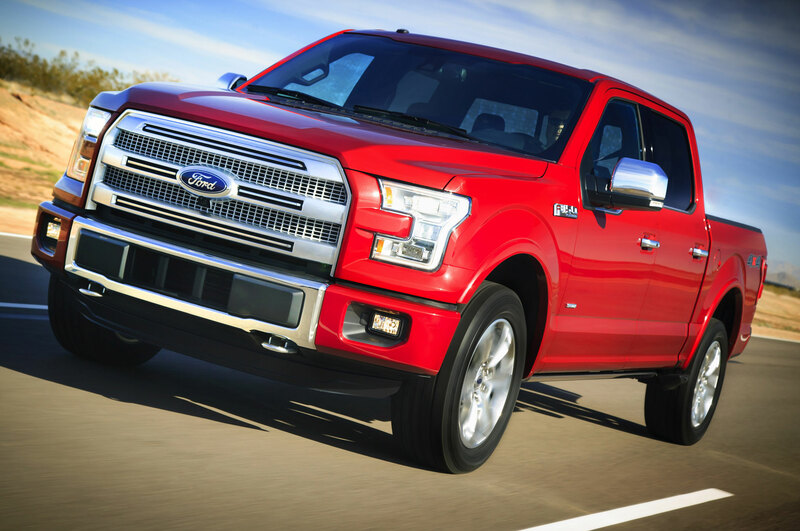 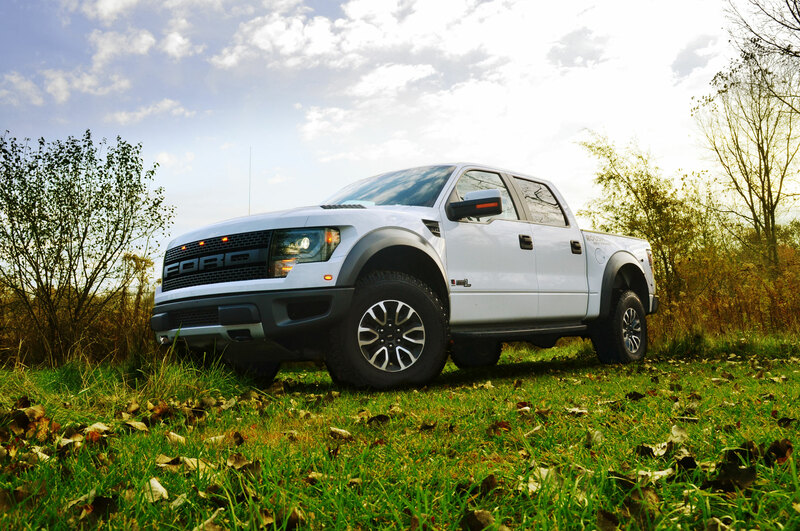 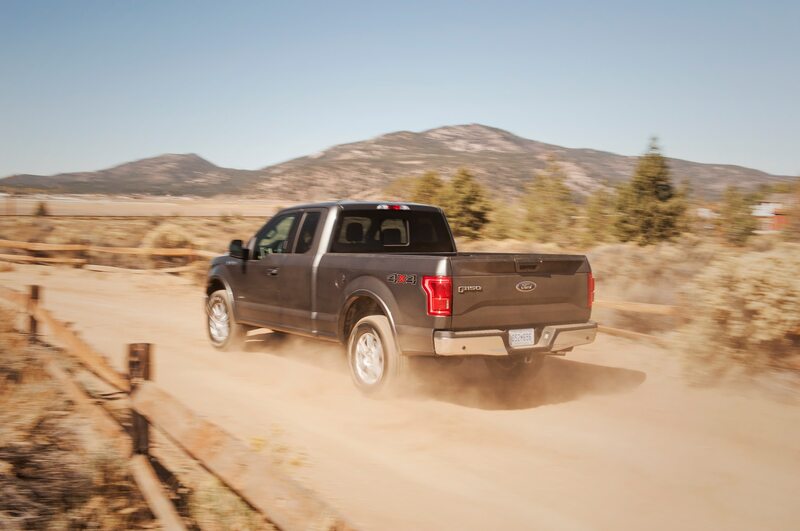 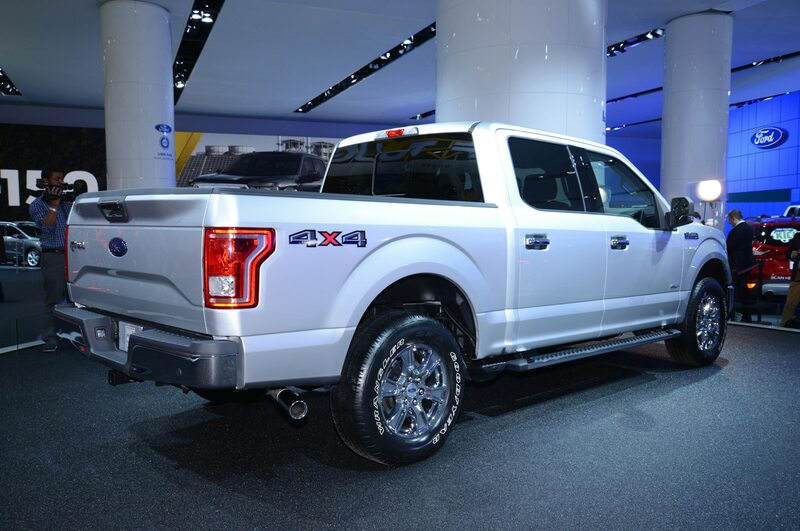 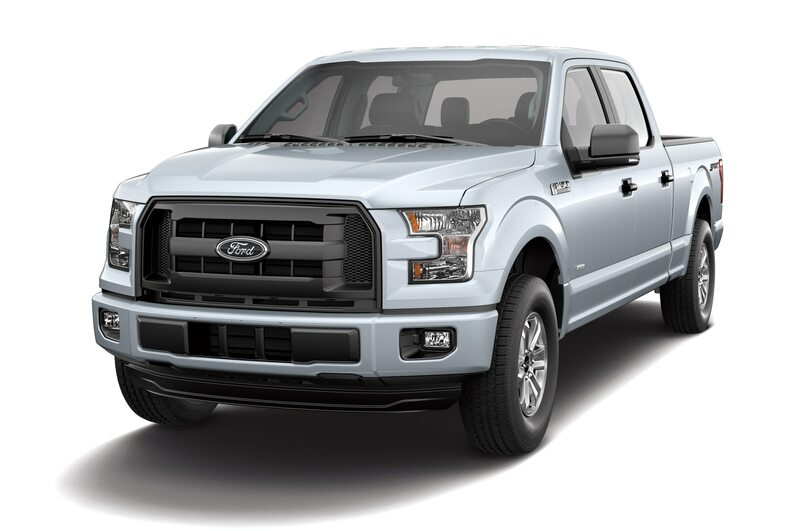 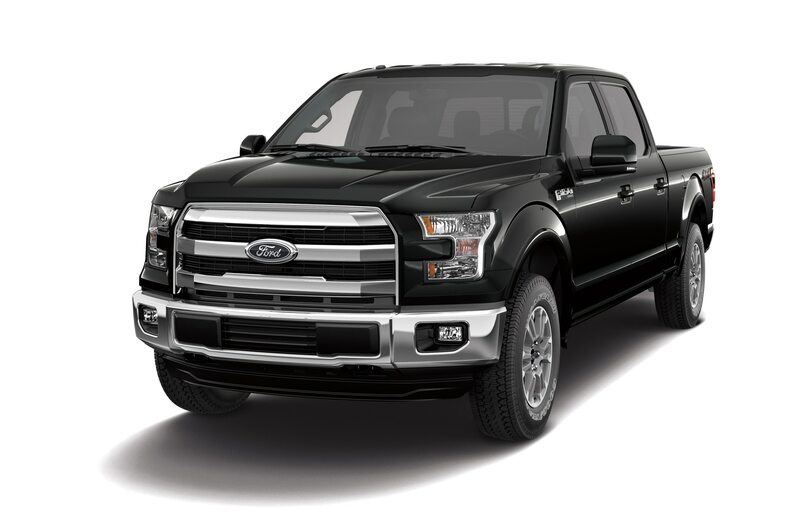 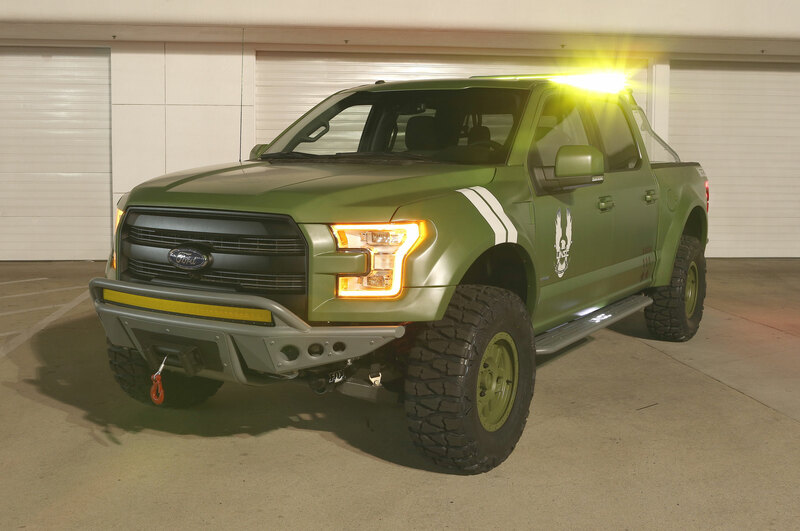 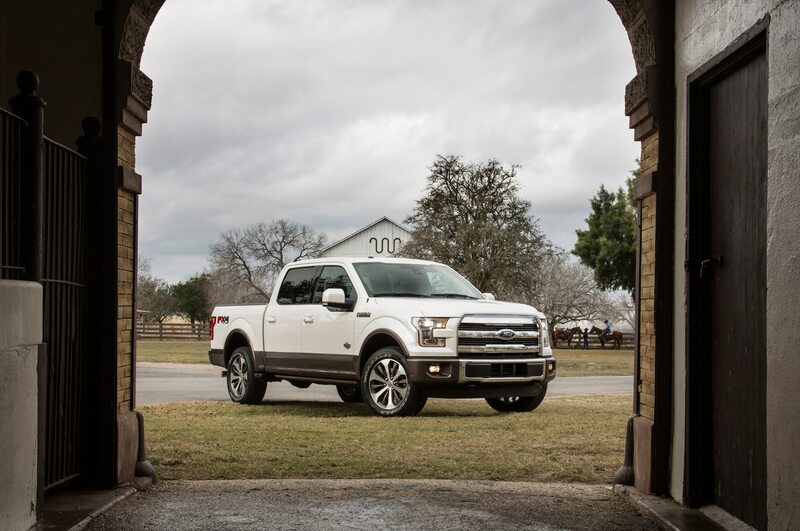 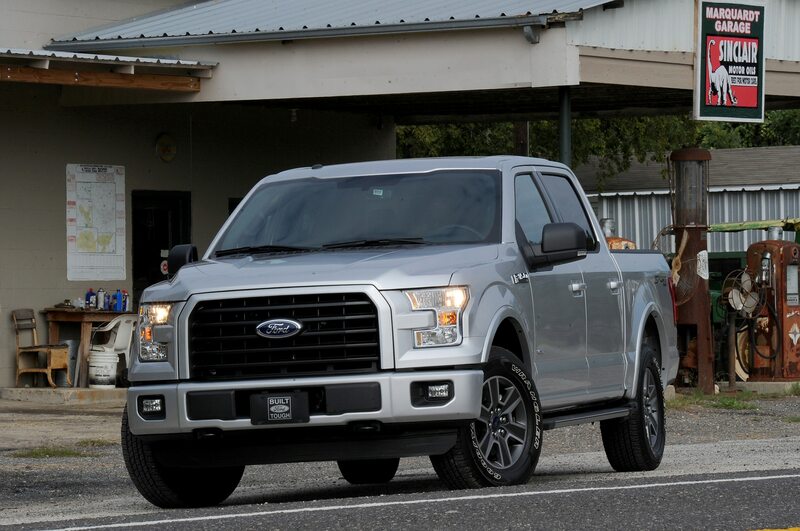 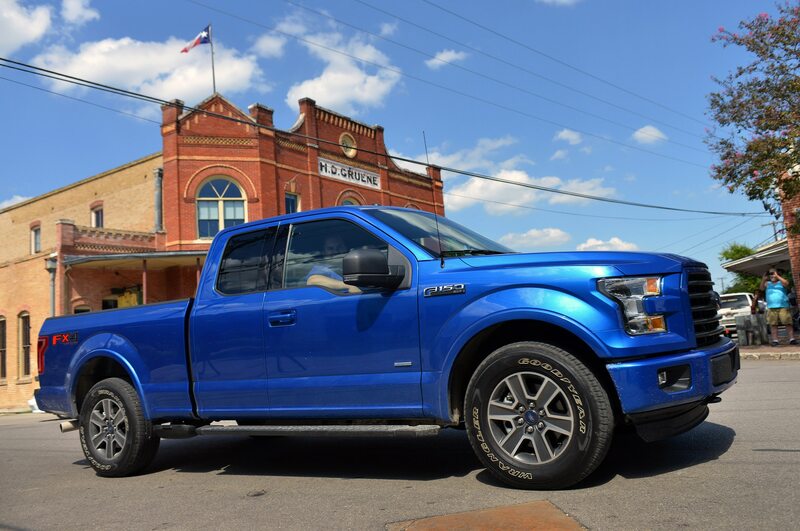 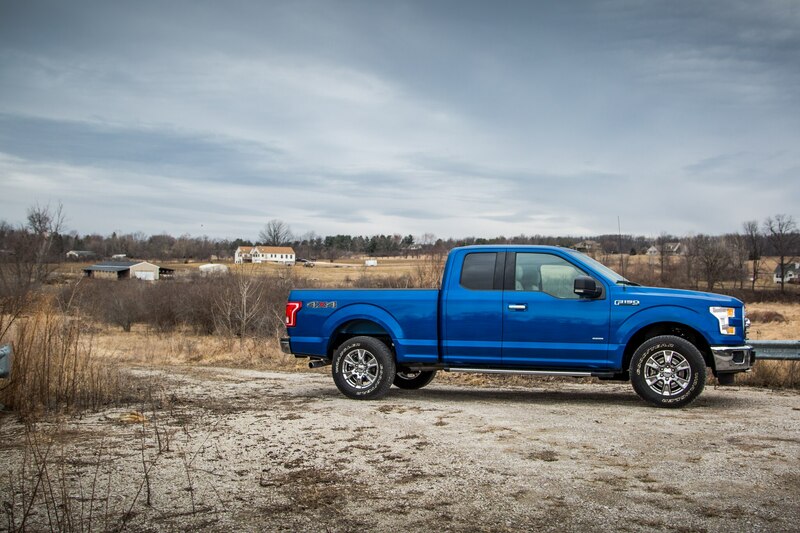 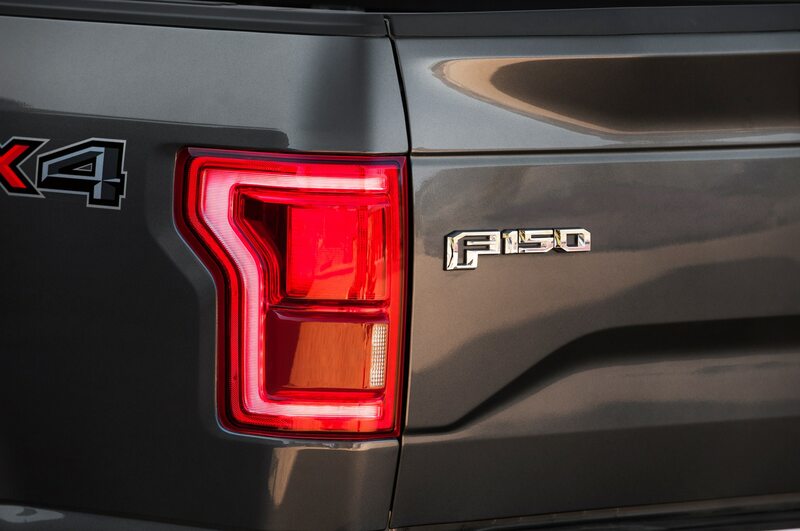 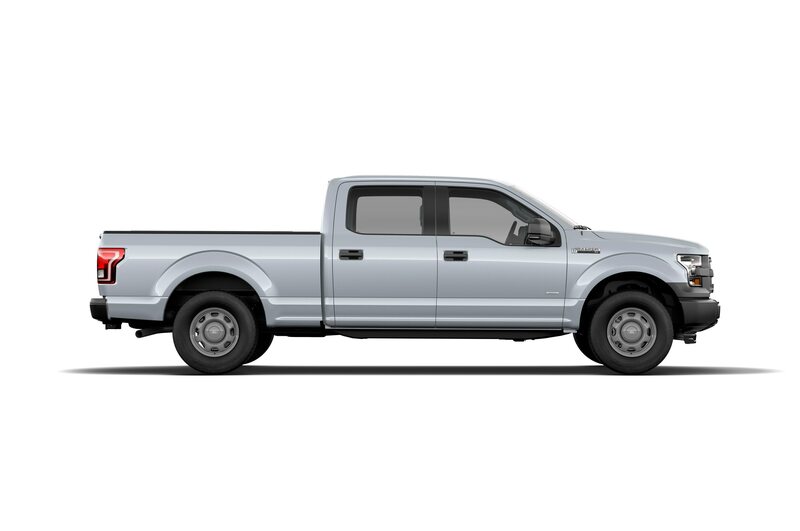 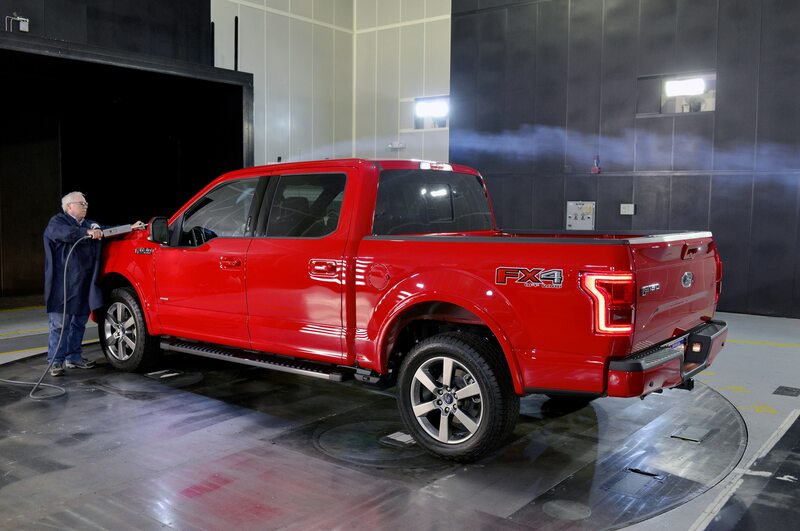 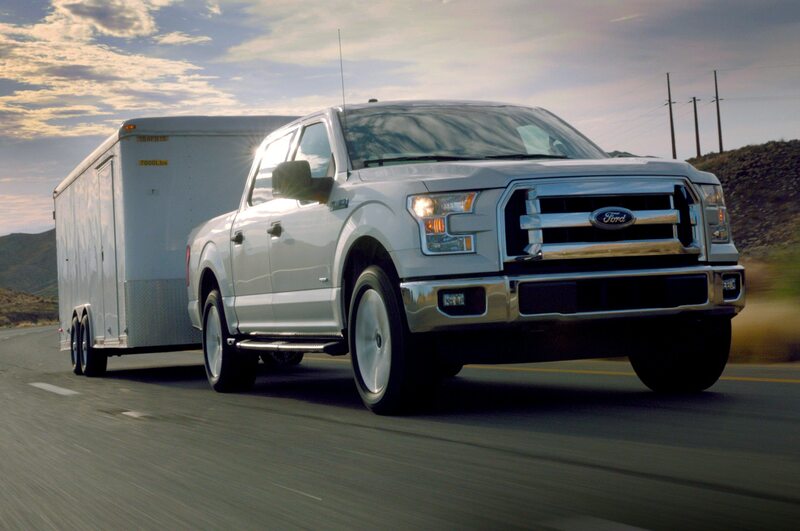 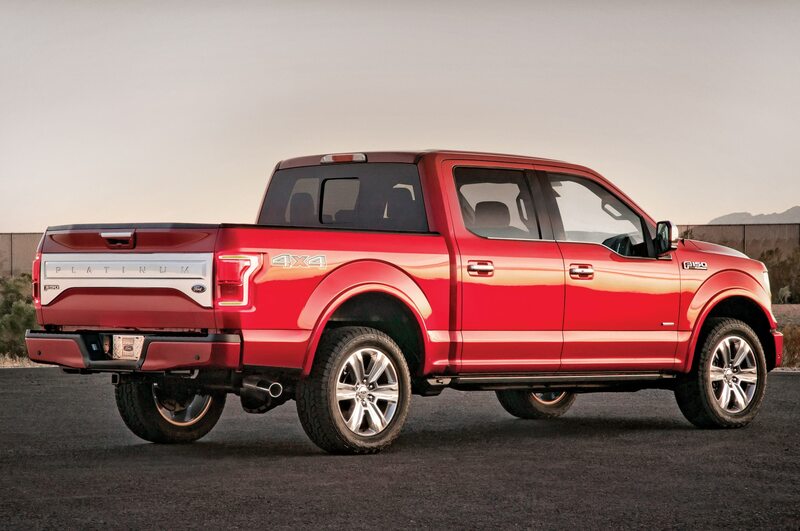 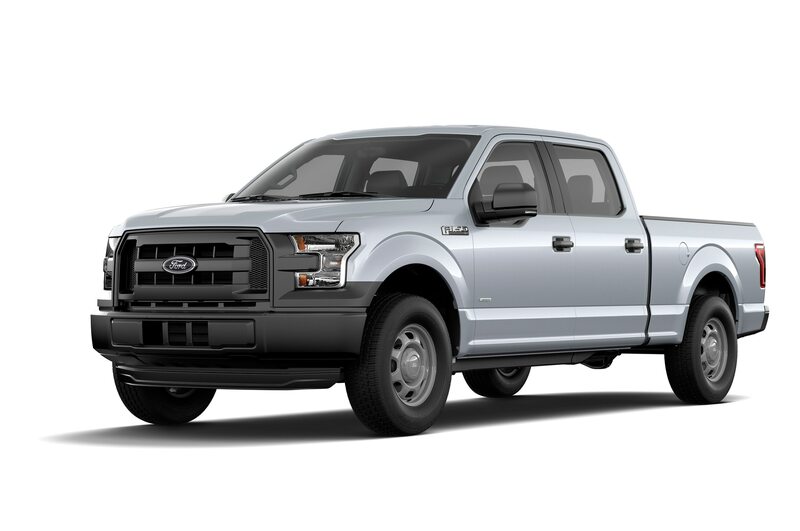 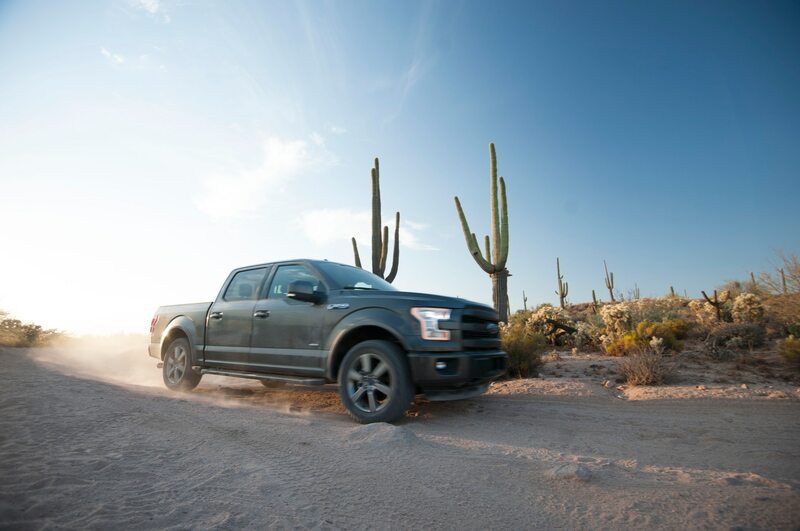 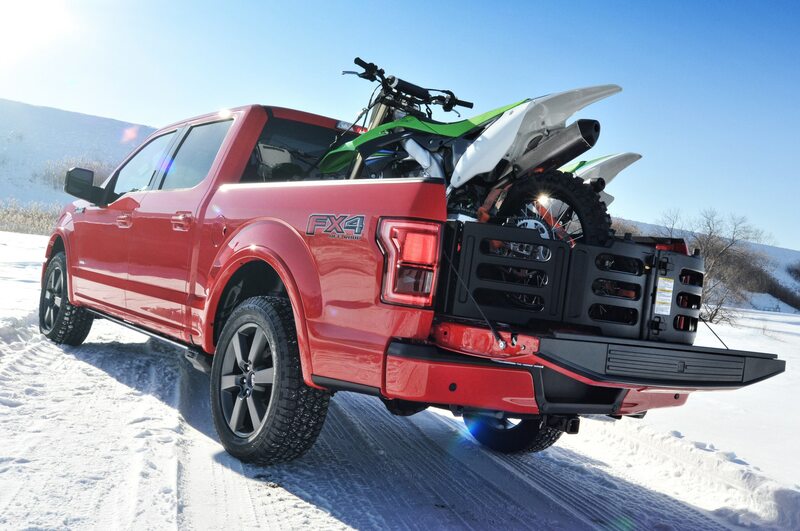 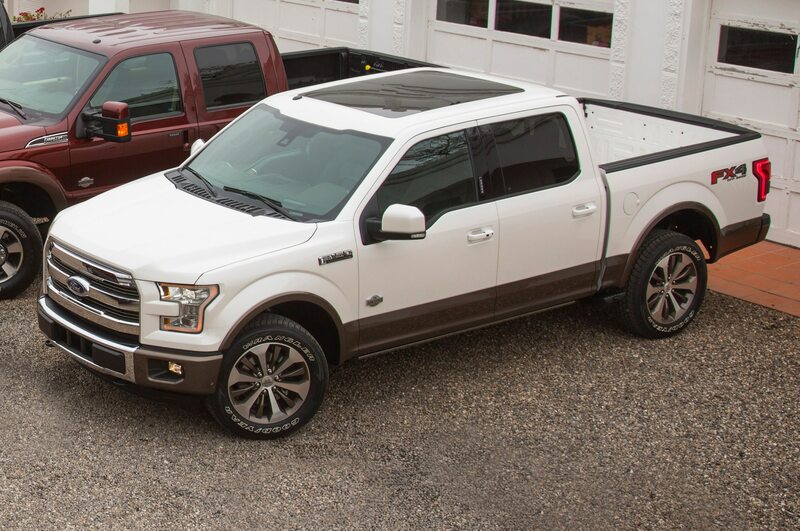 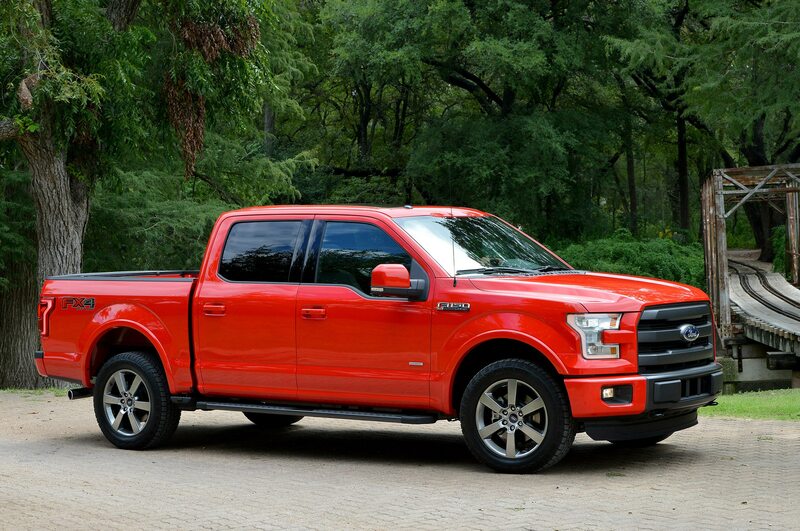 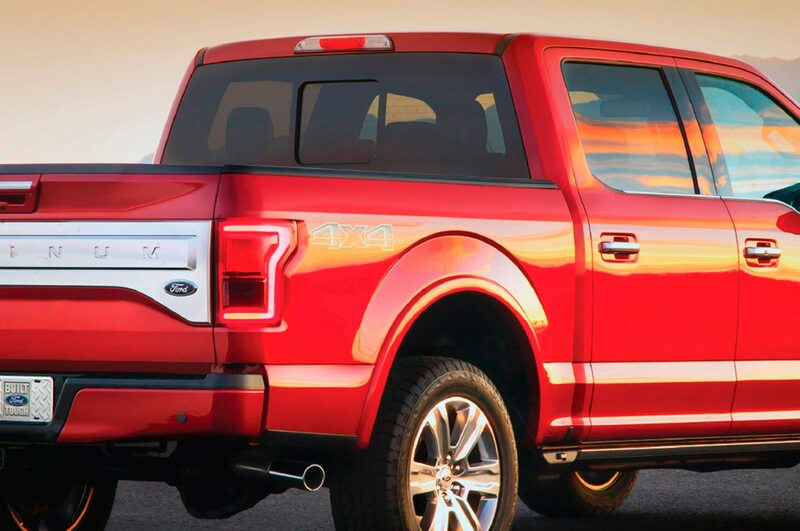 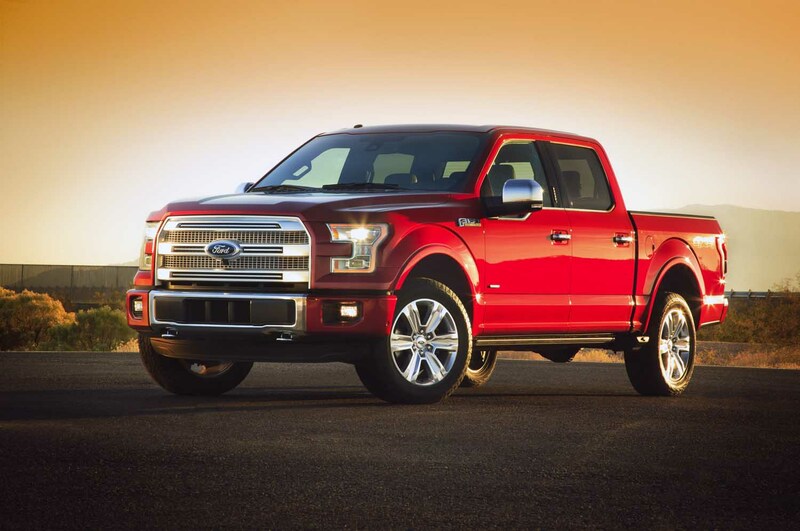 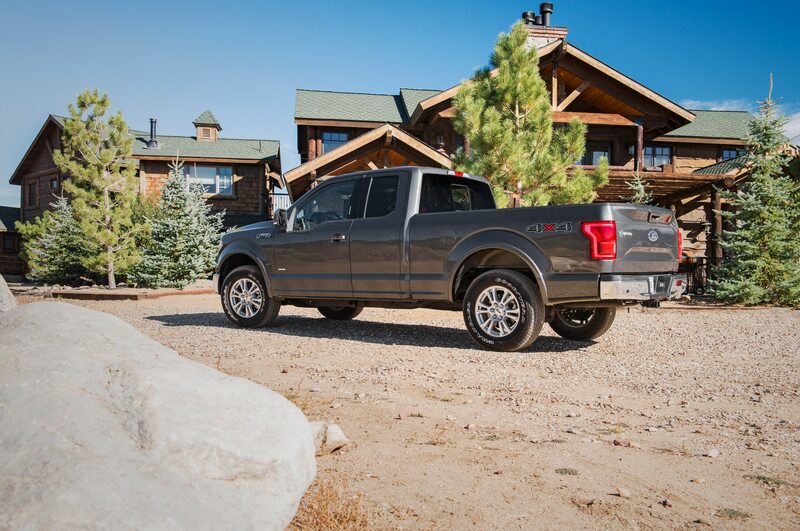 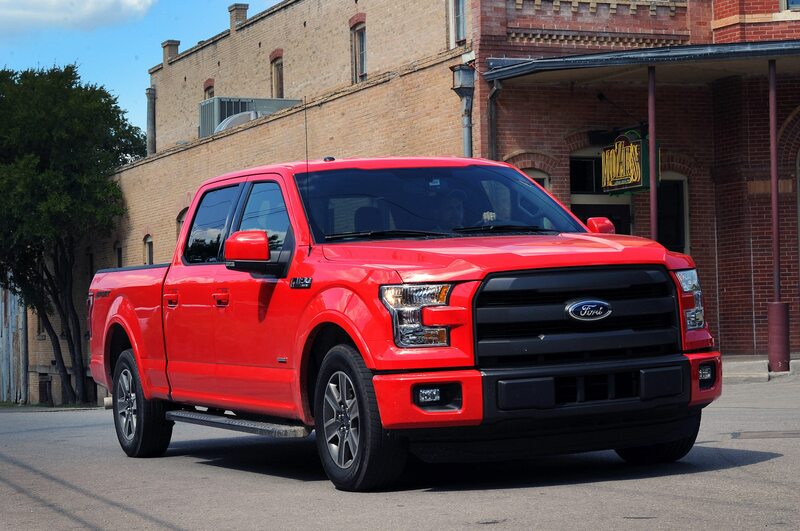 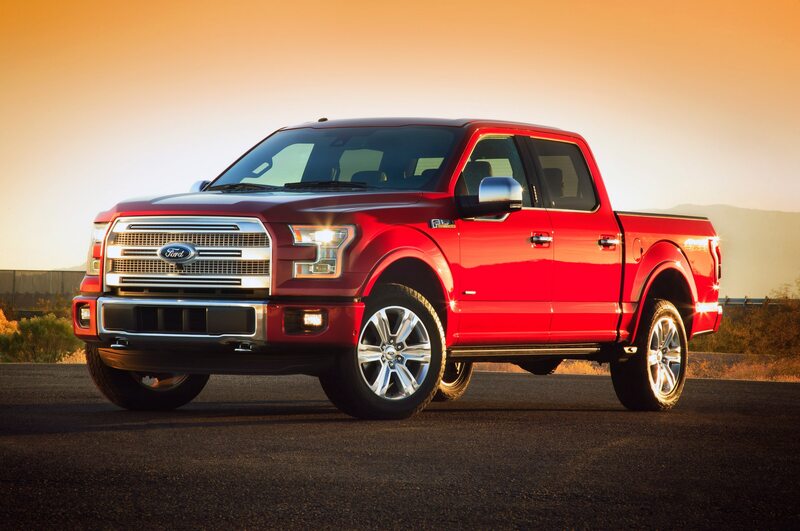 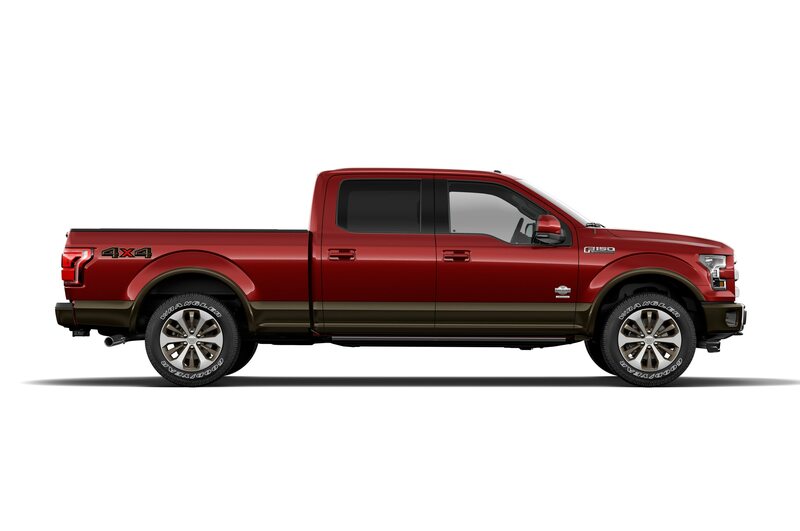 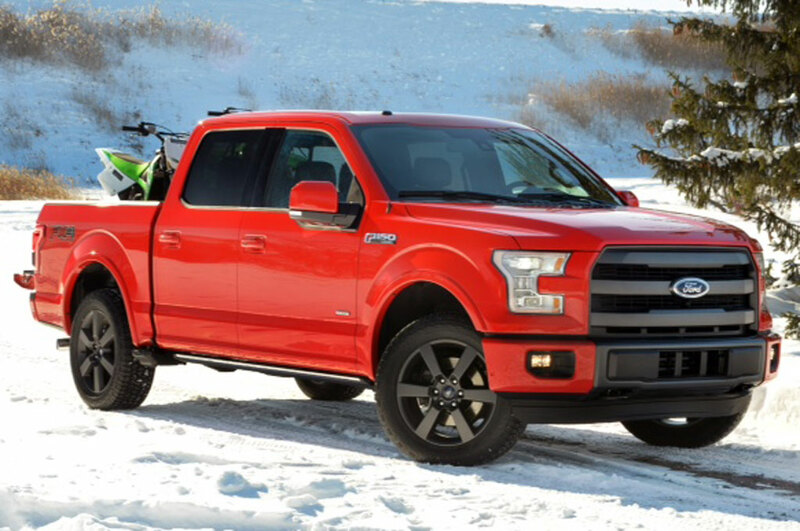 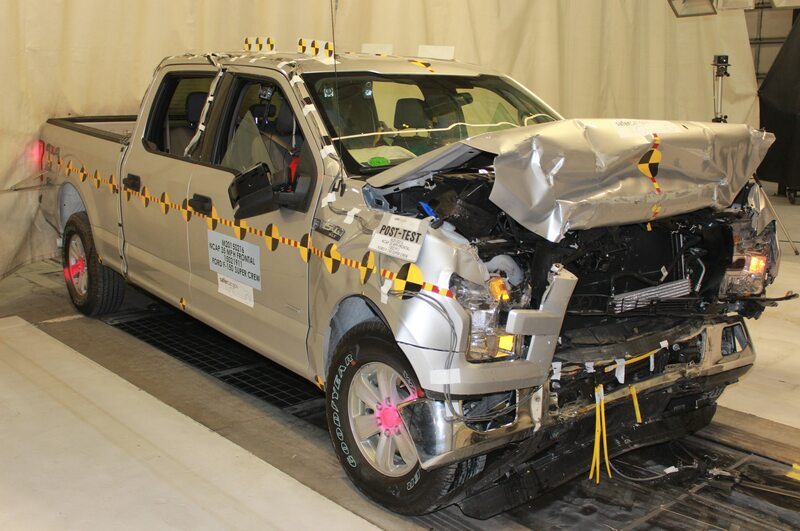 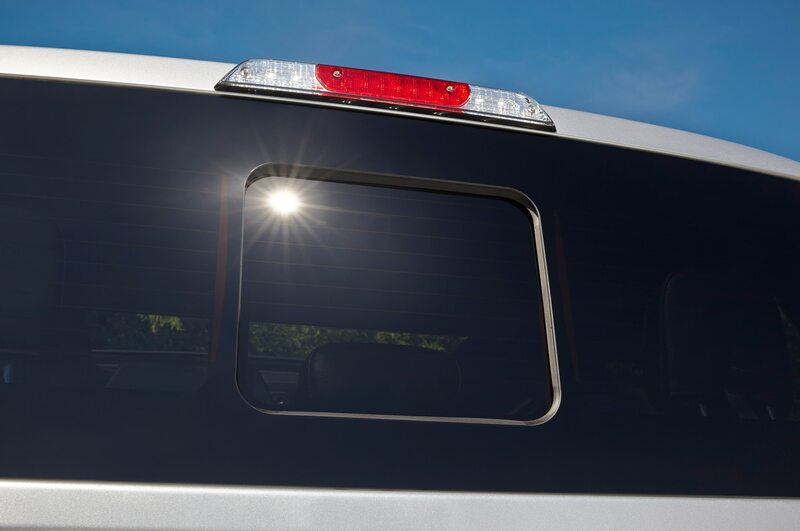 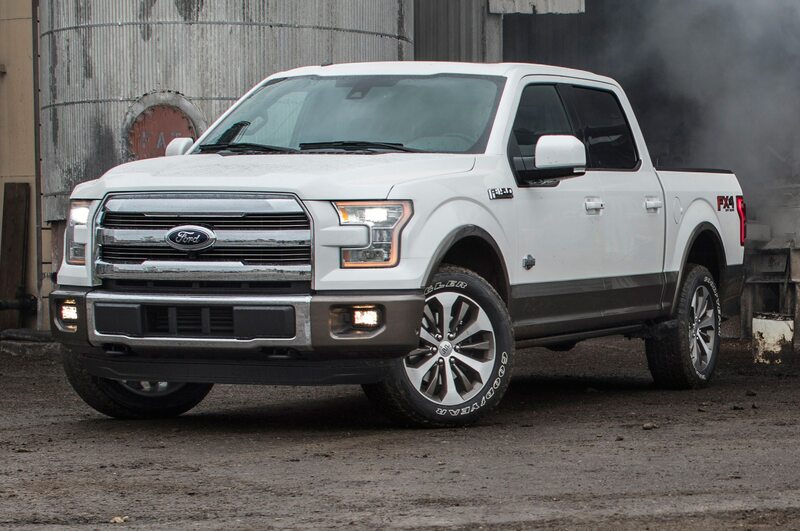 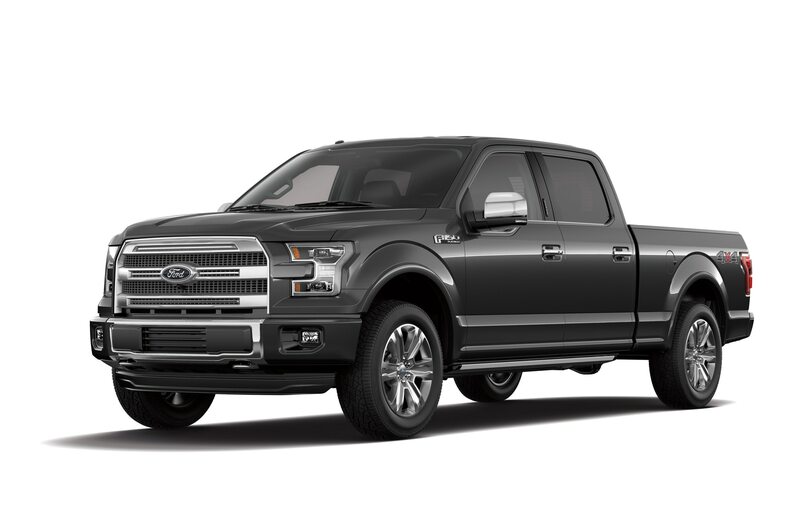 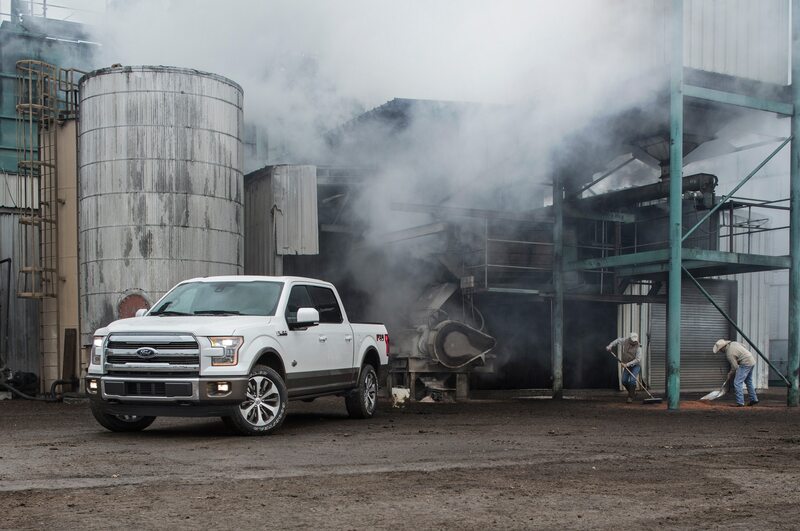 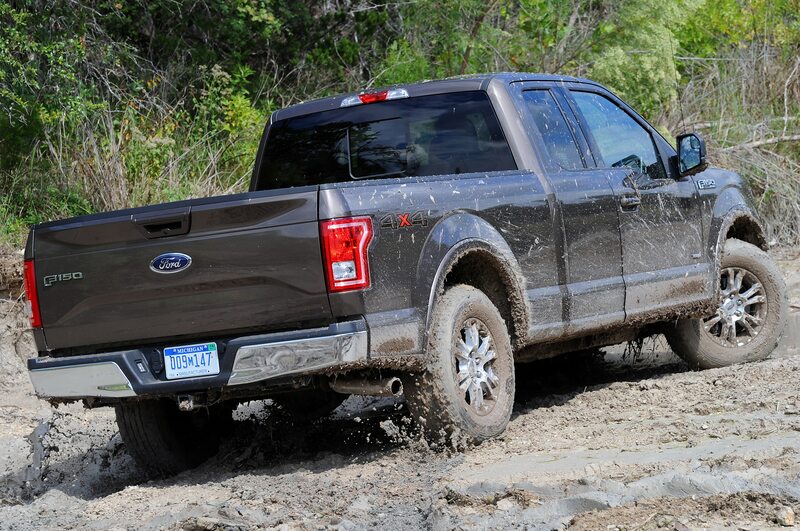 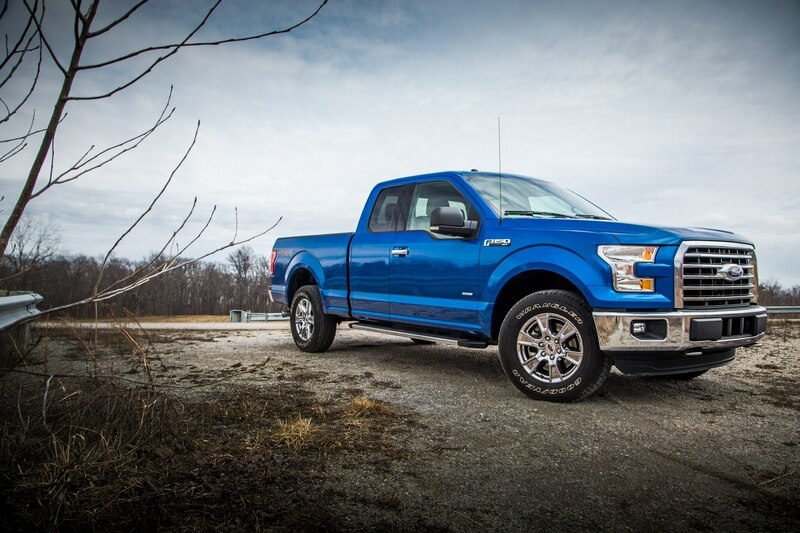 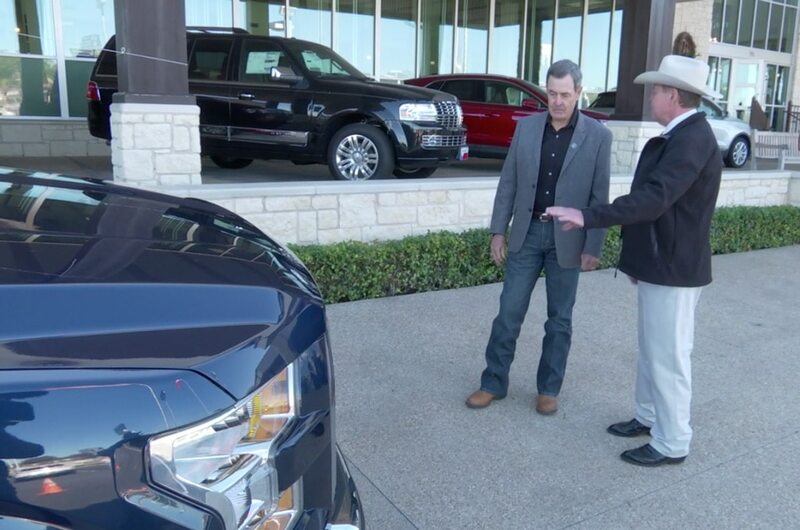 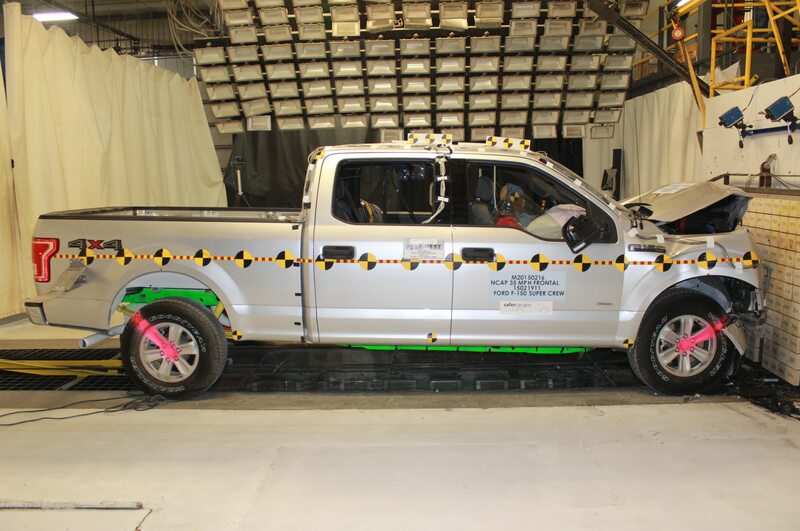 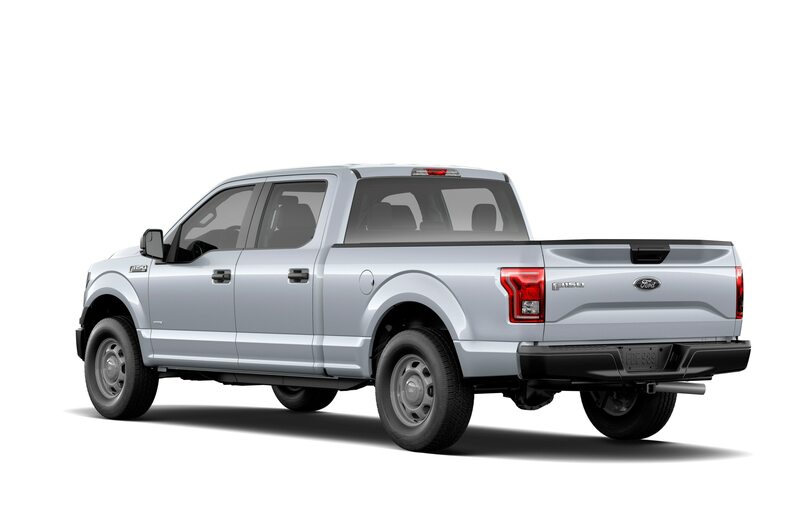 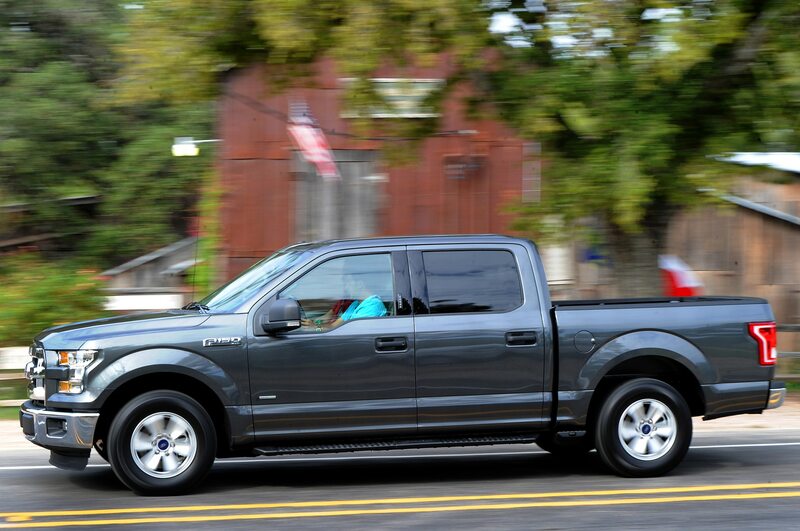 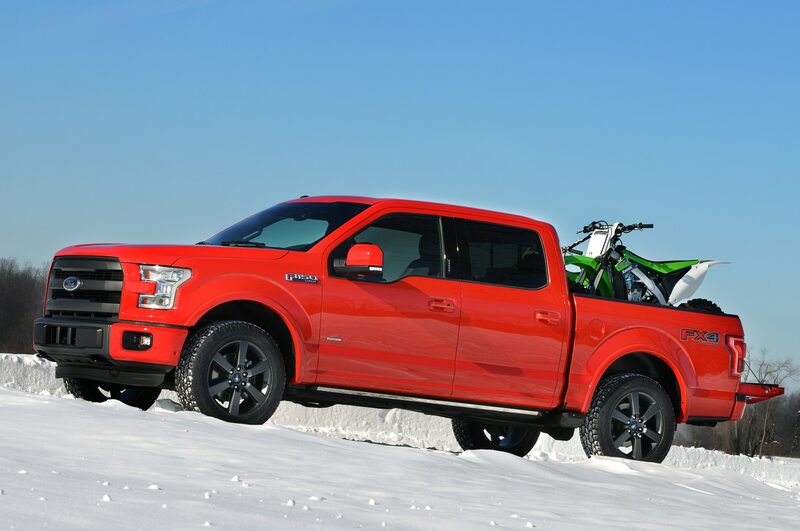 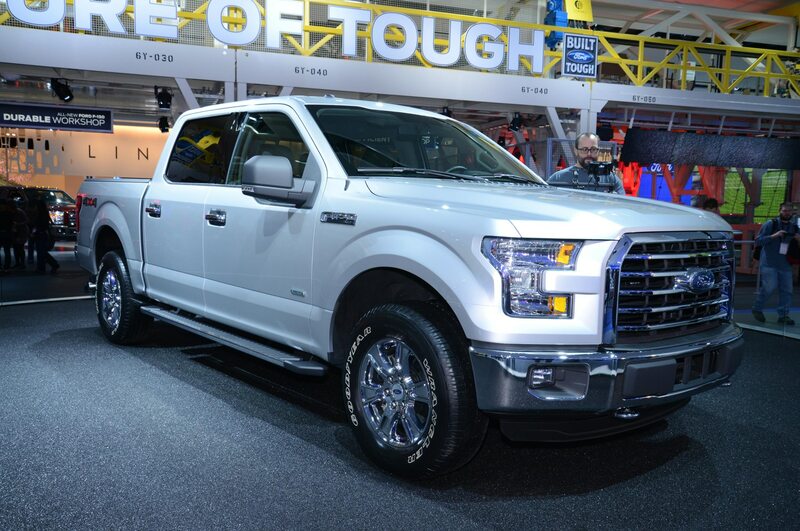 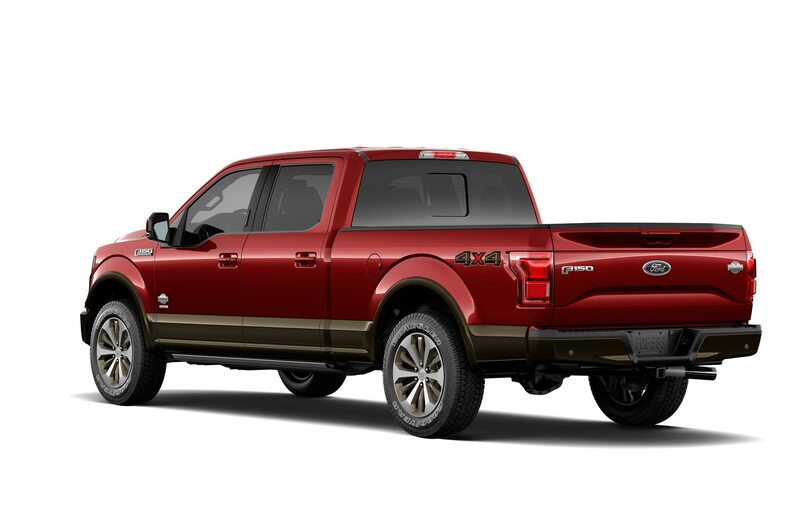 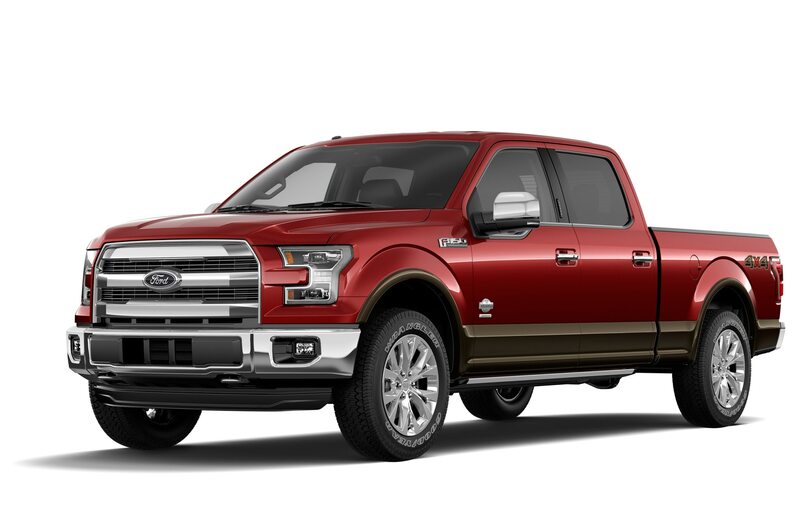 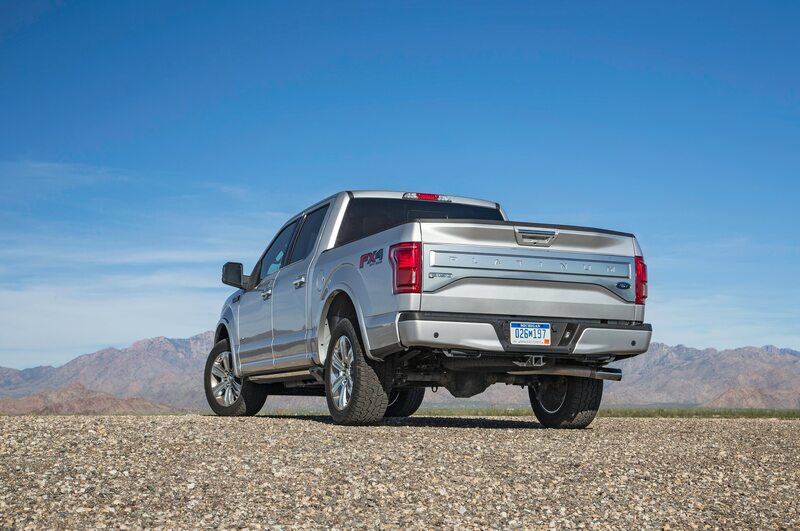 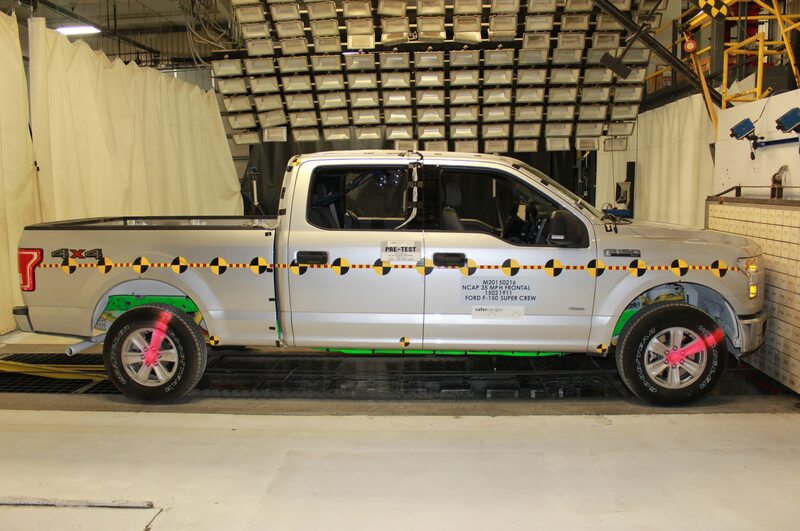 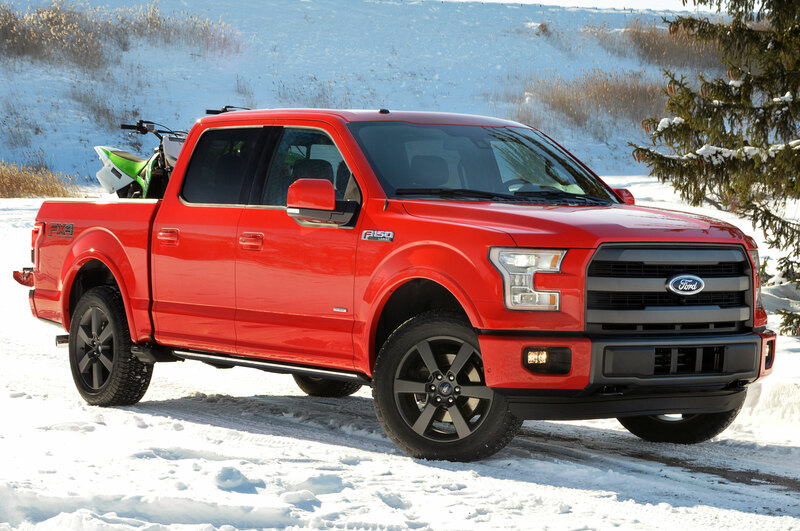 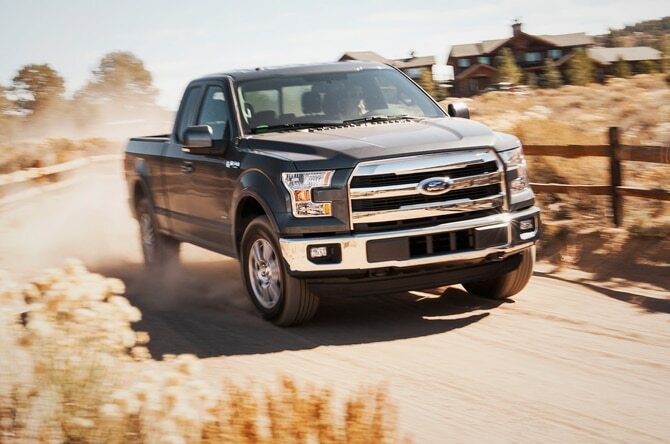 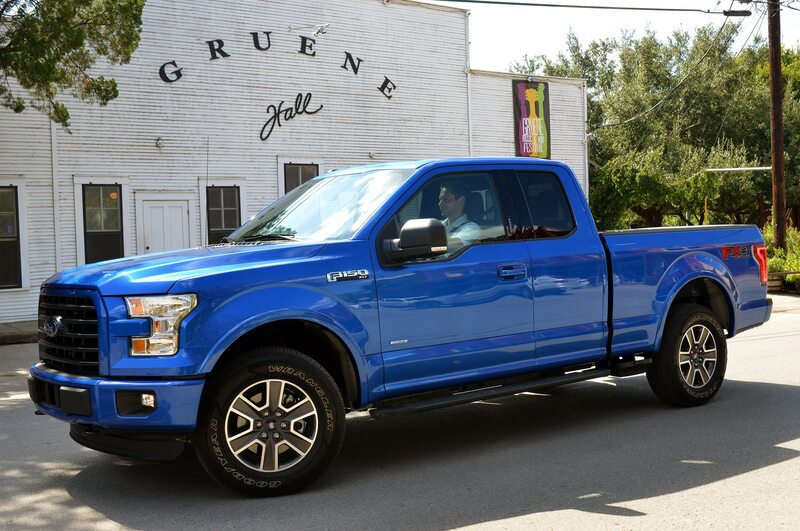 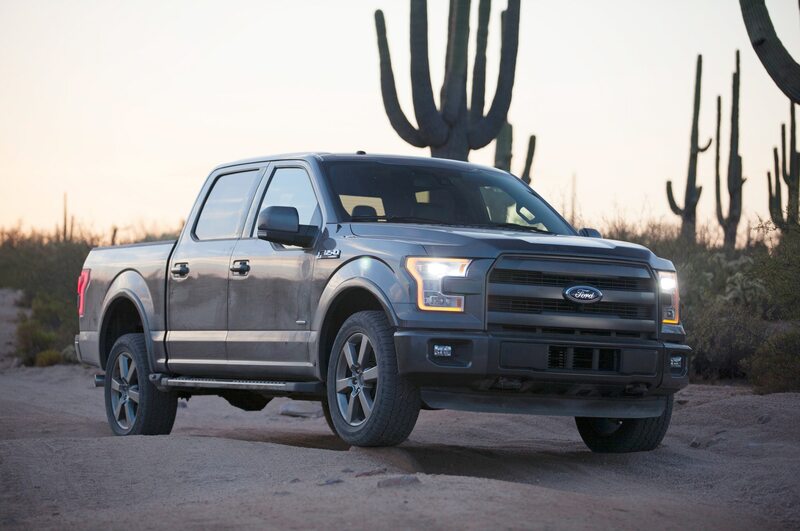 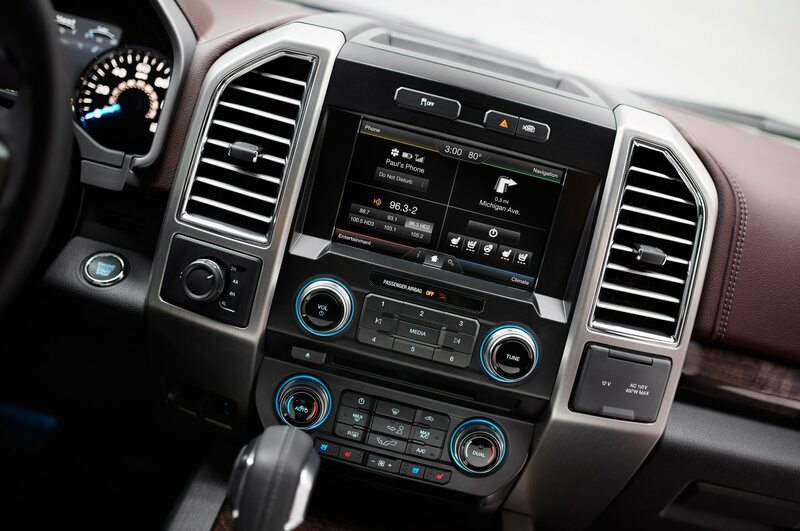 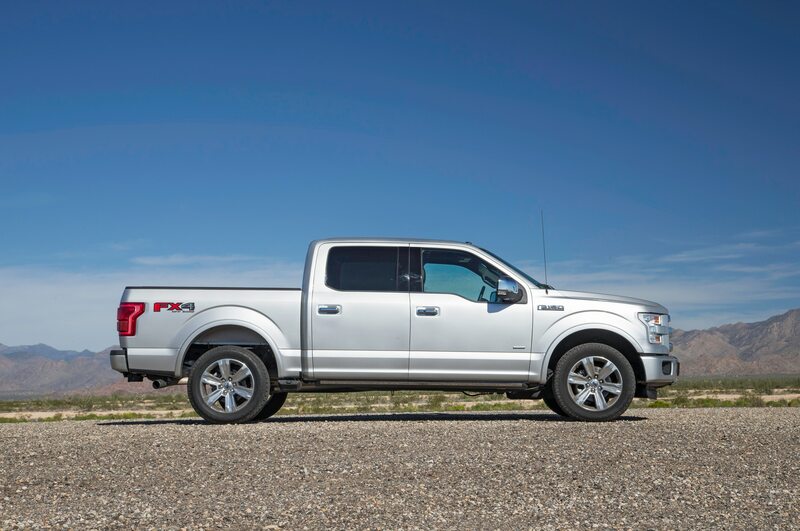 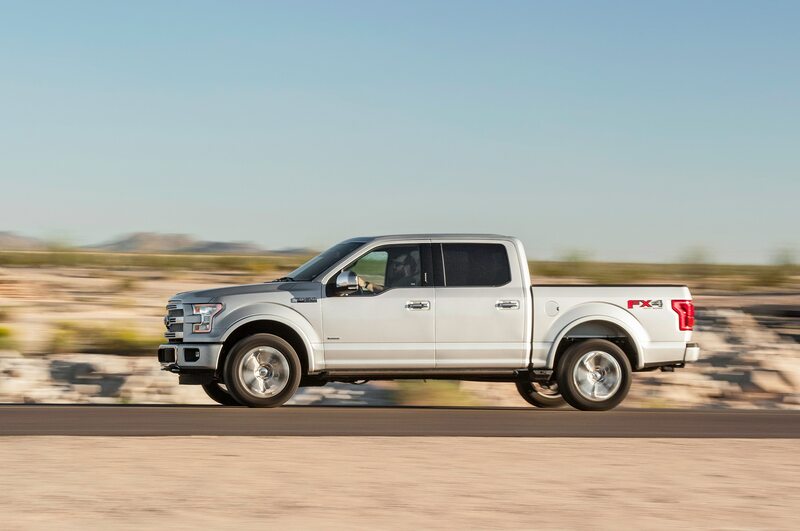 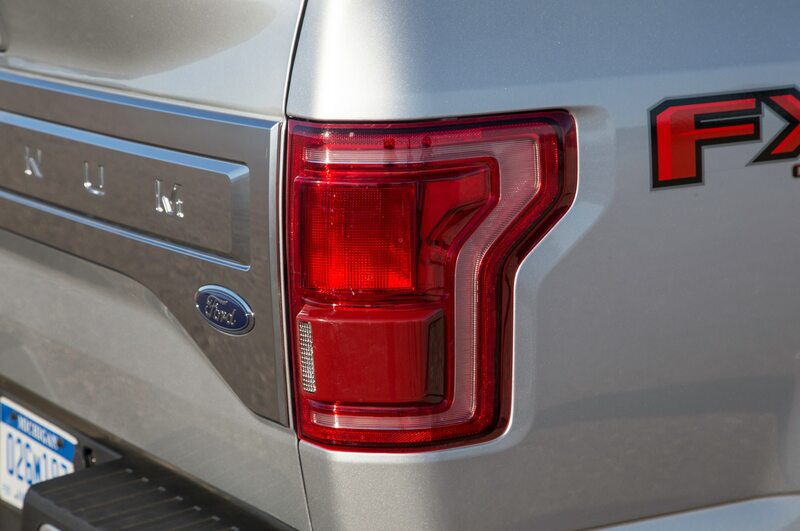 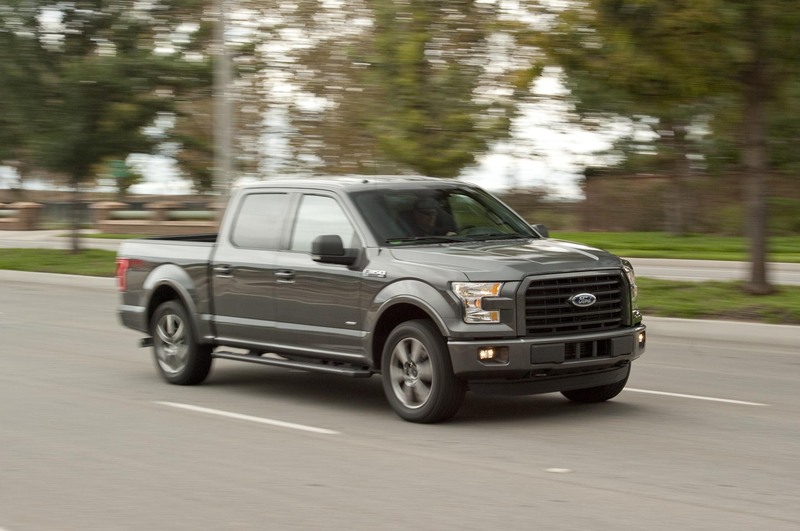 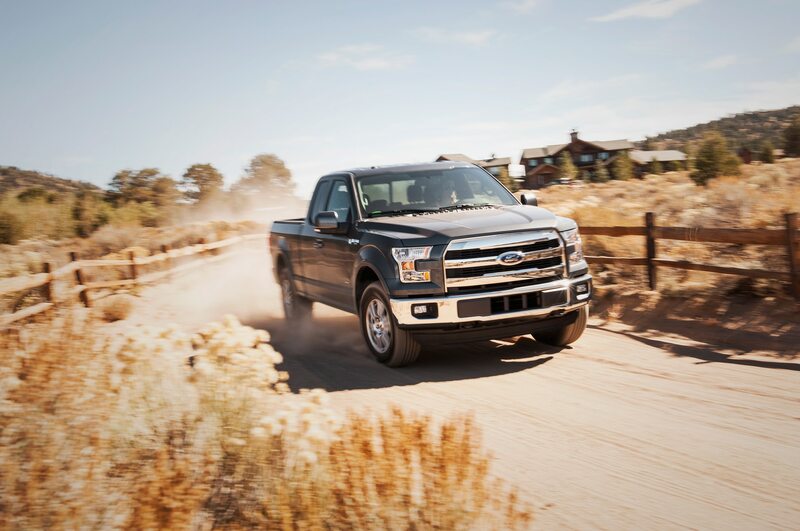 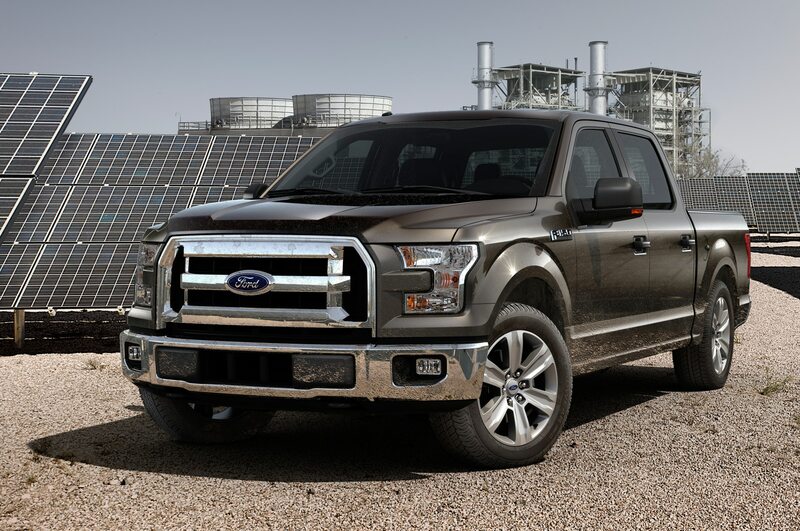 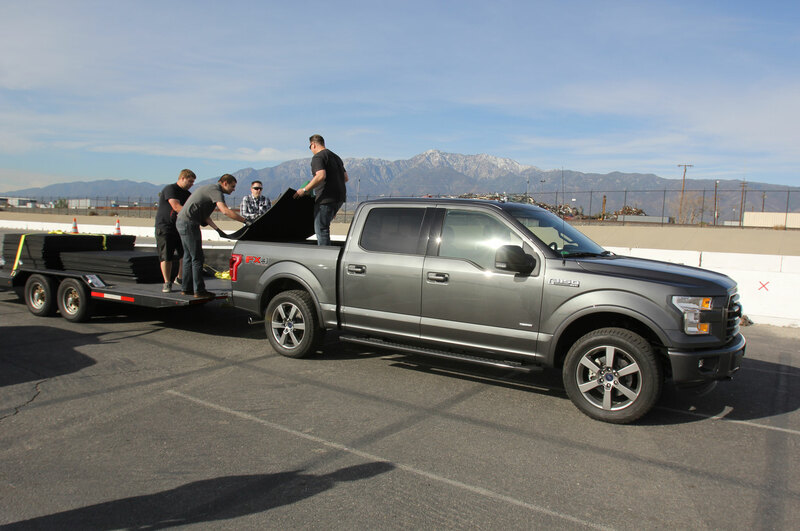 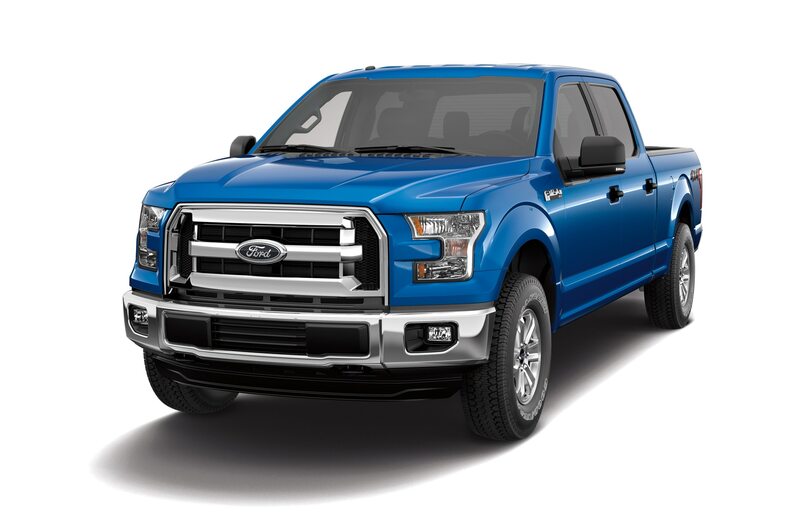 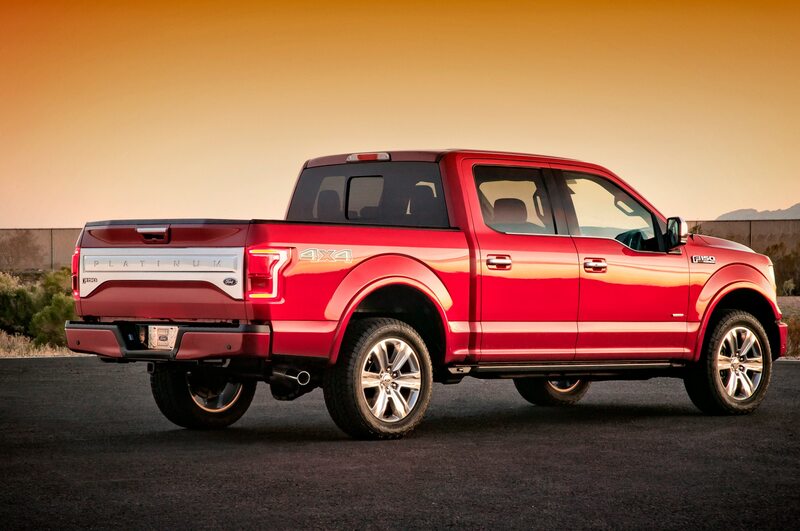 It even eked out a slight increase over 2014, though the sales numbers do include plenty of previous-generation F-150s that were sold during the model transition. 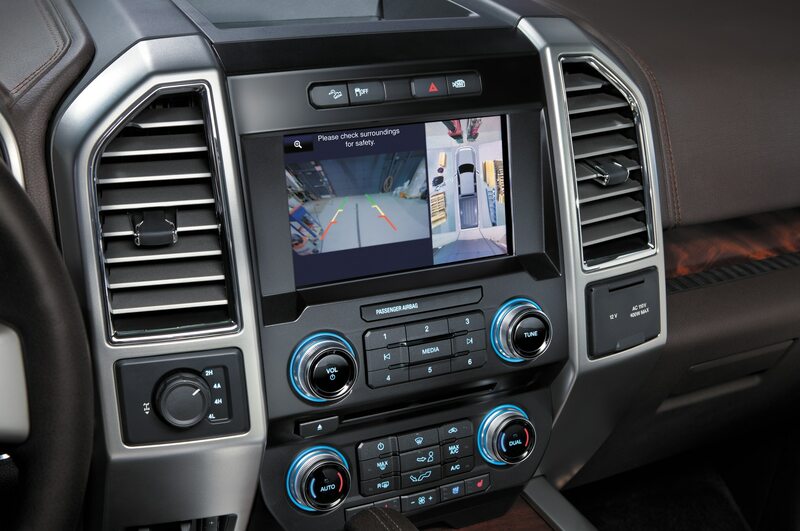 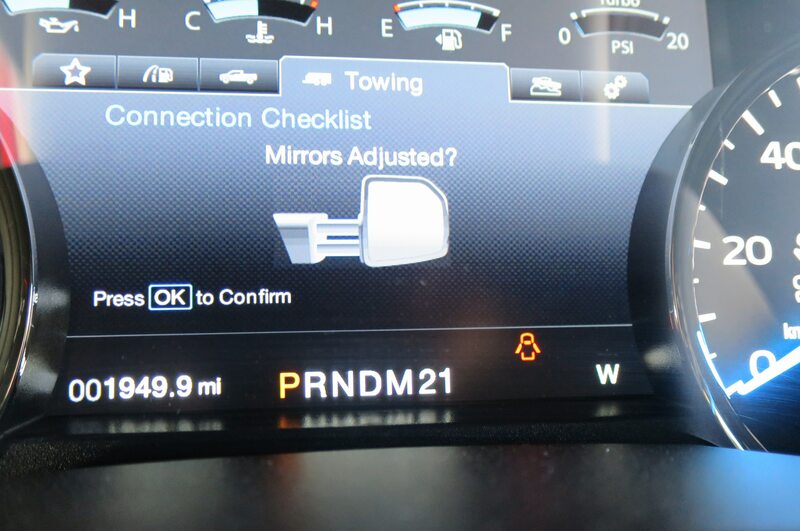 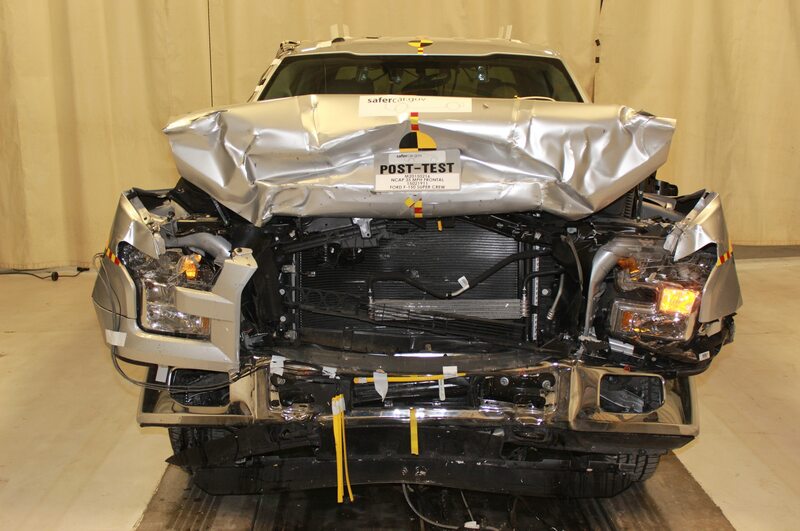 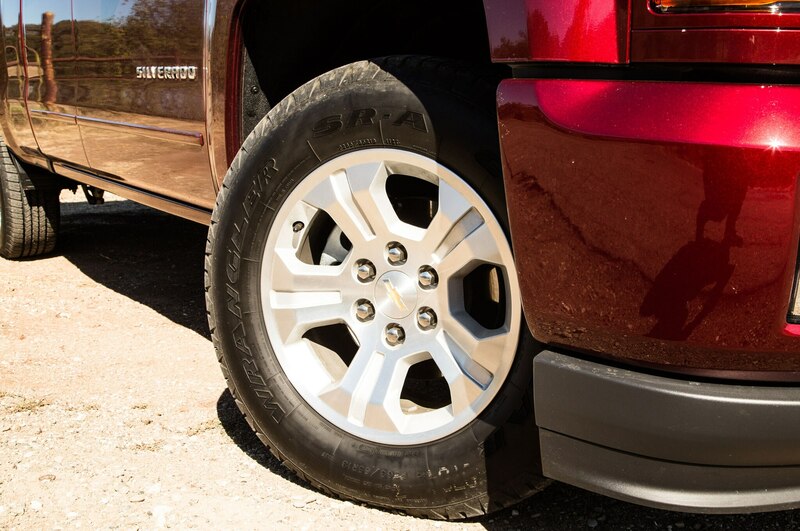 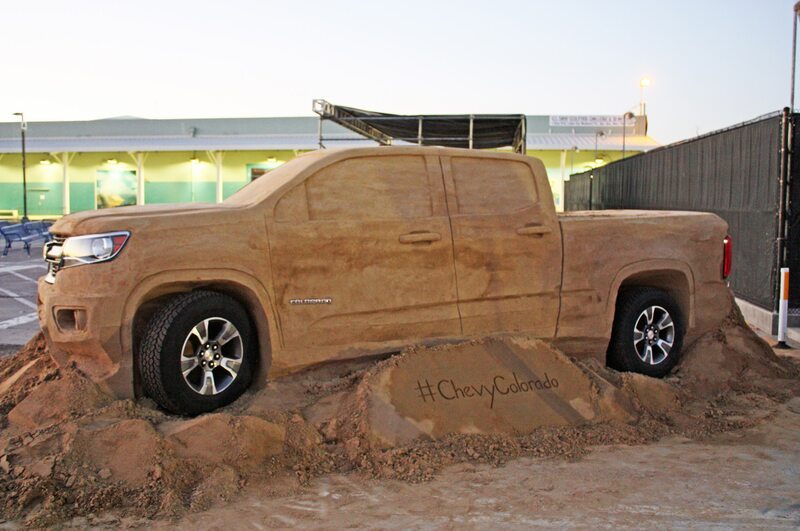 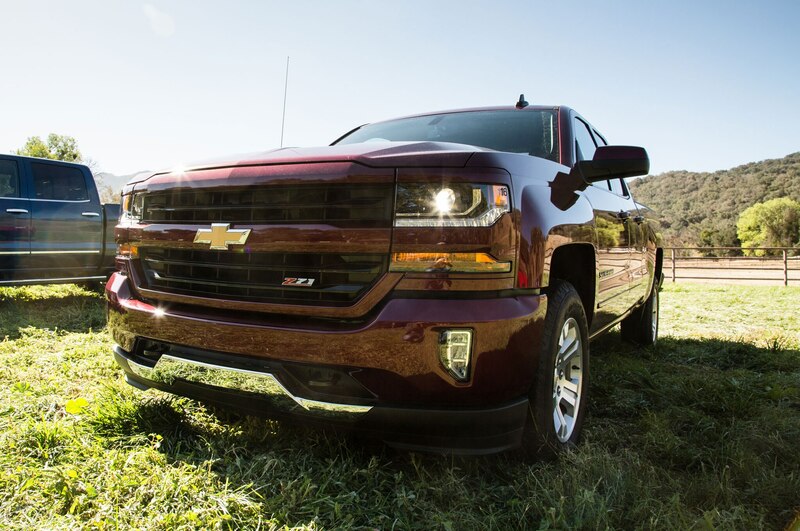 Chevy’s truck continued to occupy the number two spot, and posted a big 13.4 percent bump over 2014’s numbers. 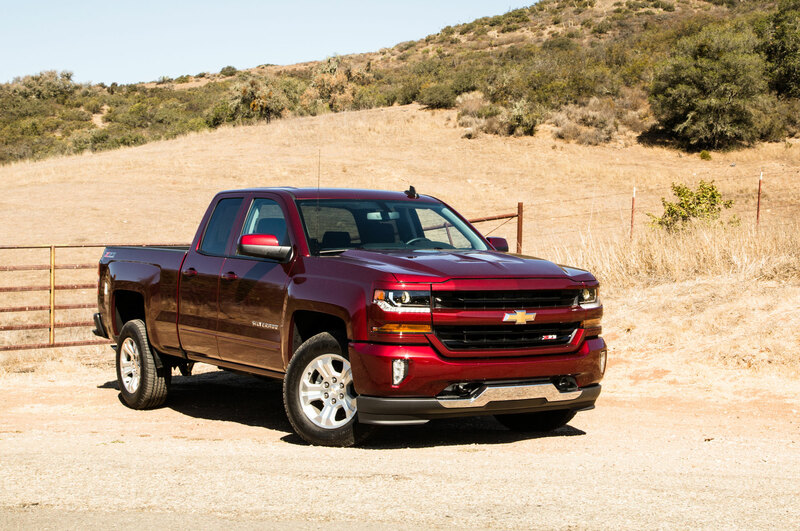 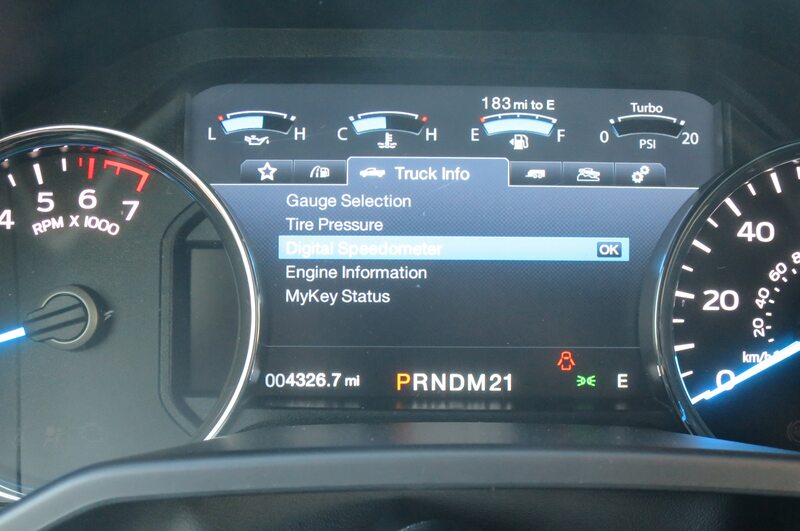 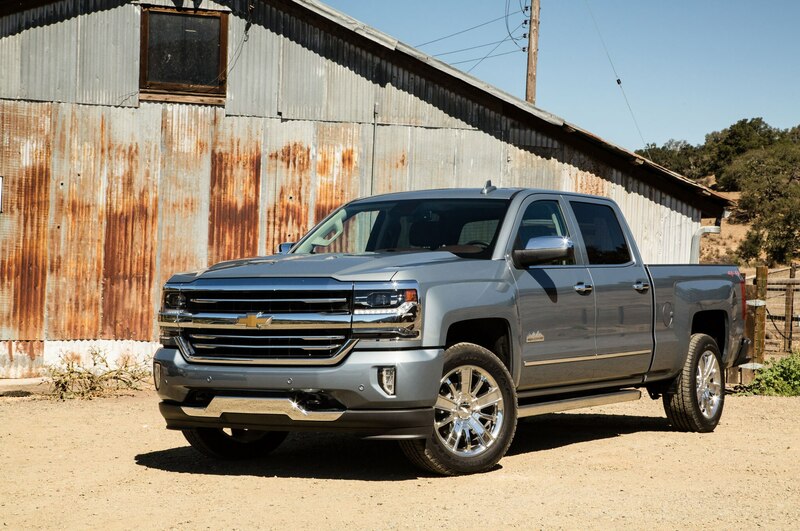 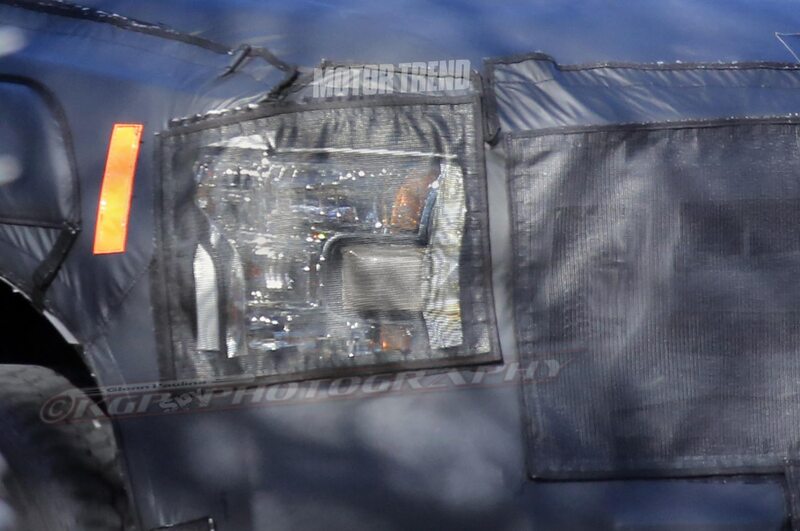 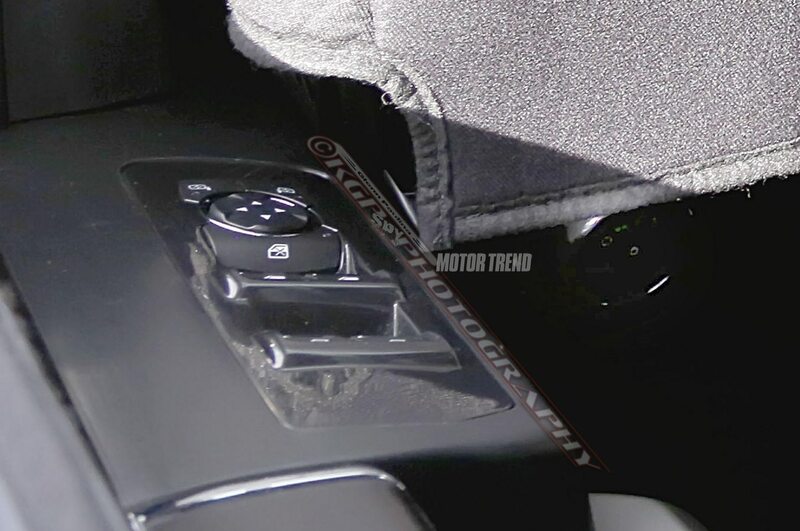 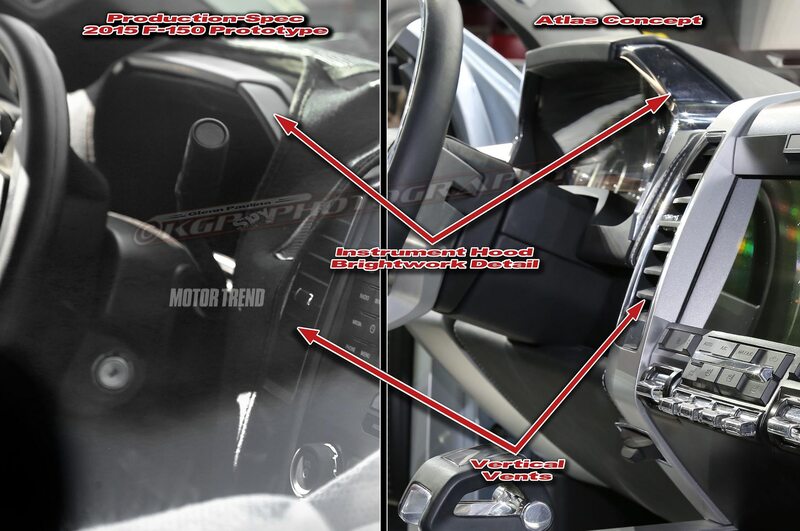 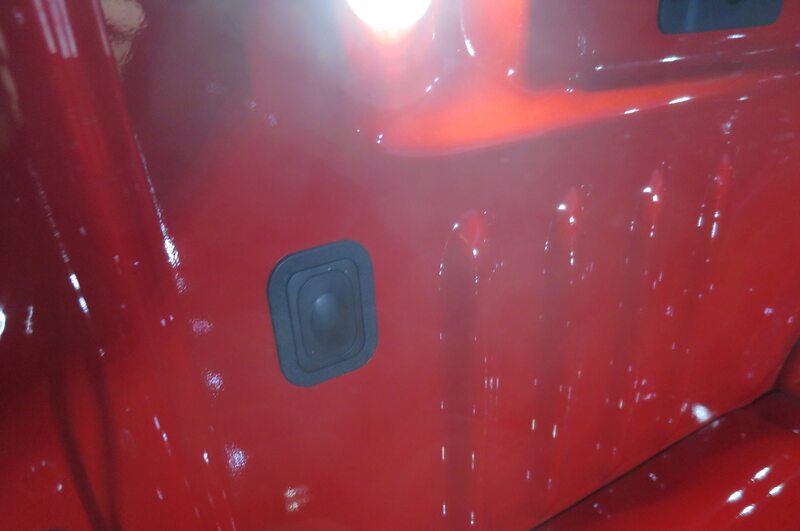 The updated 2016 Silverado, released in July 2015 with new technology features and some powertrain updates, should continue the momentum. 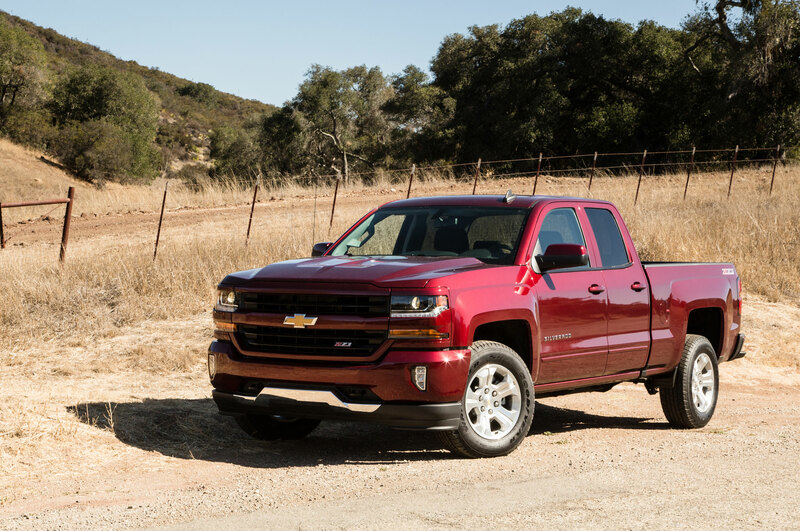 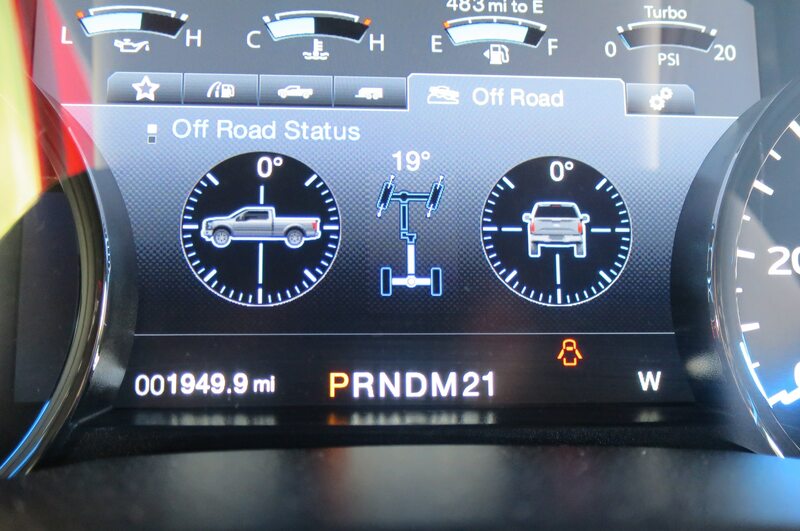 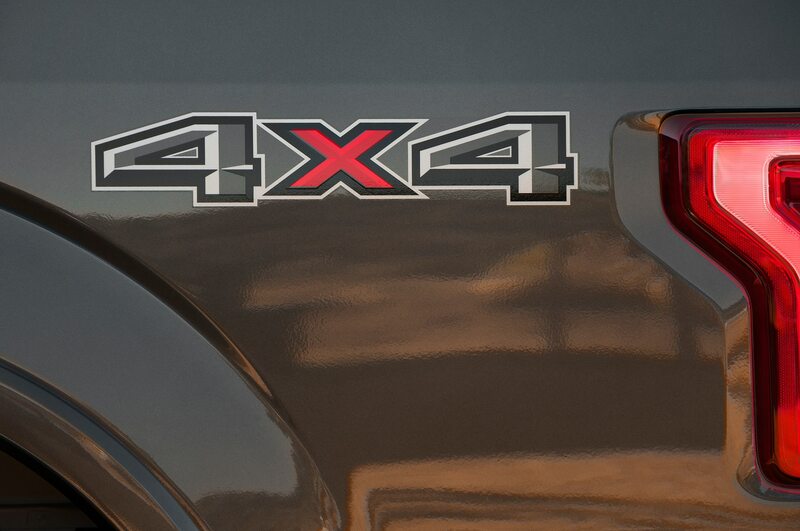 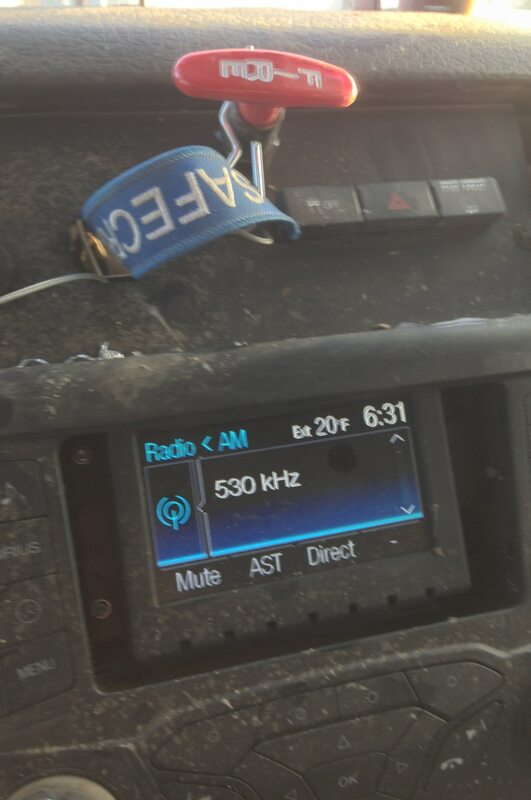 Interestingly, if you combine the numbers for the Silverado and its GMC-badged twin, the Sierra, GM’s truck lineup beat out the Ford F-Series by 44,329 units. 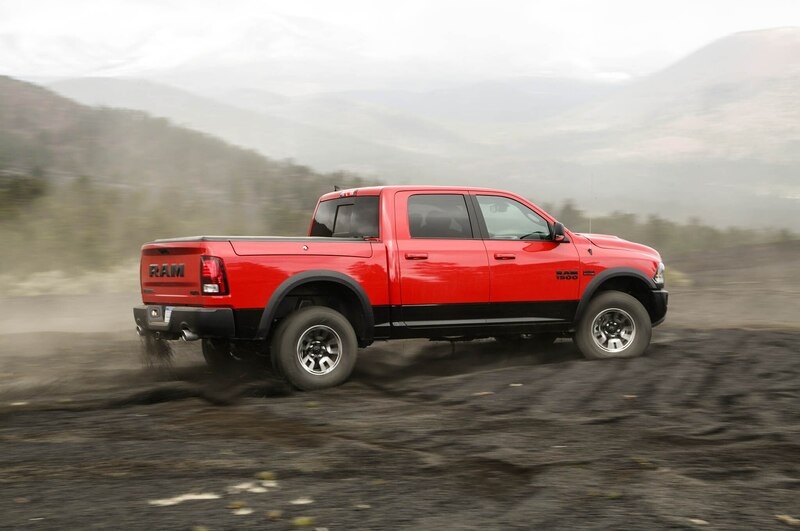 Ram’s core model may lag behind Ford and GM trucks in overall sales, but its sales in 2015 still put it ahead of any passenger cars. 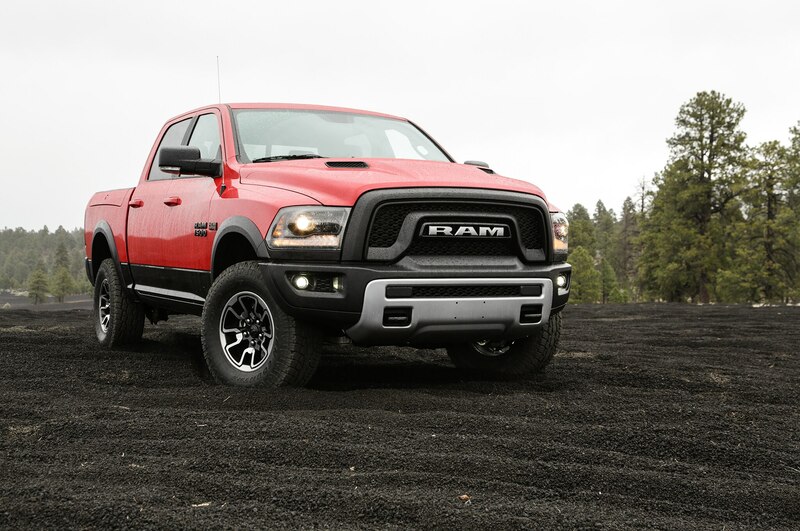 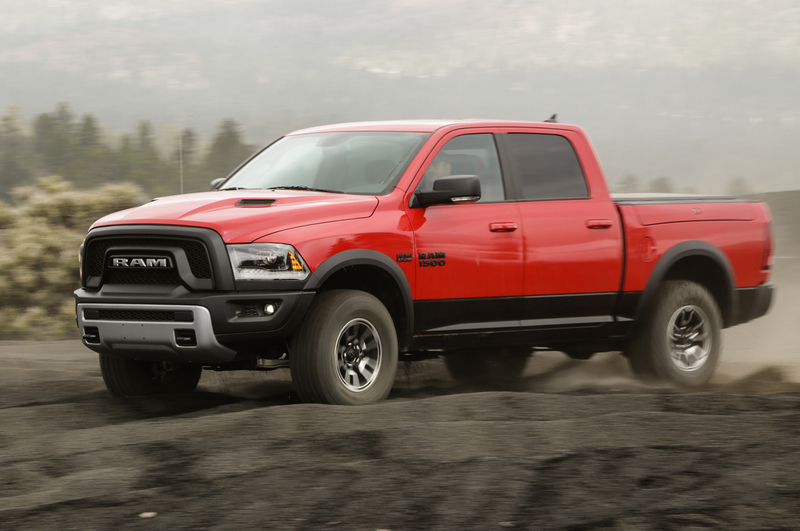 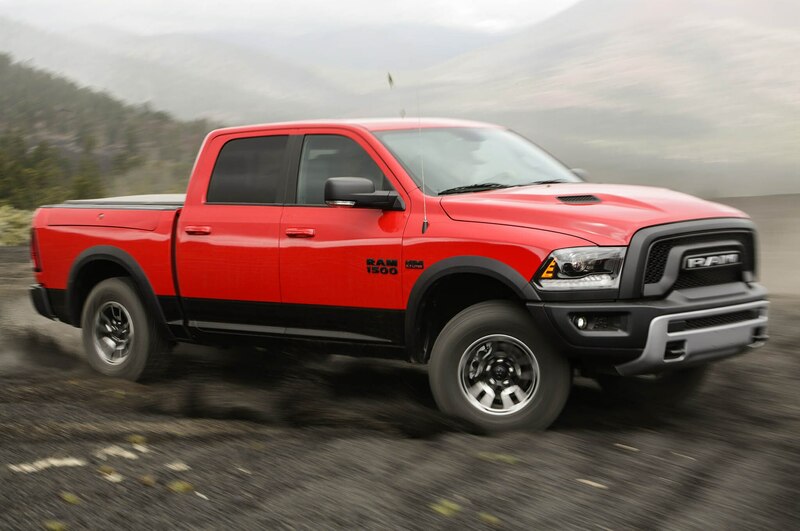 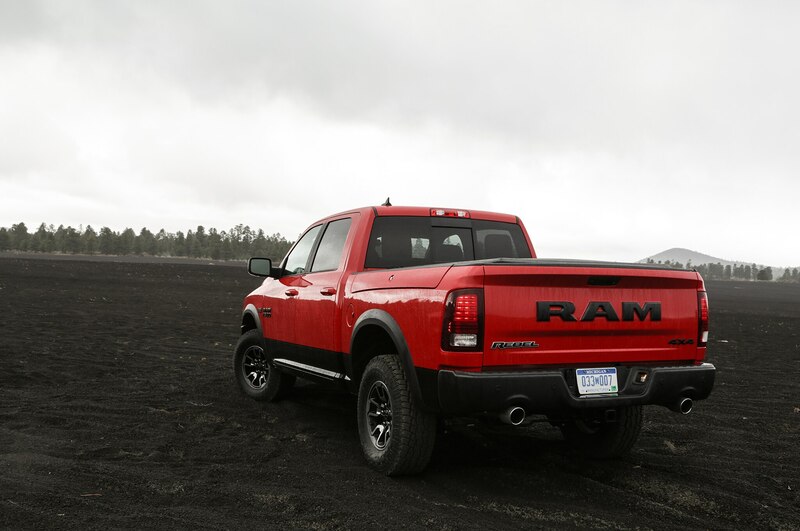 It also increased 3 percent year-over-year, likely thanks to new trim levels like the snazzy Laramie Limited and the off-road-oriented Ram Rebel. 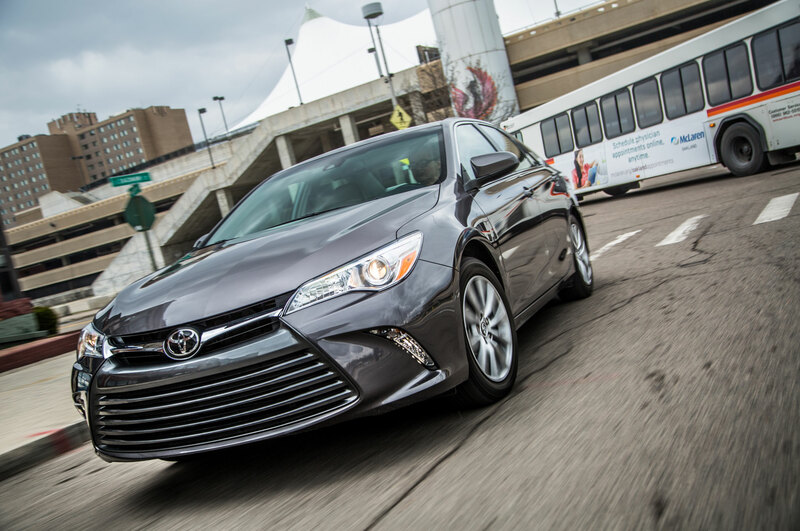 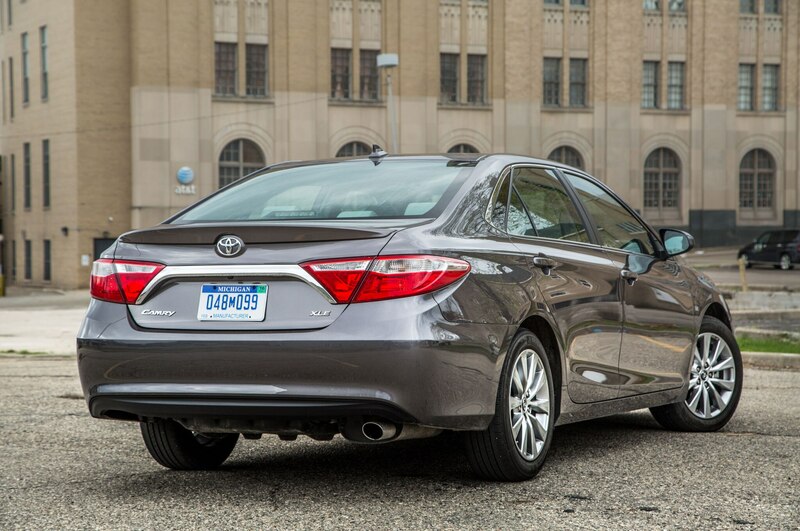 Some things never change, like the Toyota Camry capturing the title of America’s best-selling passenger car. 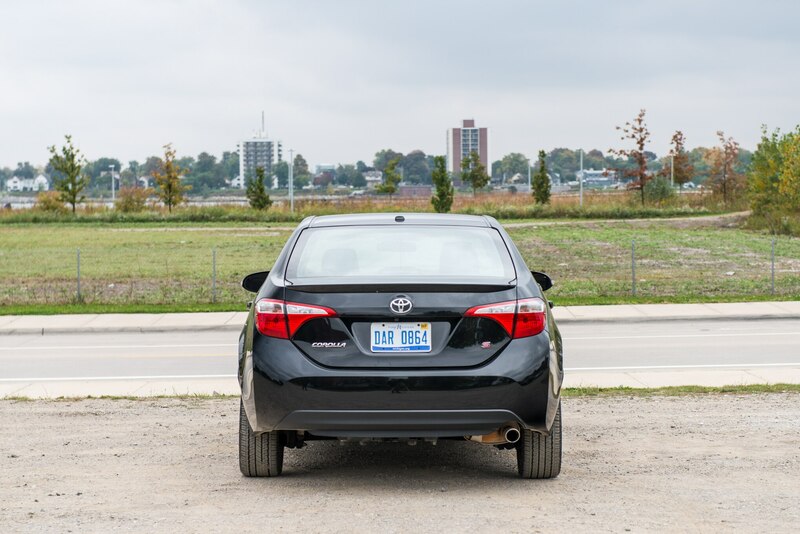 It’s done so for the past 14 consecutive years, and this year’s victory was by a wide margin (over its little brother, the Corolla). 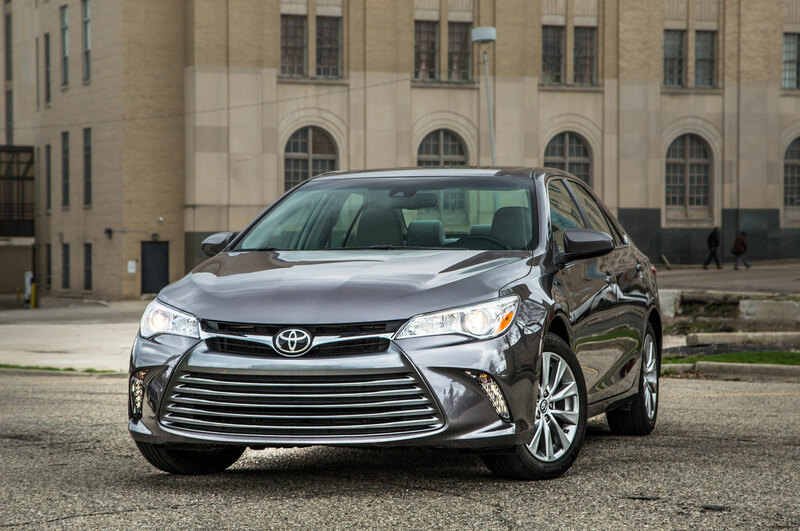 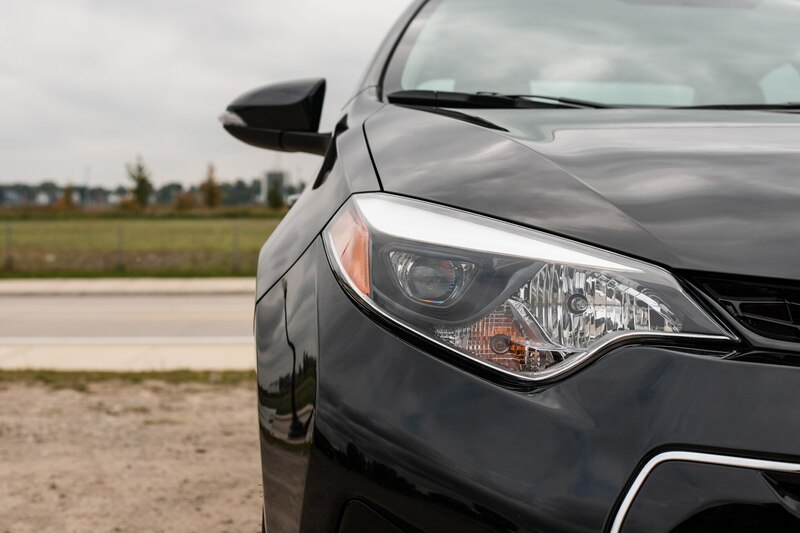 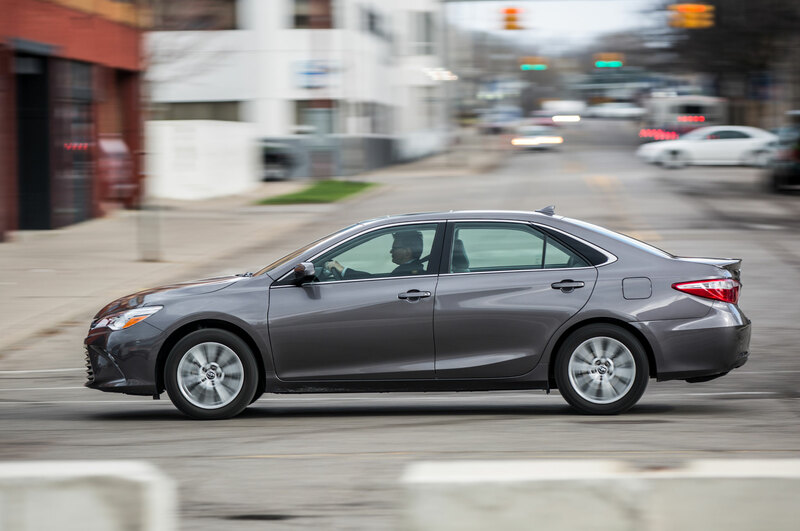 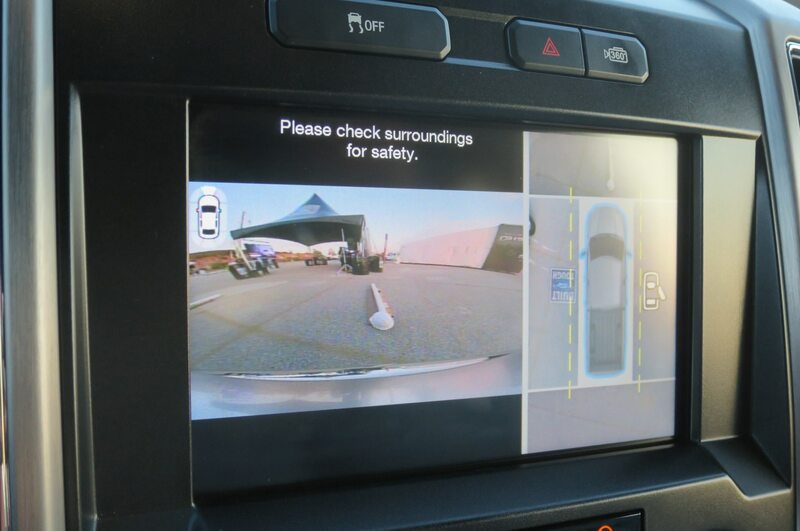 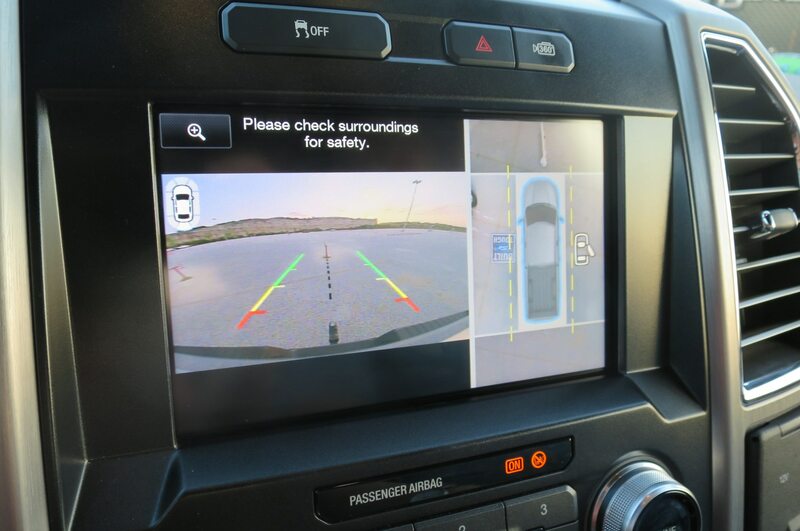 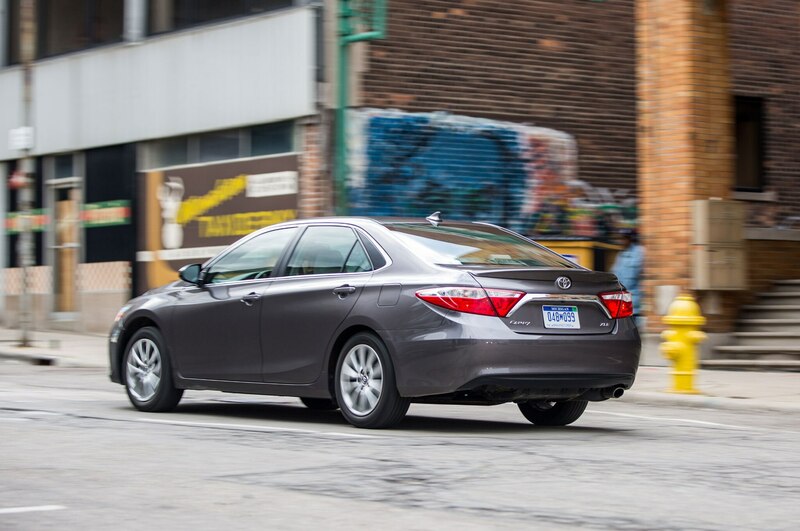 A significant refresh for the 2015 Camry surely helped, though it didn’t win any favors with us—a 2015 Toyota Camry XLE placed last in our June 2015 comparison of midsize sedans. 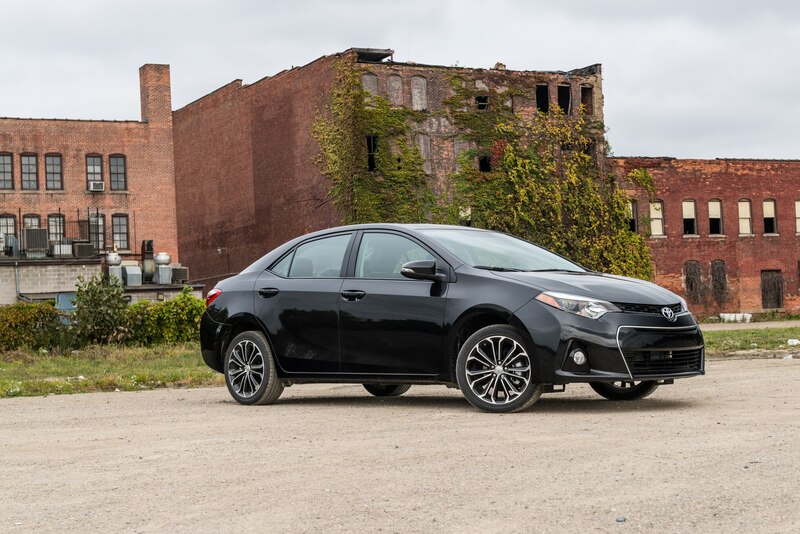 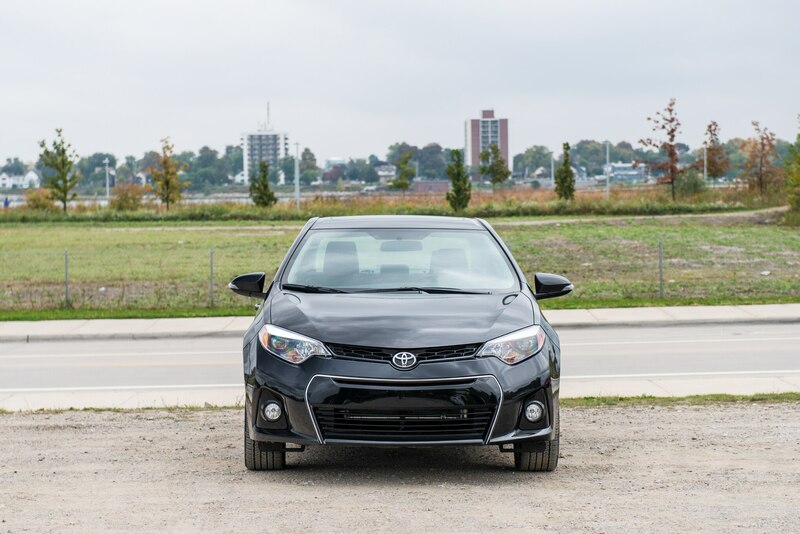 Toyota says that 2015 was the best year ever for the Corolla compact, which beat out the Honda Accord for the number two passenger car spot. 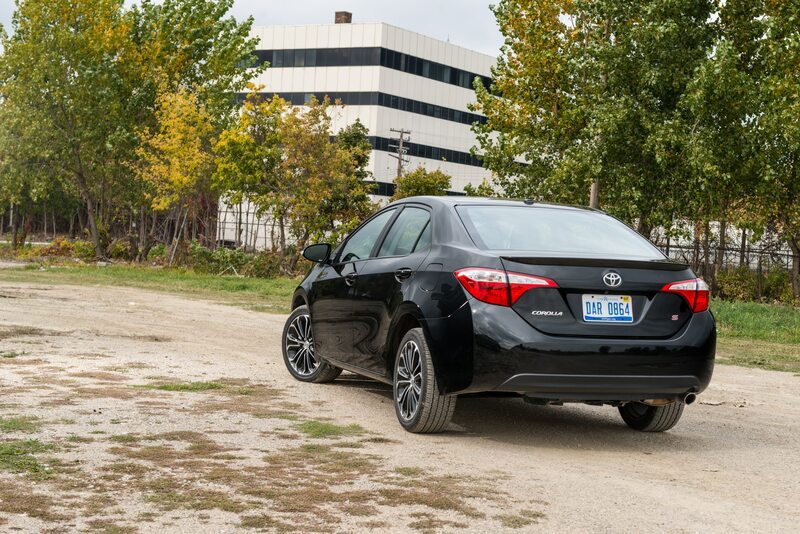 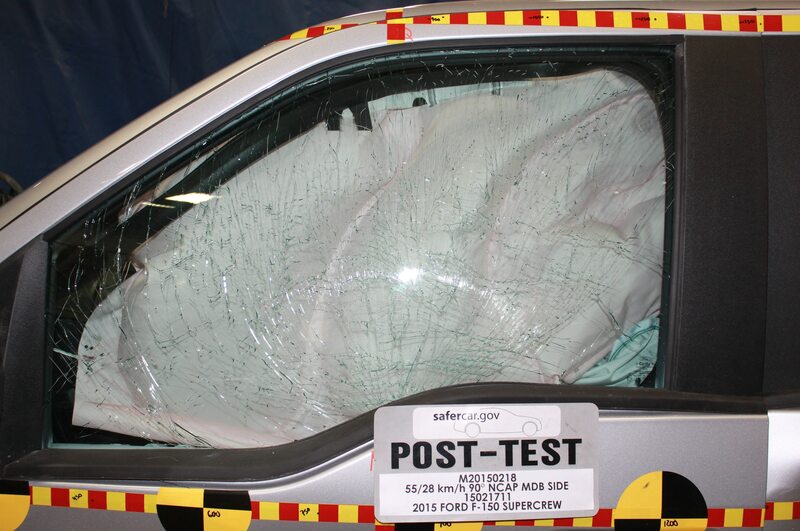 The Corolla’s reputation for basic, reliable transportation is apparently as strong as ever, because the car didn’t receive any significant updates this year. 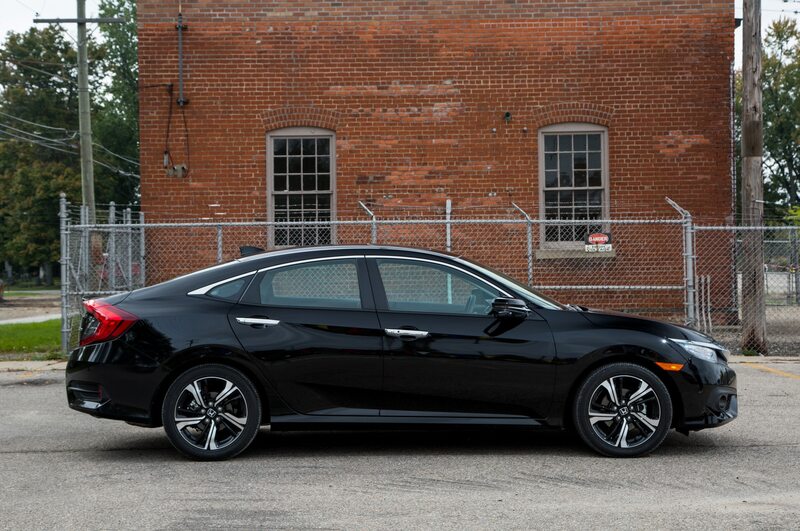 With the CR-V gaining and the Accord losing some ground, the popular crossover may soon supplant this midsize sedan as the best-selling Honda in the near future. 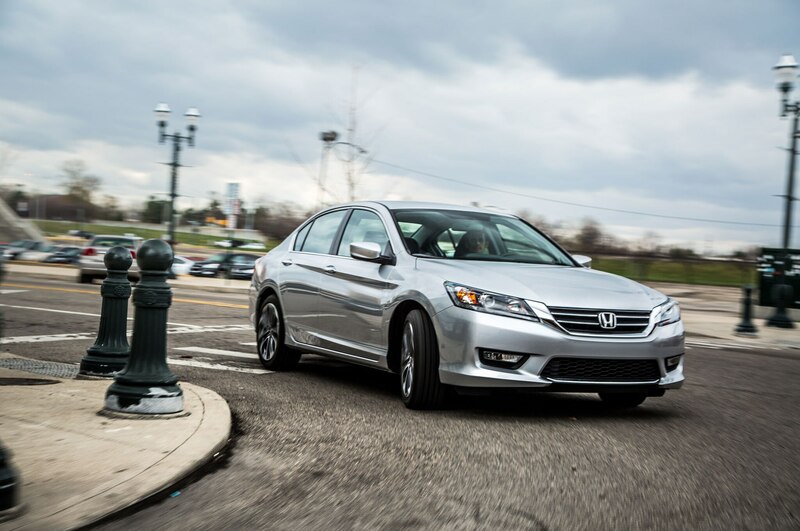 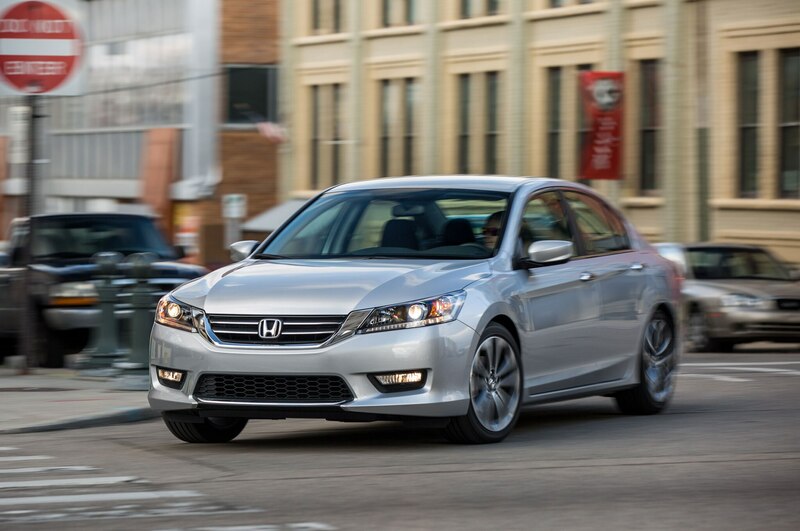 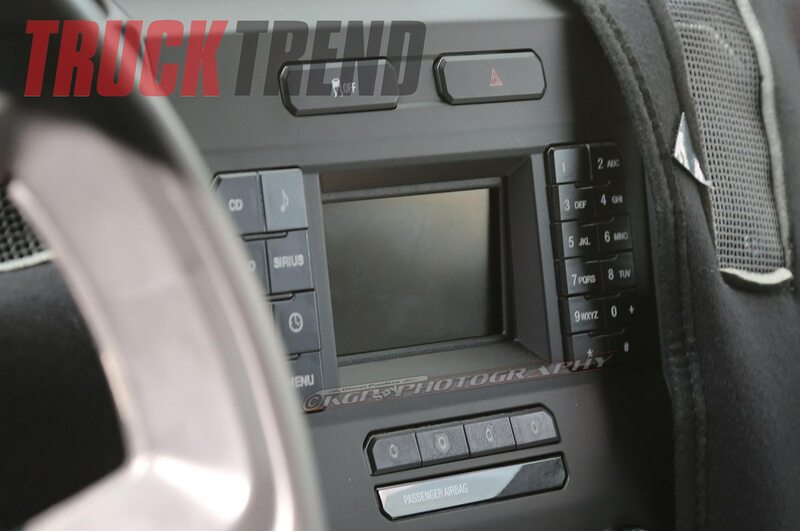 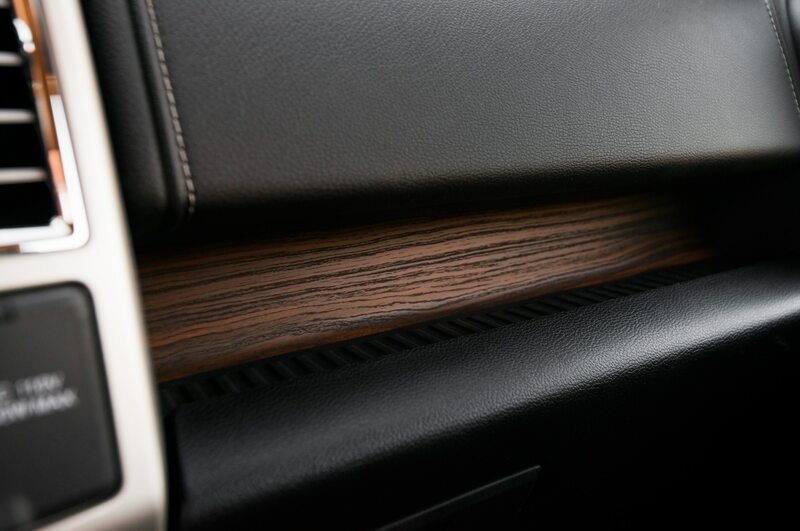 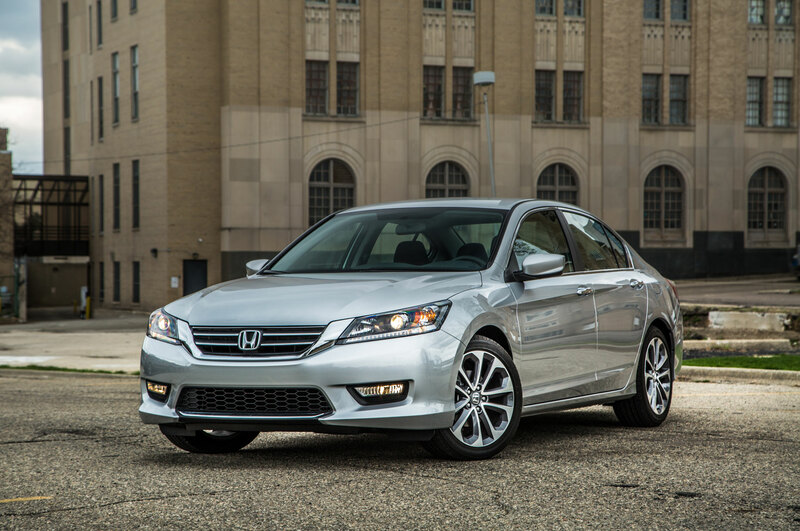 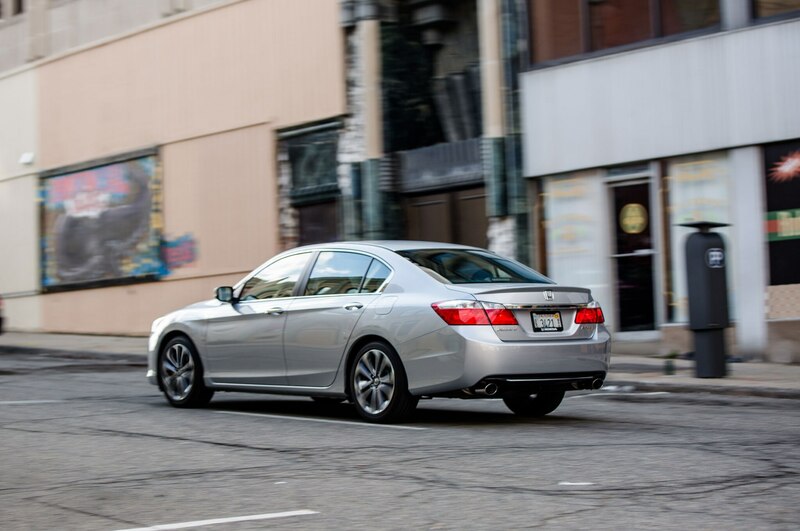 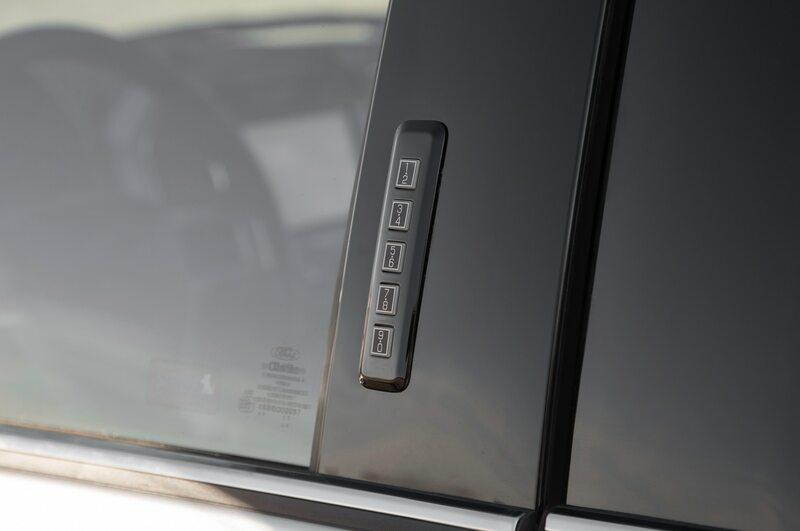 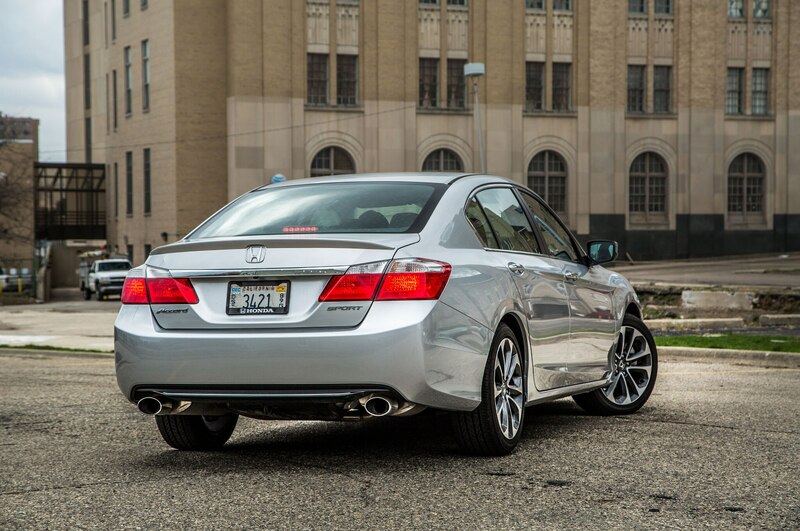 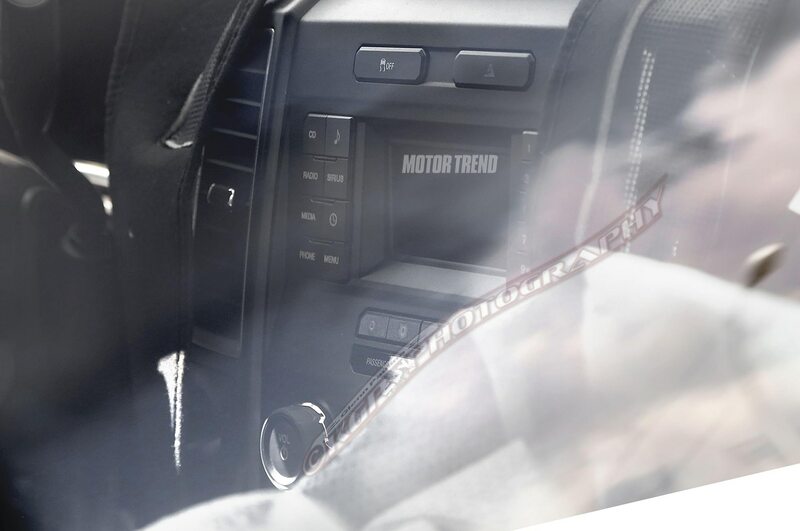 The Accord held on to its lead in 2015, though, no doubt thanks to updates for 2016 that included revised styling and the availability of Apple CarPlay and Android Auto. 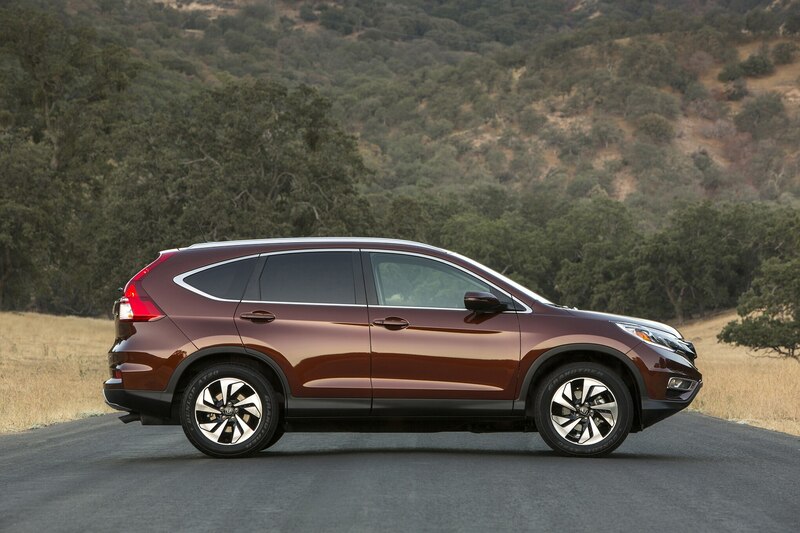 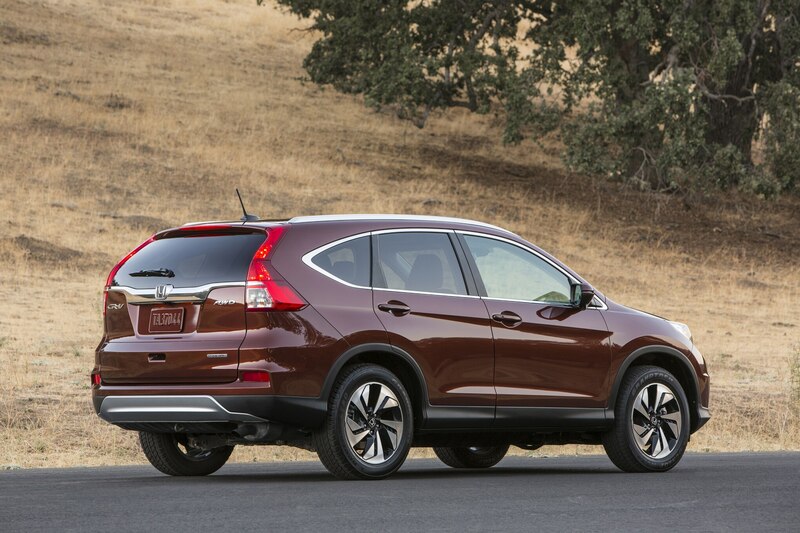 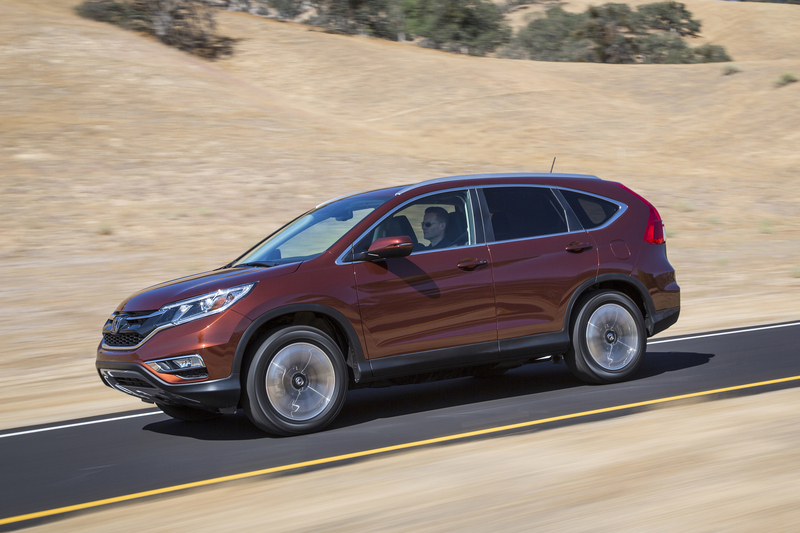 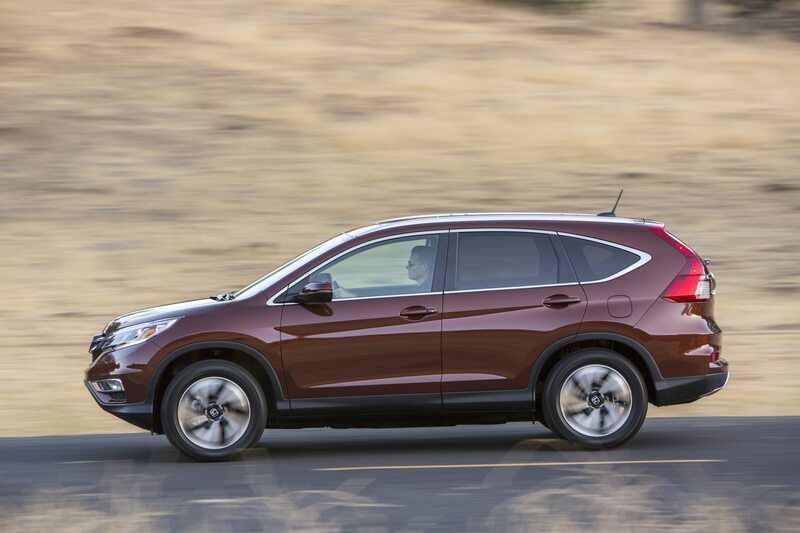 Retaining its title as the best-selling SUV in America, the roomy and versatile CR-V continued to grow in 2015. 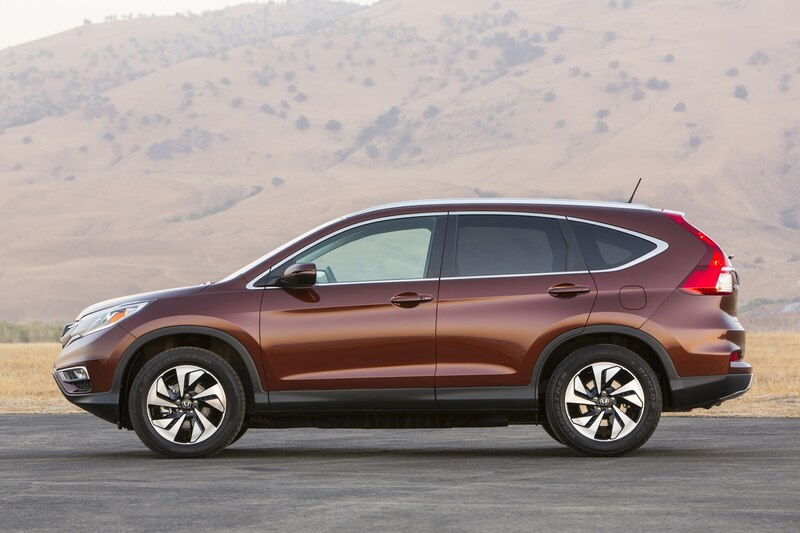 It even edged out Honda’s own Civic compact, exemplifying the trend towards crossovers that’s happening all over the industry. 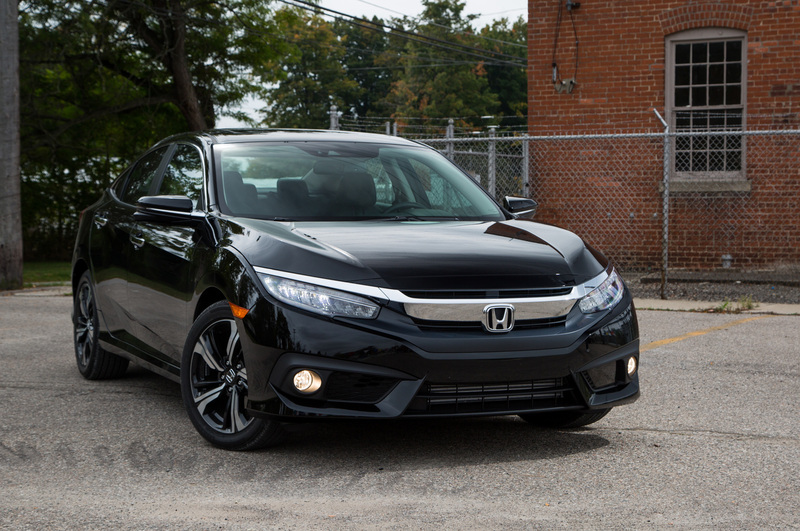 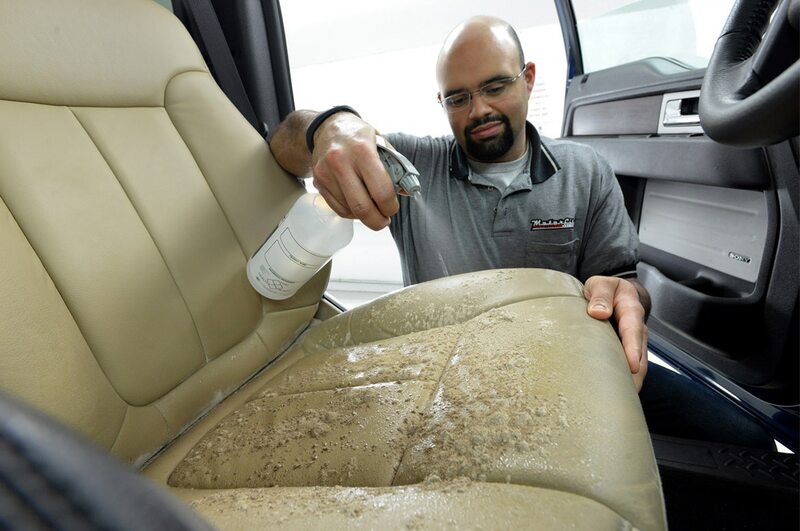 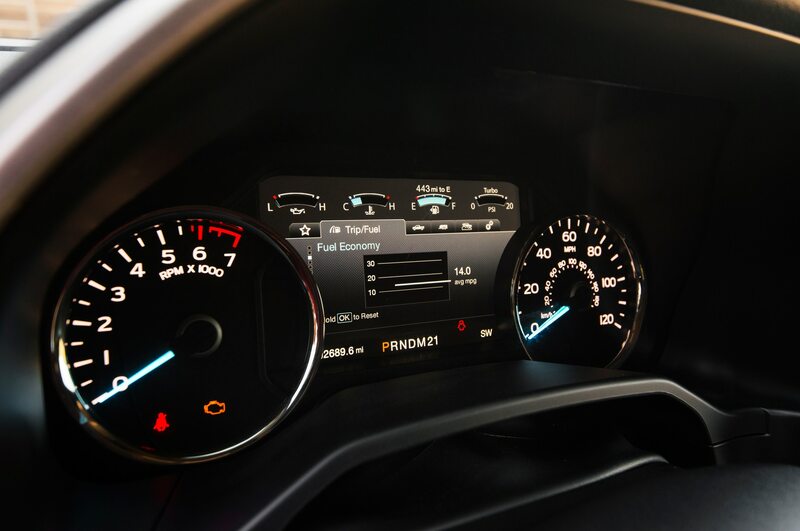 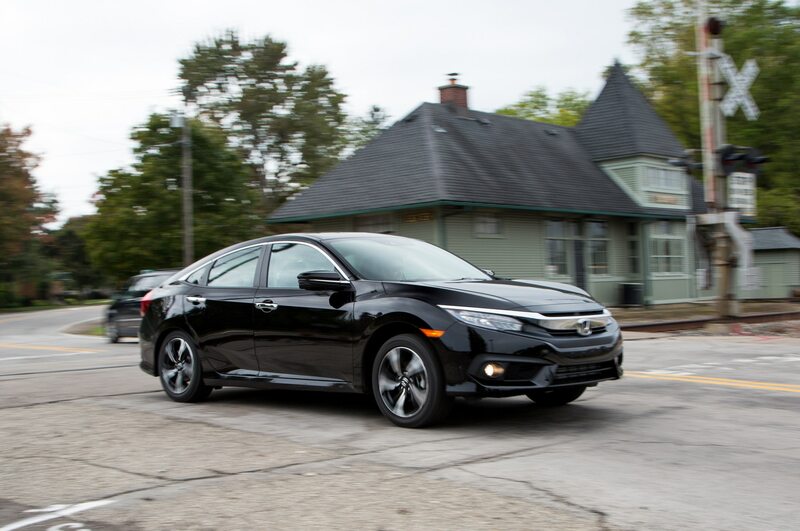 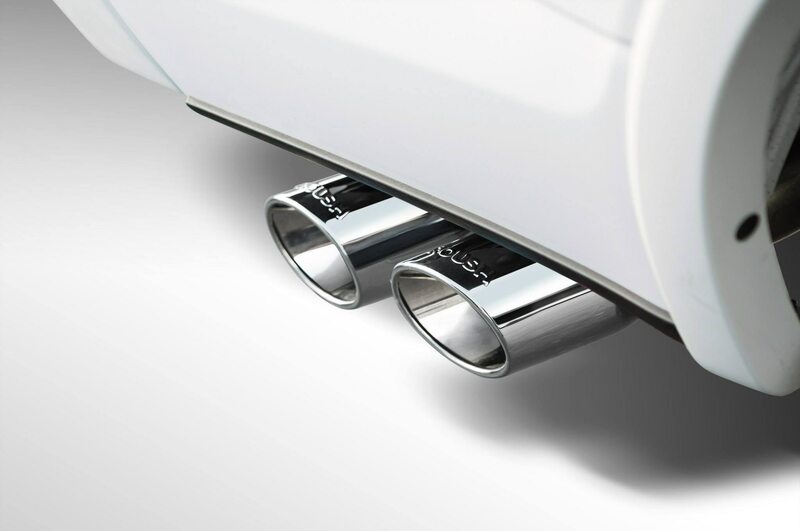 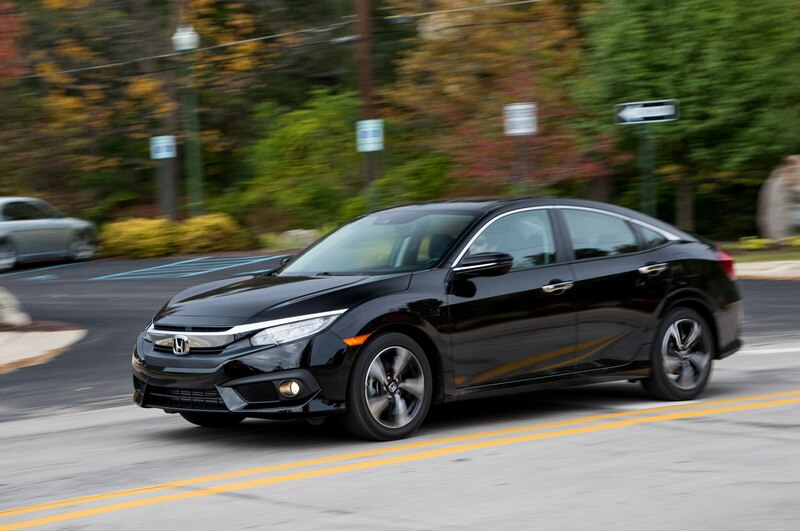 The Honda Civic wound down its ninth-generation model in 2015 in preparation for the all-new 10th-generation car that debuted in the fall, but still managed to eke out a slight increase over last year. 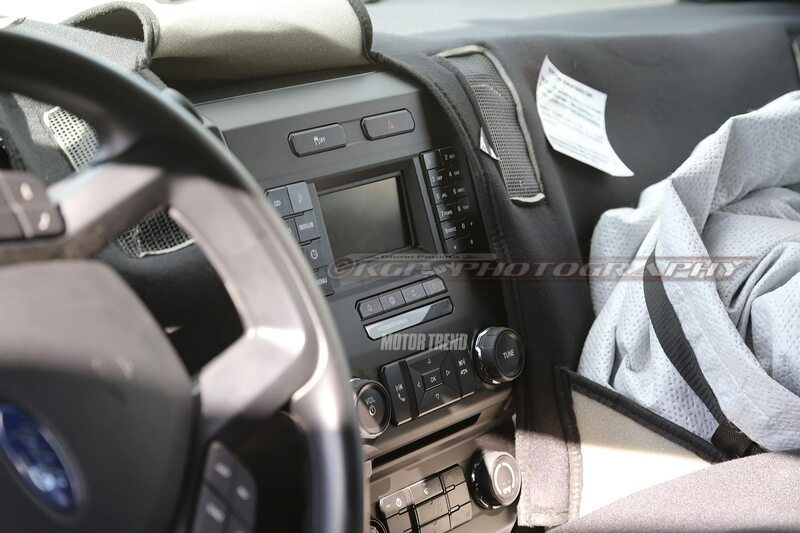 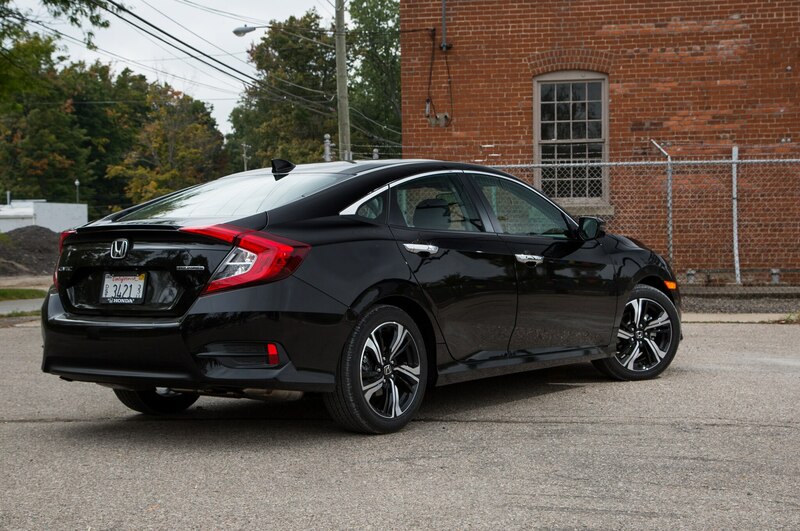 The new 2016 Civic only went on sale in November, and Honda is hoping to boost numbers even further next year with a wider model range including a new five-door hatchback and a performance-oriented Civic Type R.
Nissan’s Altima sedan is still the most popular alternative to the Camry/Accord juggernaut, and maintained a significant margin over the next best-selling midsizer, the Ford Fusion (300,170 sales in 2015). 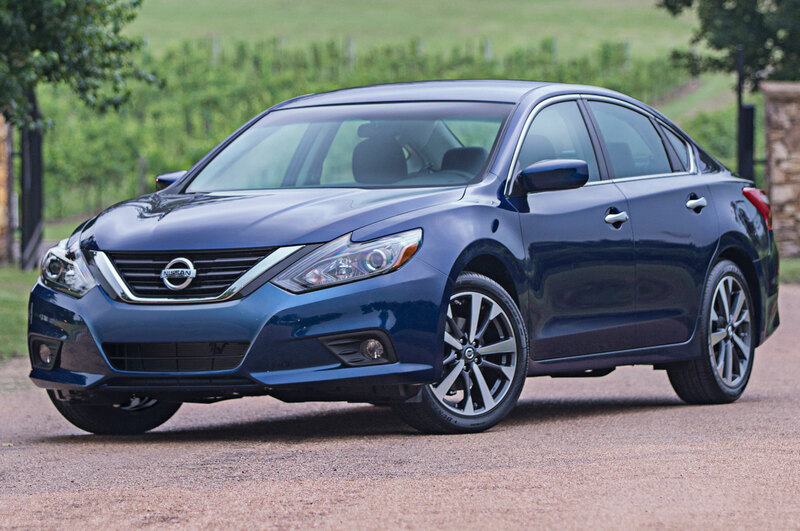 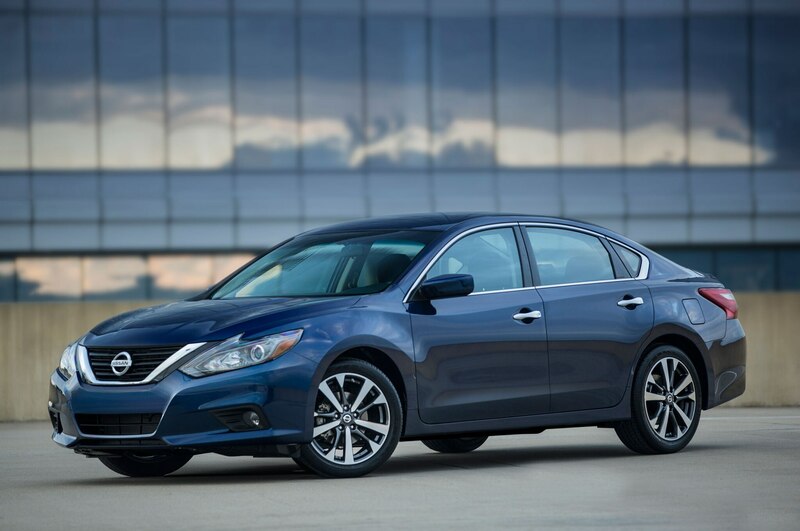 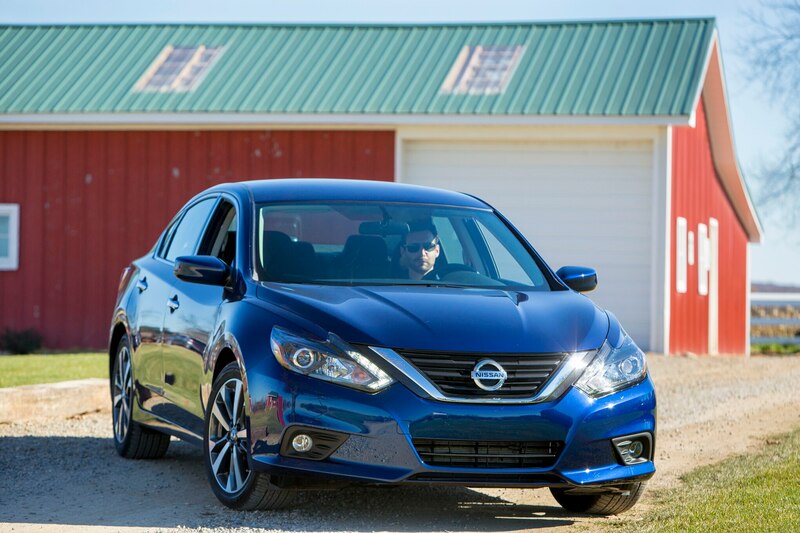 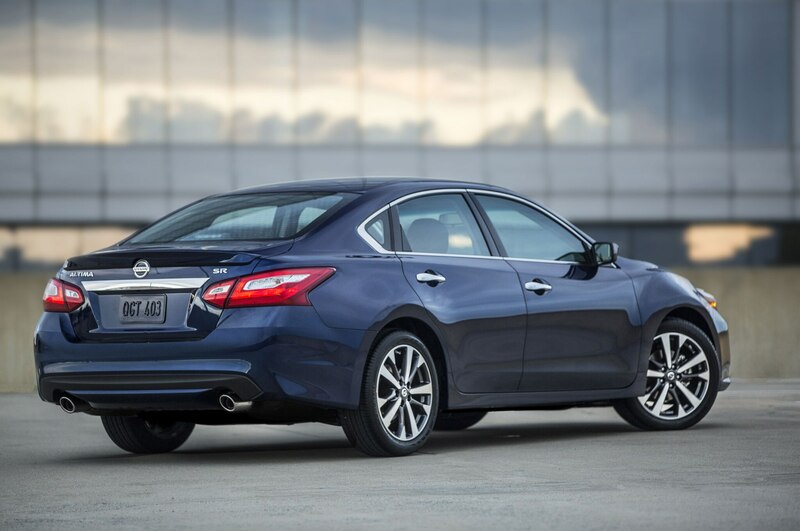 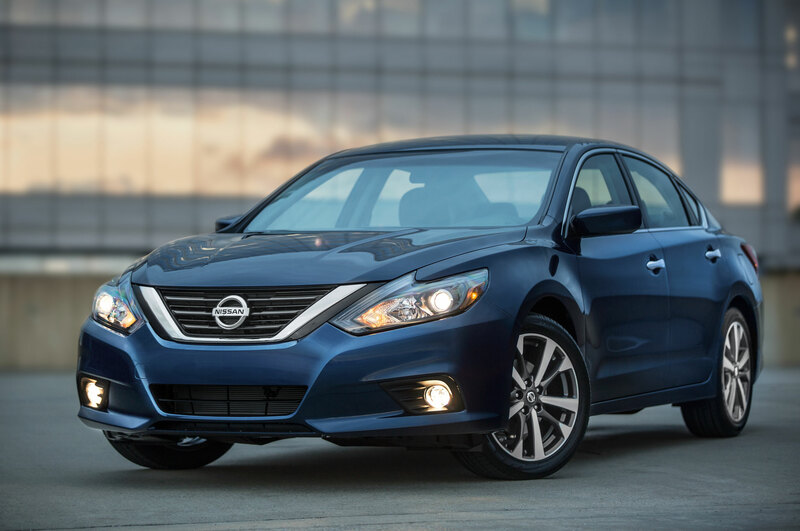 A comprehensive refresh for the 2016 Altima aims to bump the sedan even higher with updated styling and a newly available SR sport model. 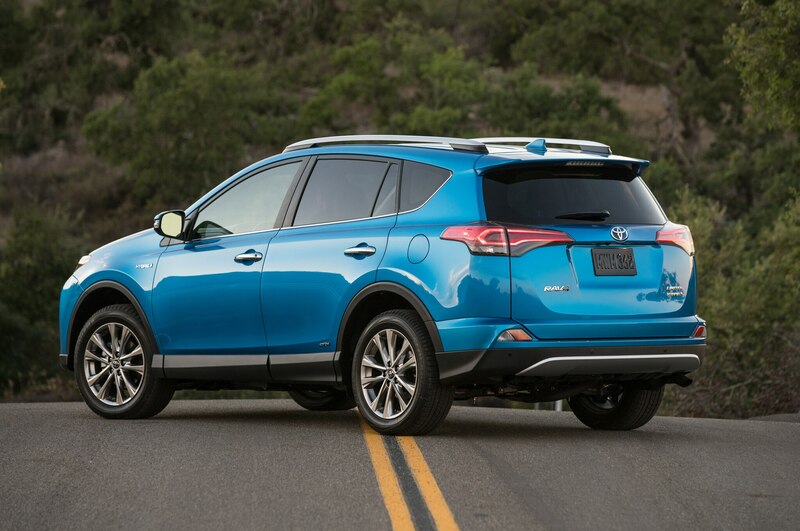 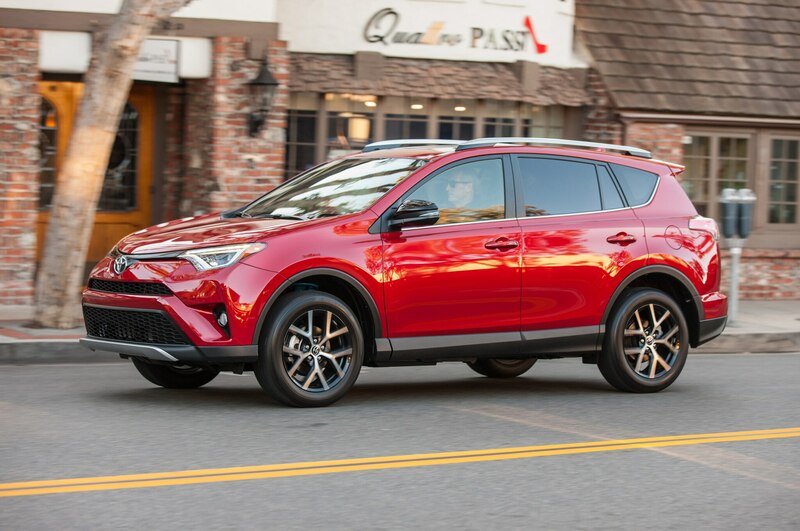 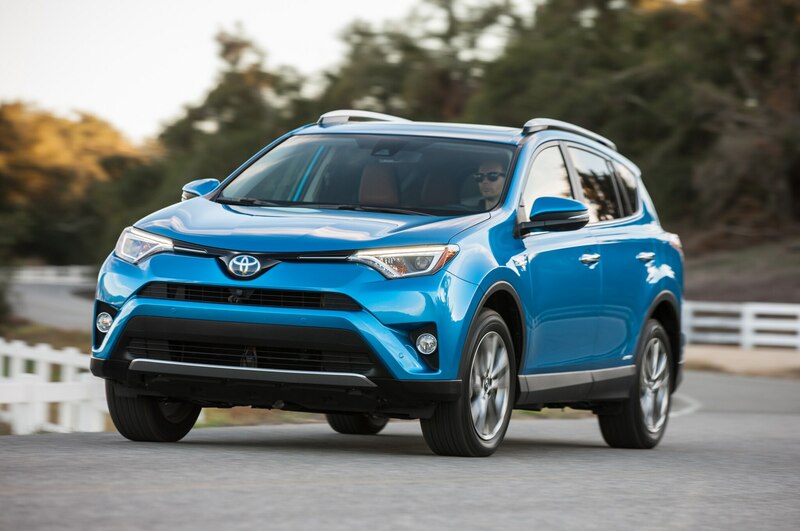 Like Honda’s CR-V, the Toyota RAV4 compact crossover is quickly catching up to its sedan stablemates, with a big growth spurt of 17.4 percent in 2015. 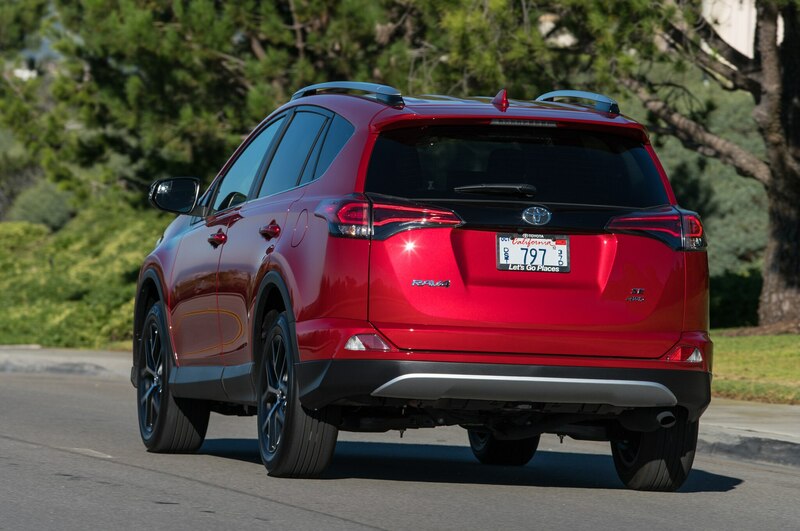 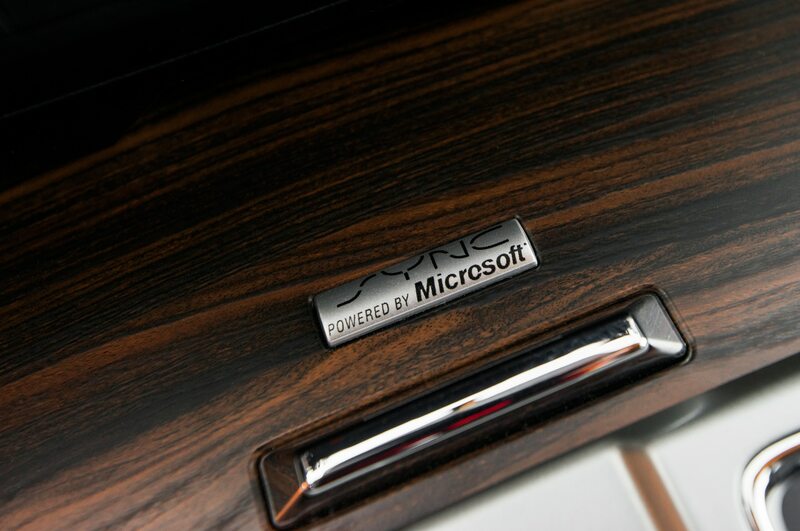 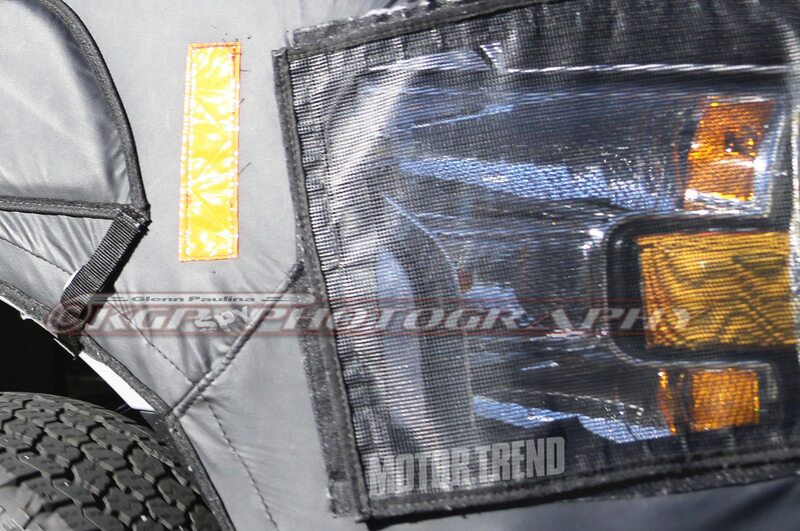 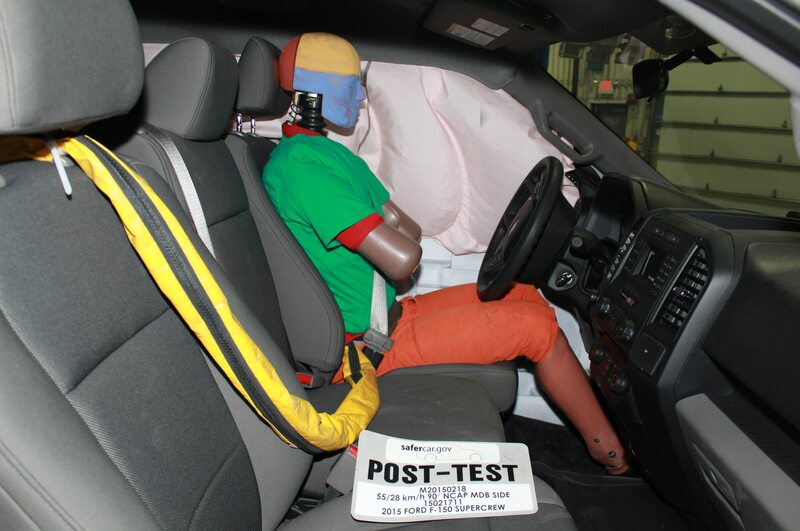 Toyota has even stated publicly that it expects the RAV4 to eventually pass the Camry in sales. 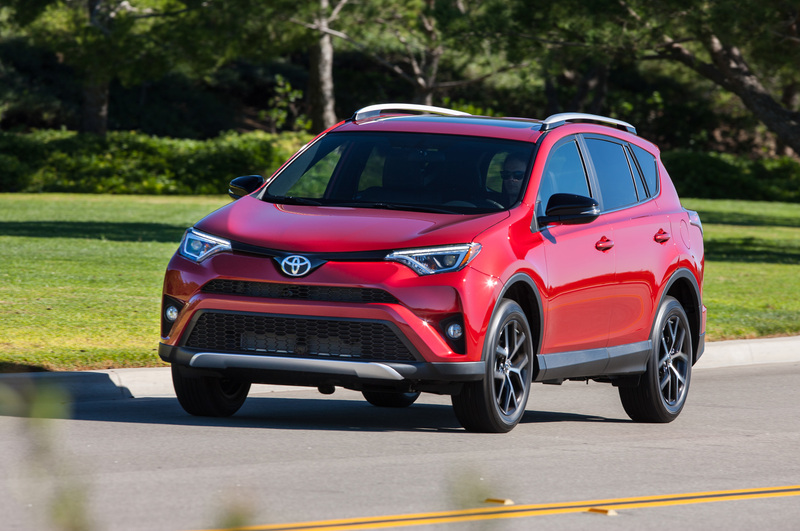 Next year might be the time, as the RAV4 recently gained a new hybrid variant and a sporty SE trim level to bring in even more buyers.